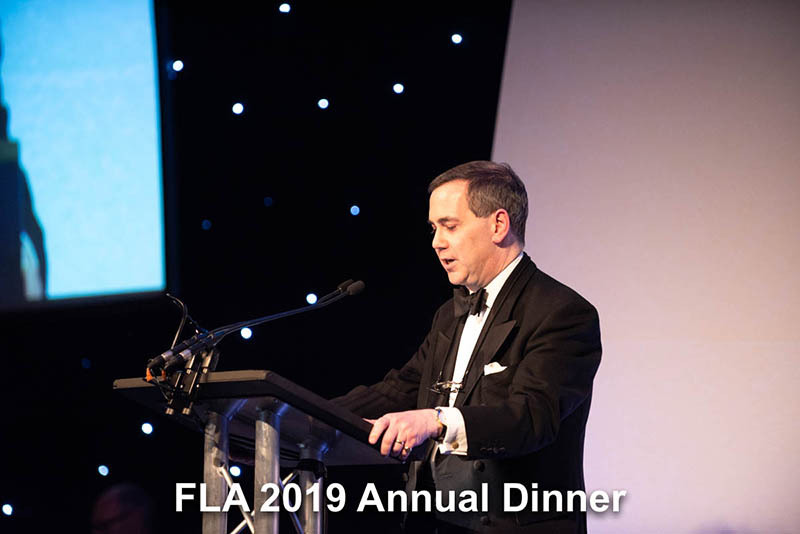 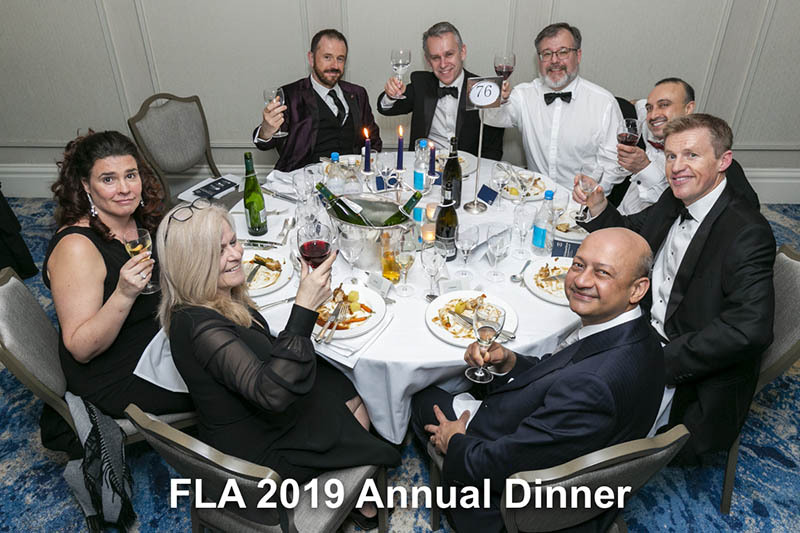 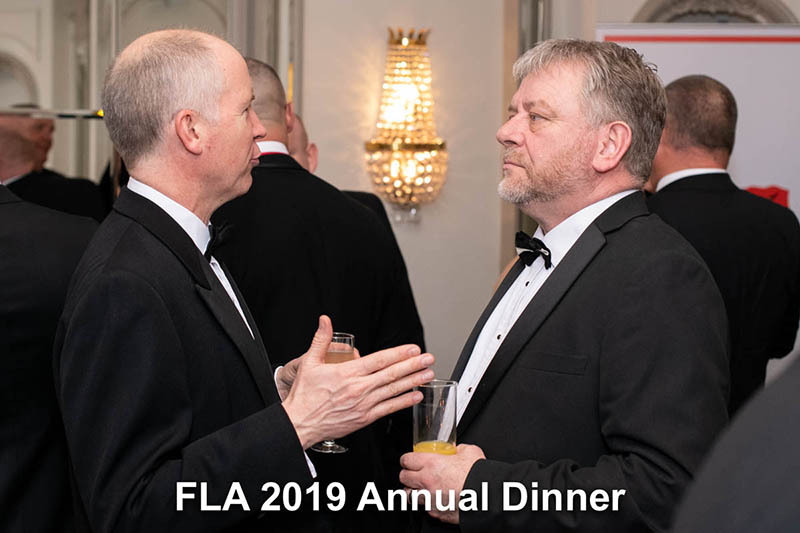 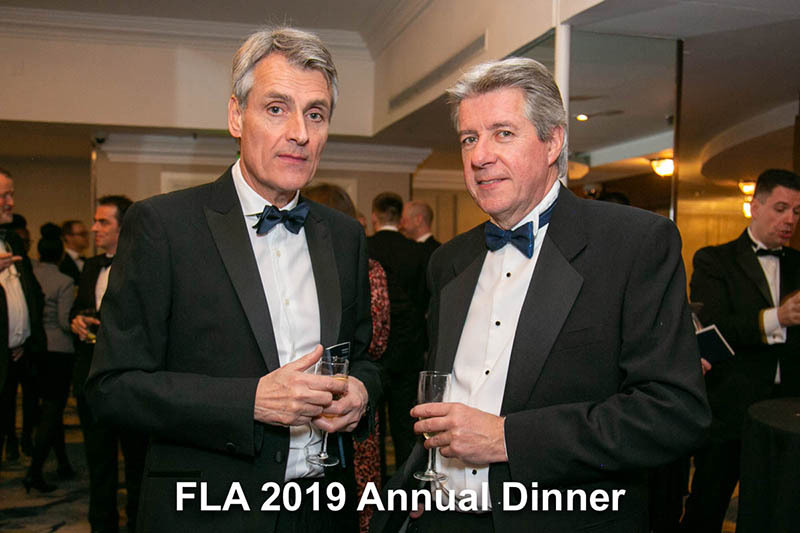 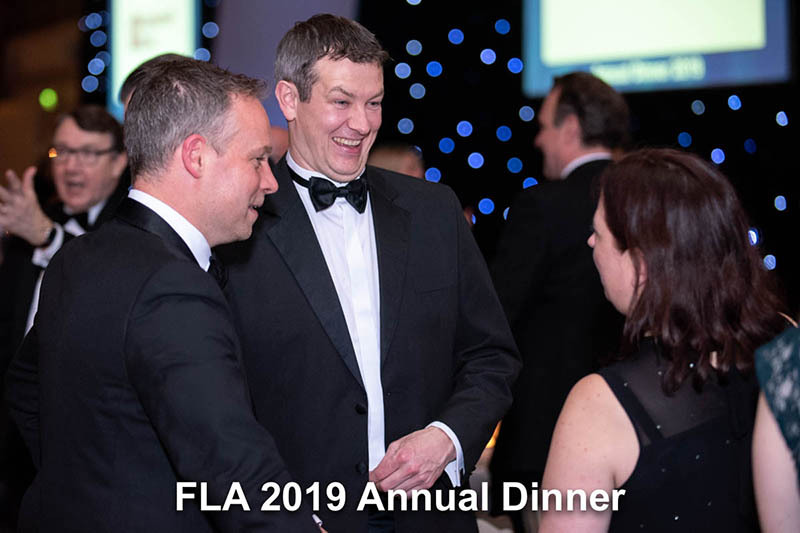 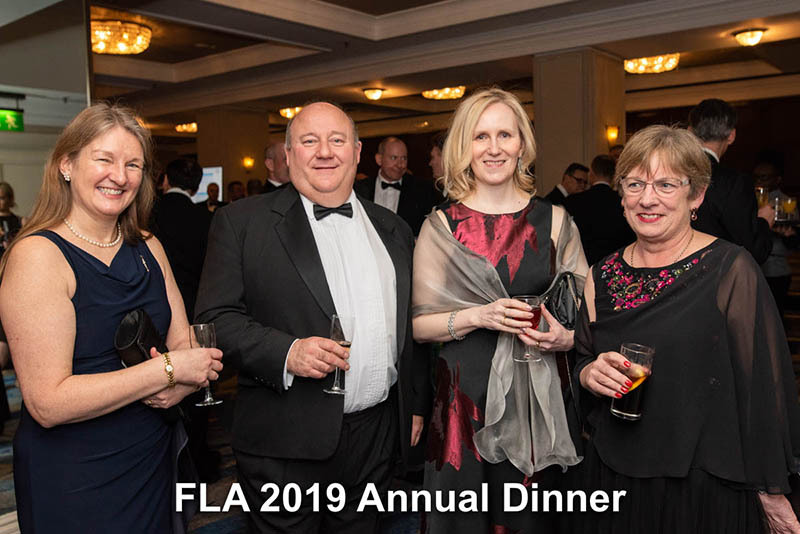 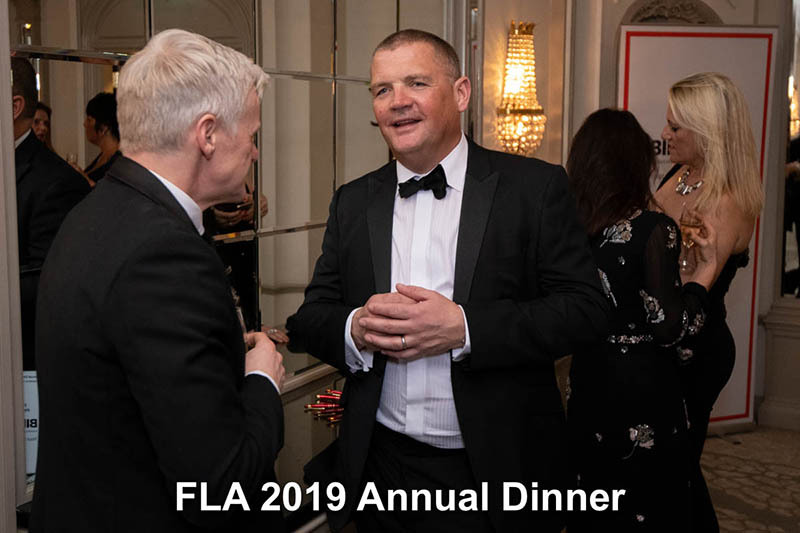 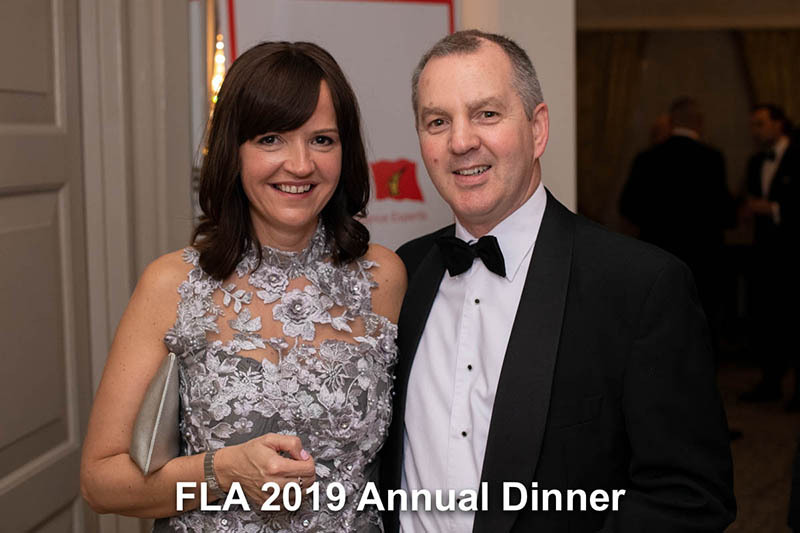 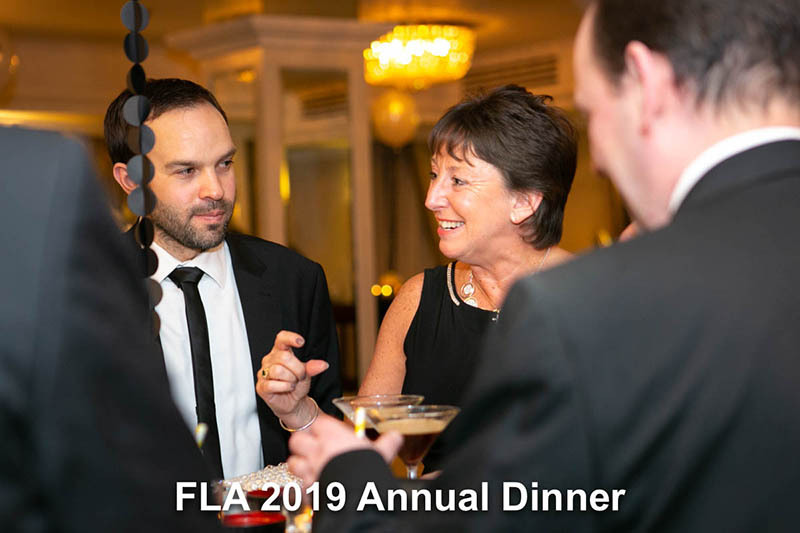 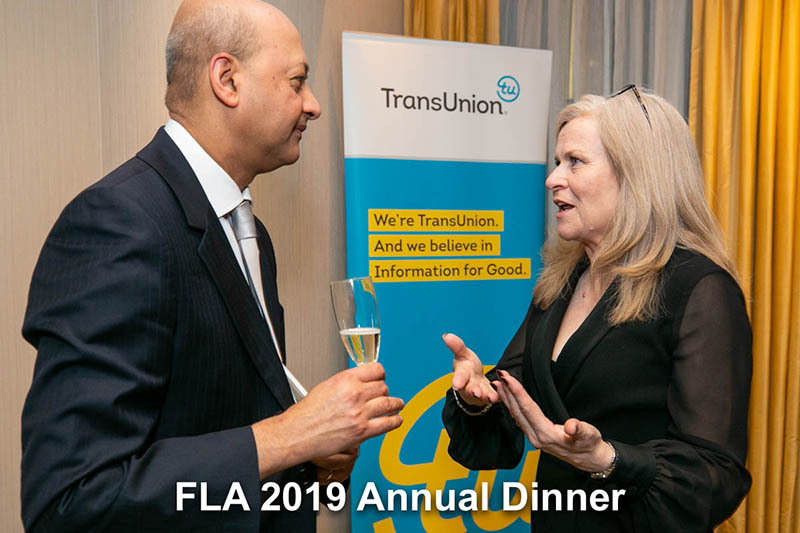 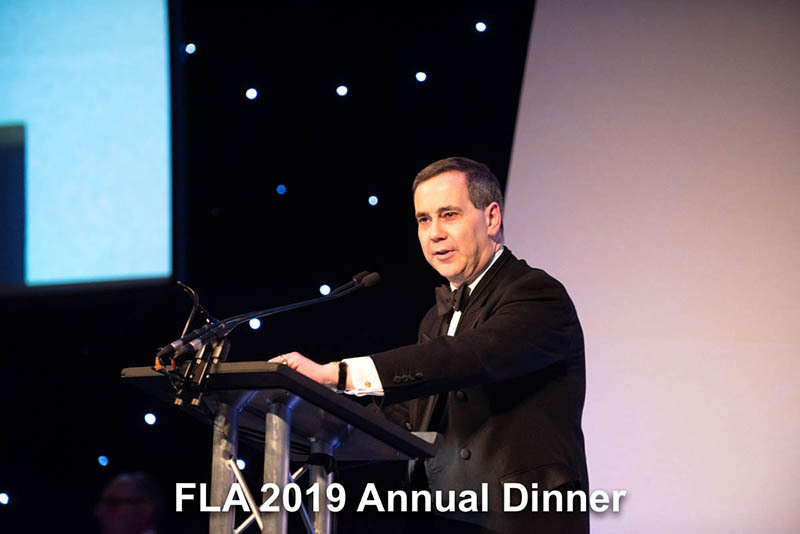 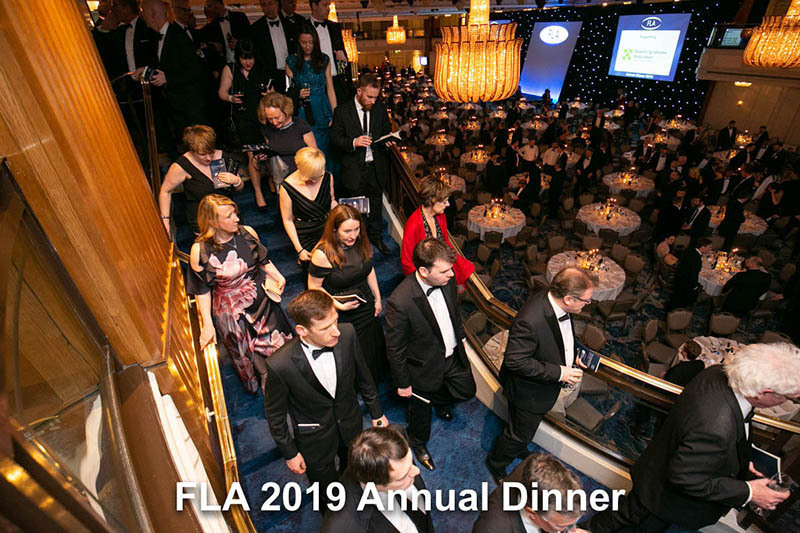 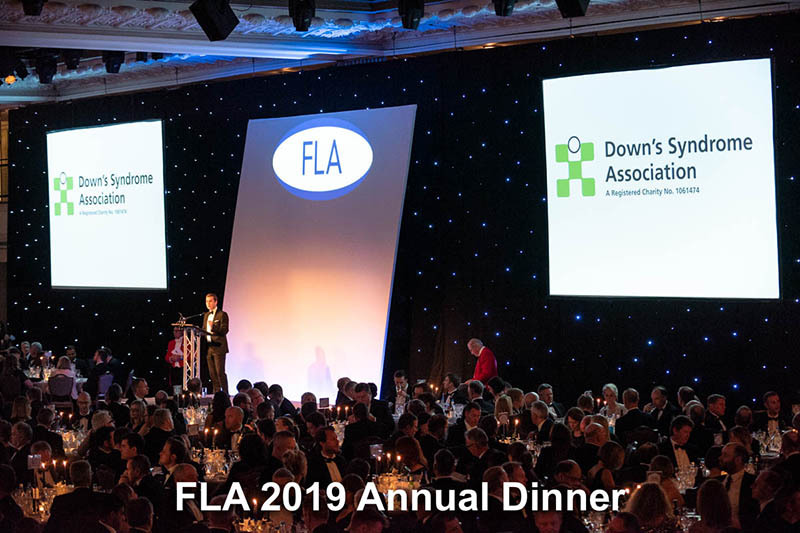 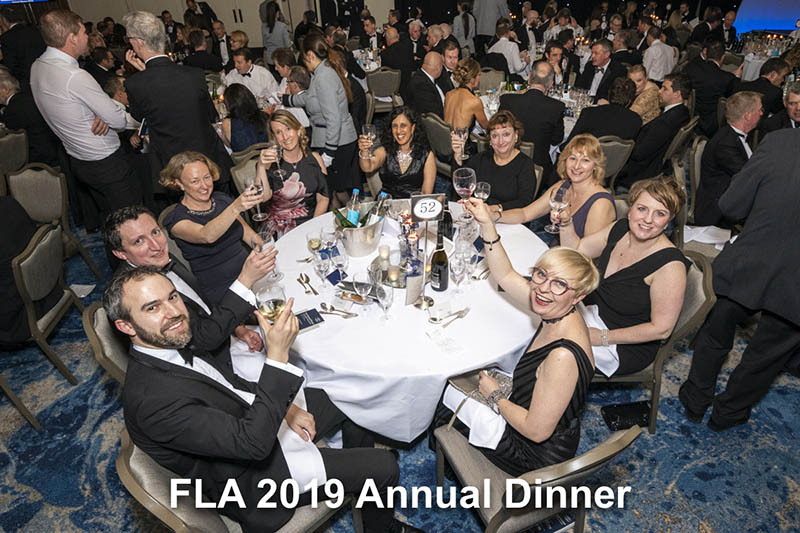 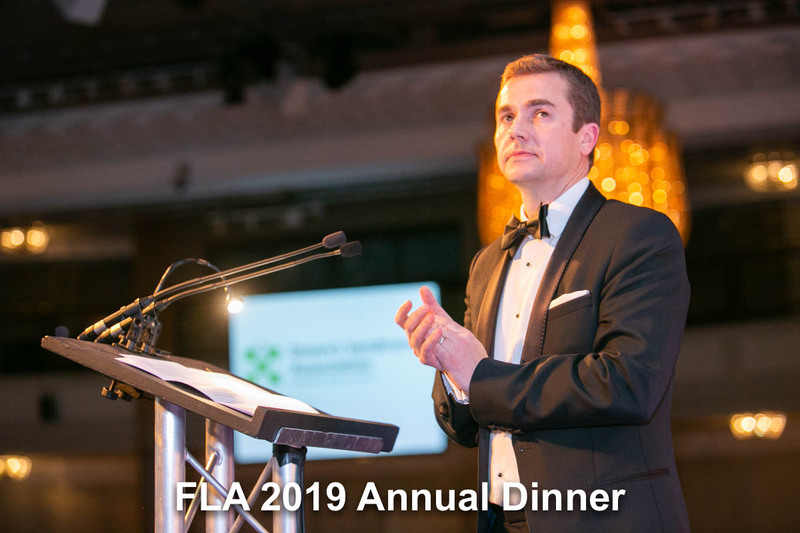 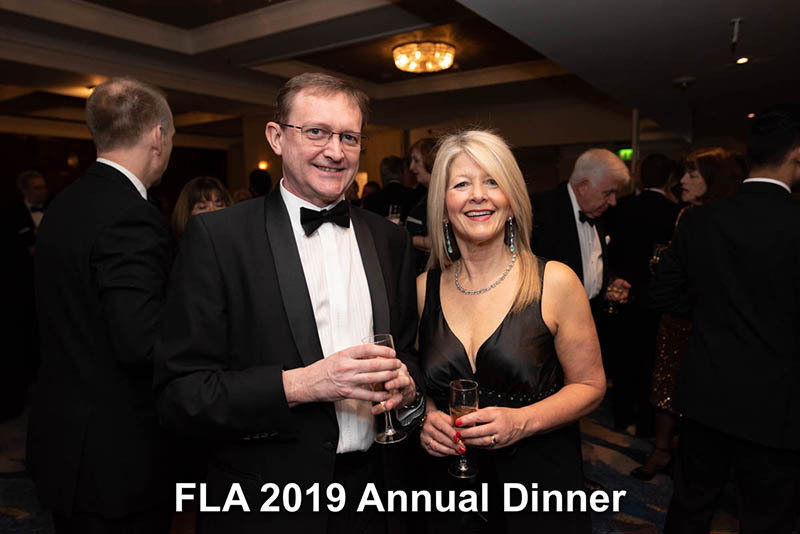 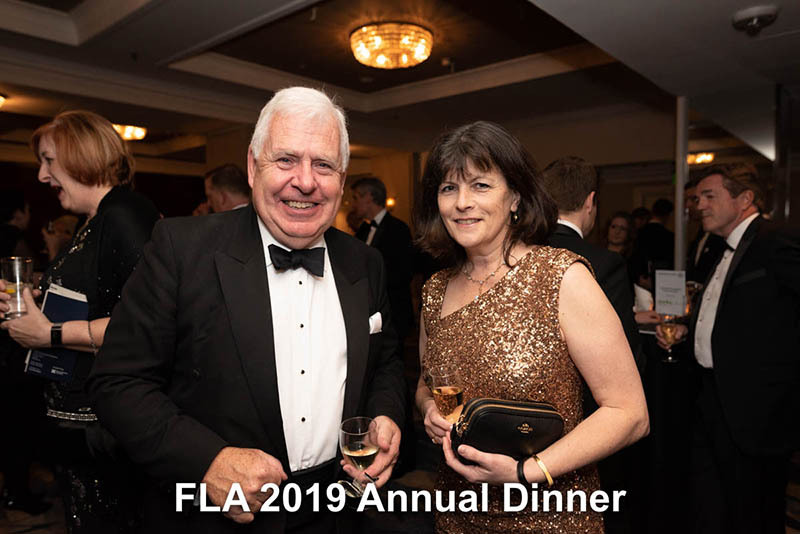 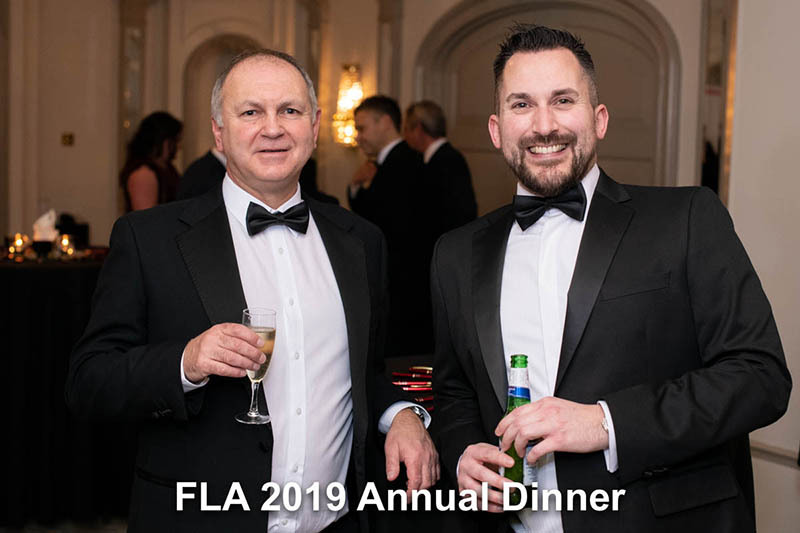 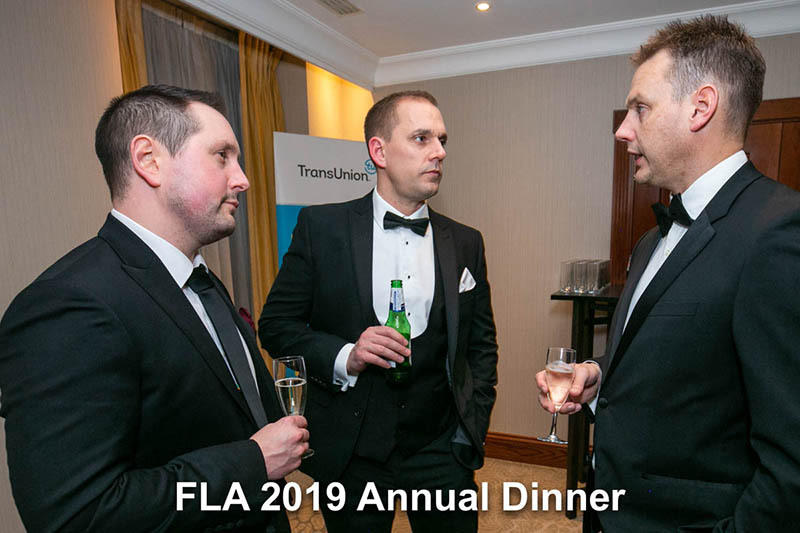 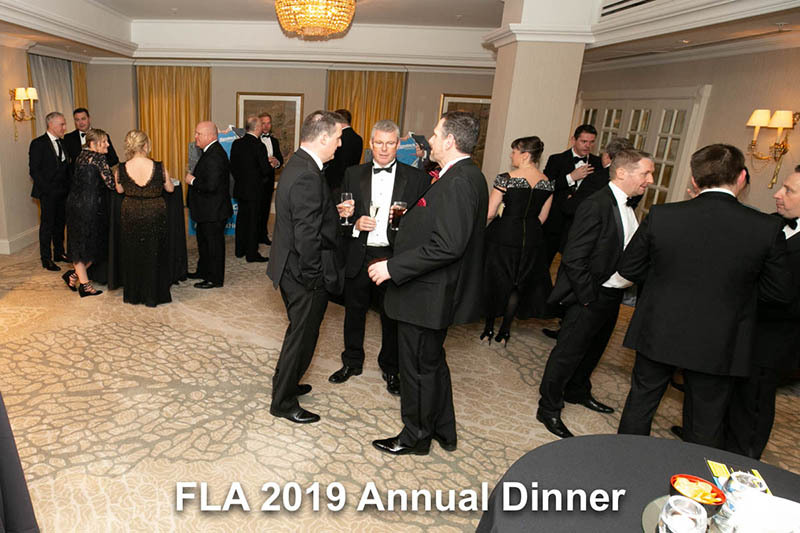 The Finance & Leasing Association (FLA) is the leading trade body for the asset, consumer, and motor finance sectors in the UK and the largest organisation of its kind in Europe. 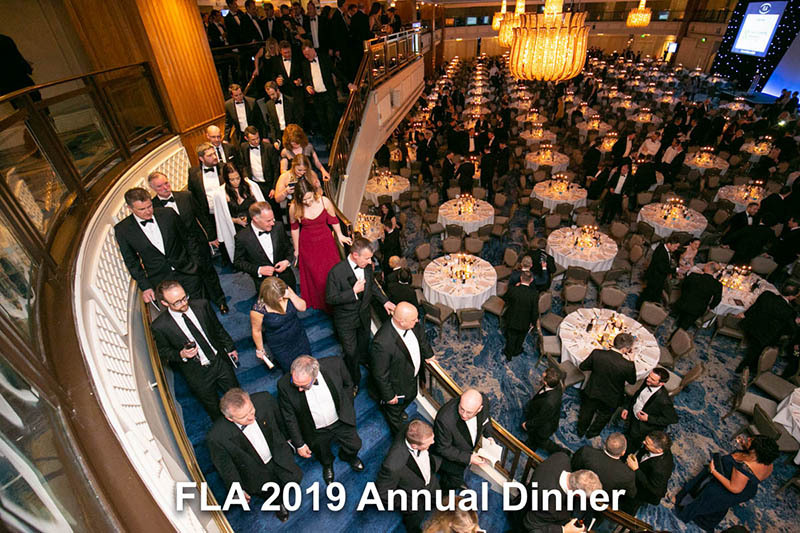 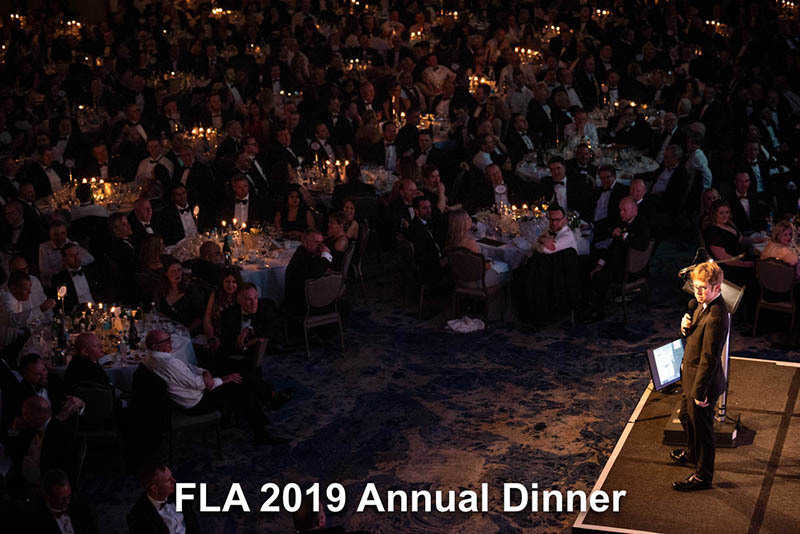 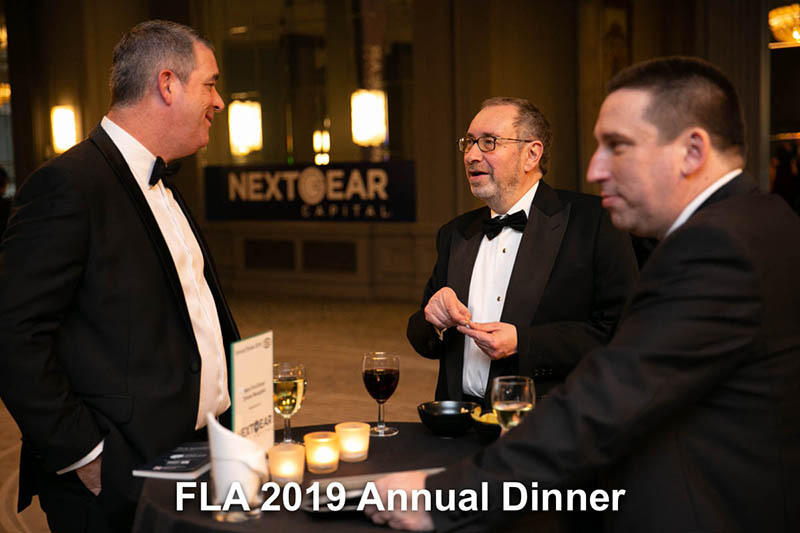 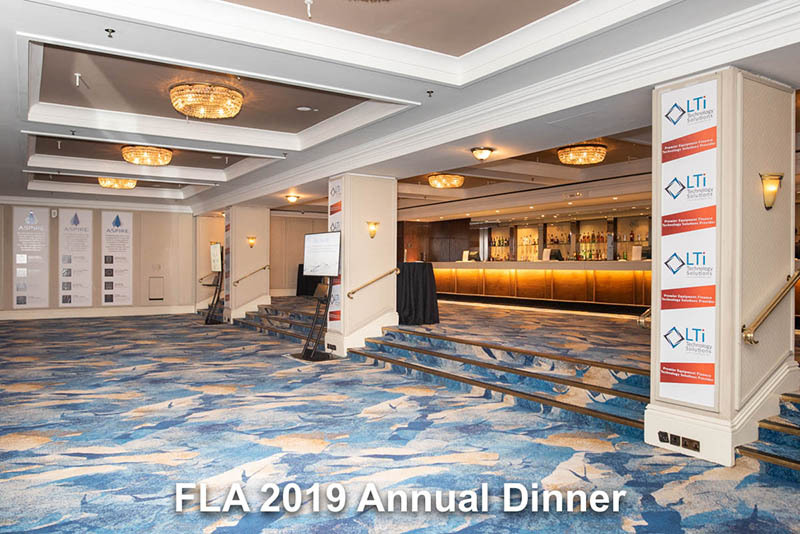 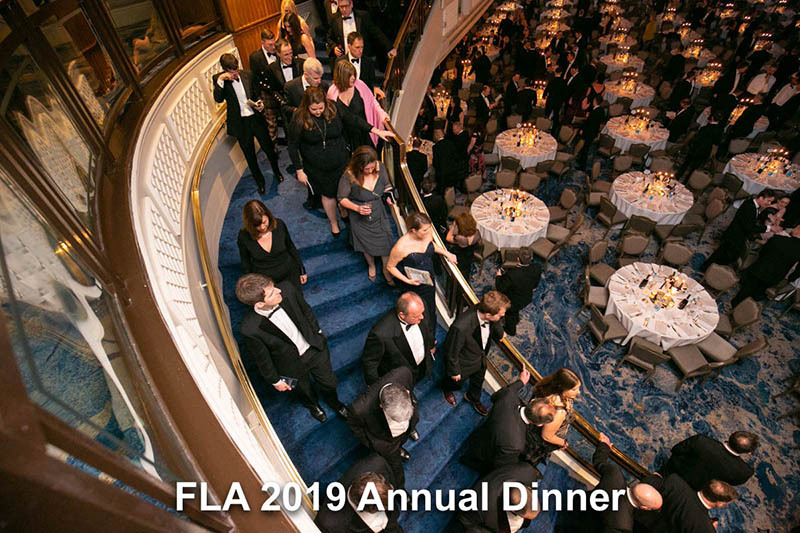 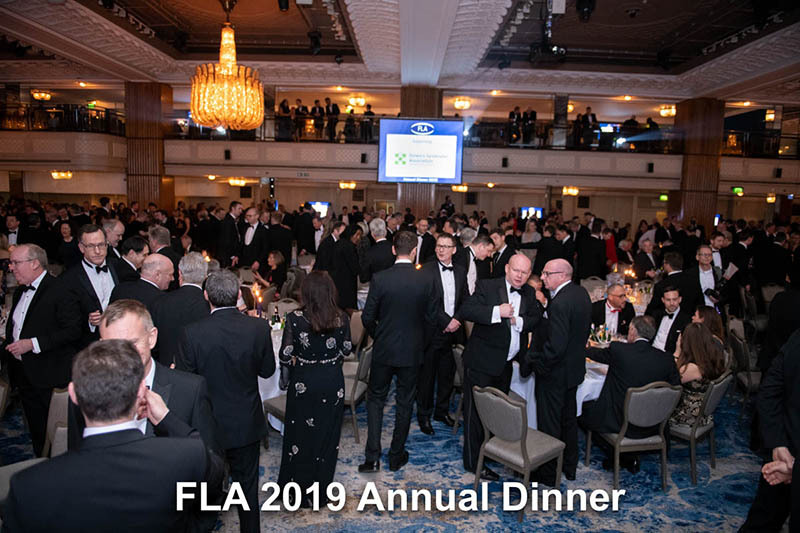 The Annual Dinner is regarded as the highlight of the finance and leasing industry’s social calendar, attended by over 1,500 participants. 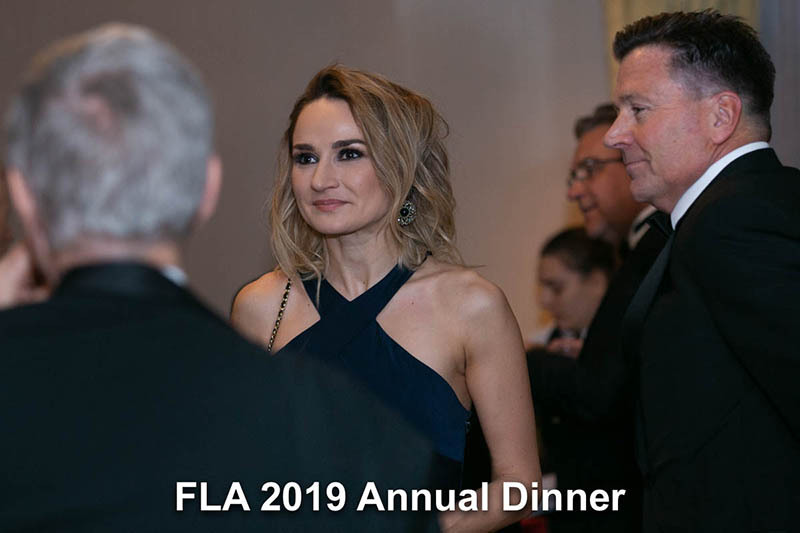 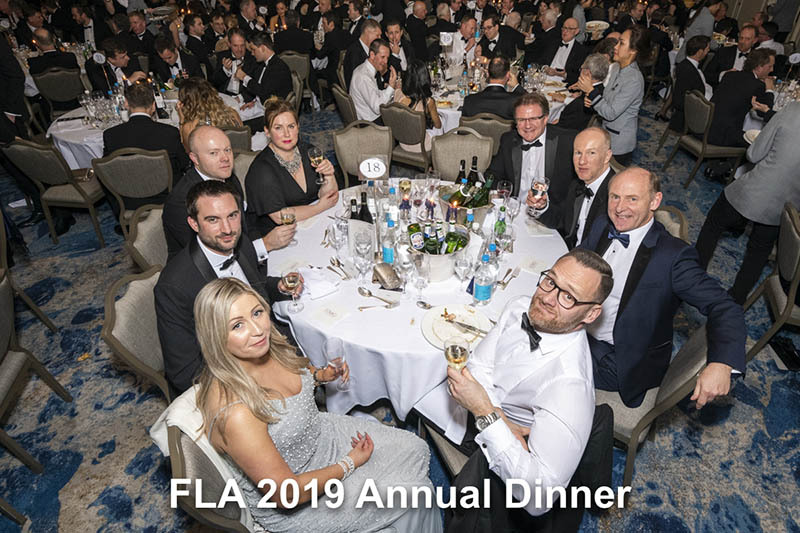 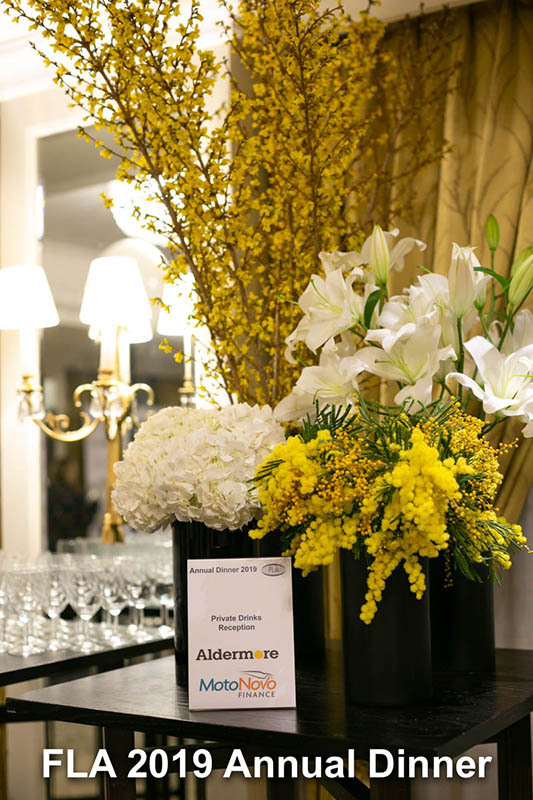 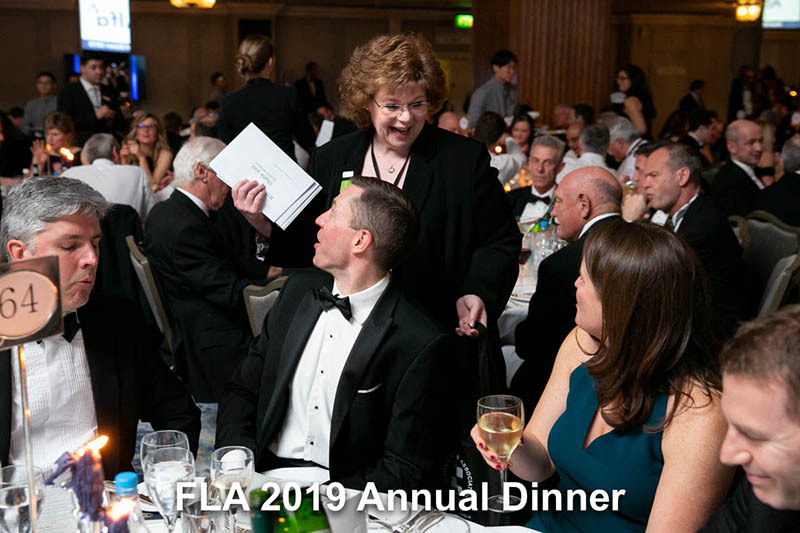 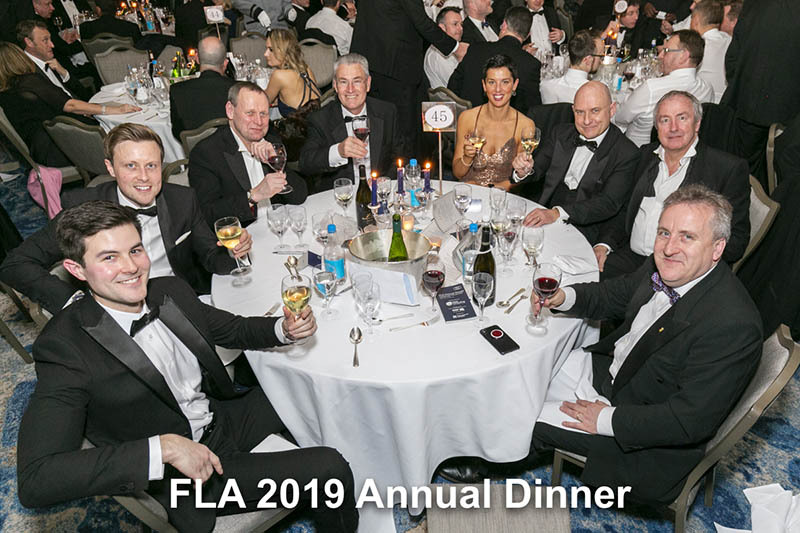 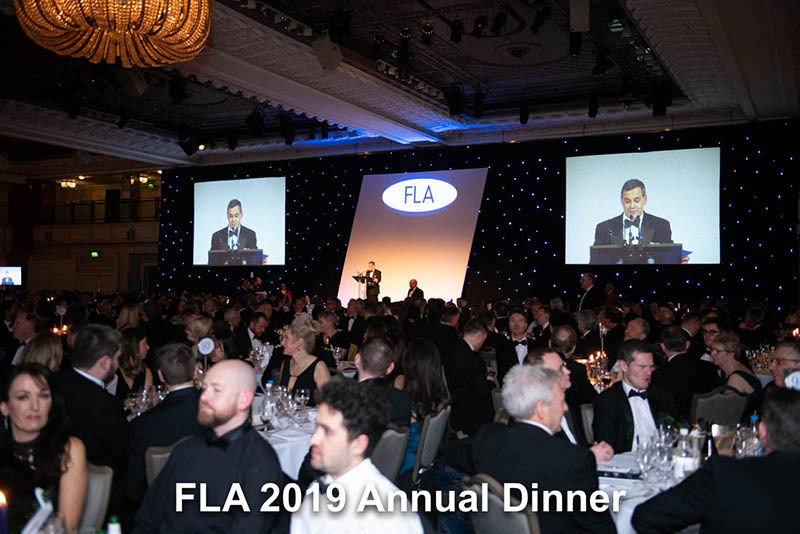 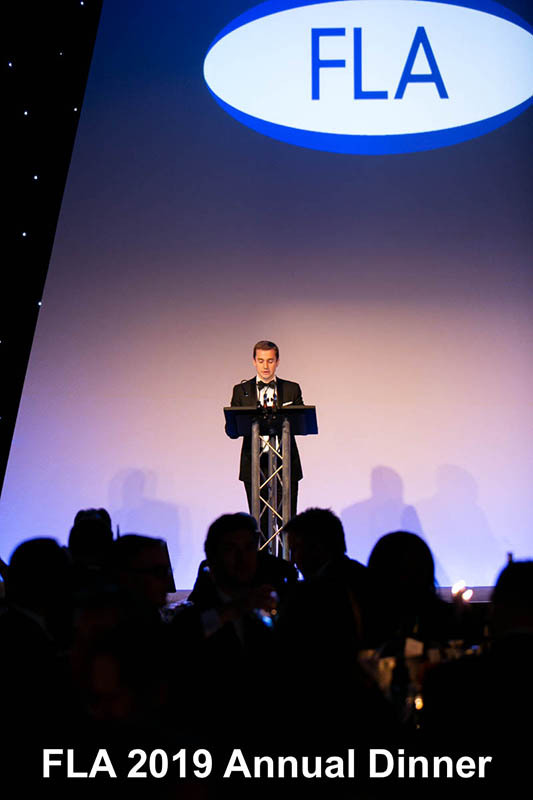 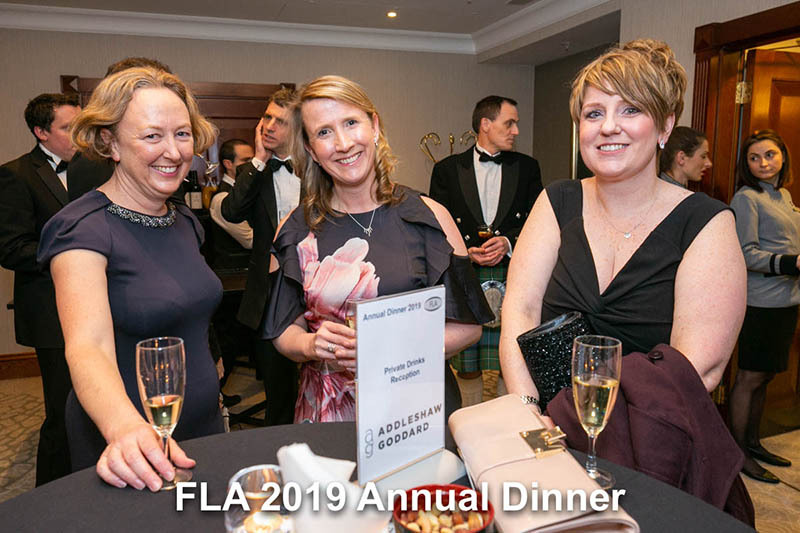 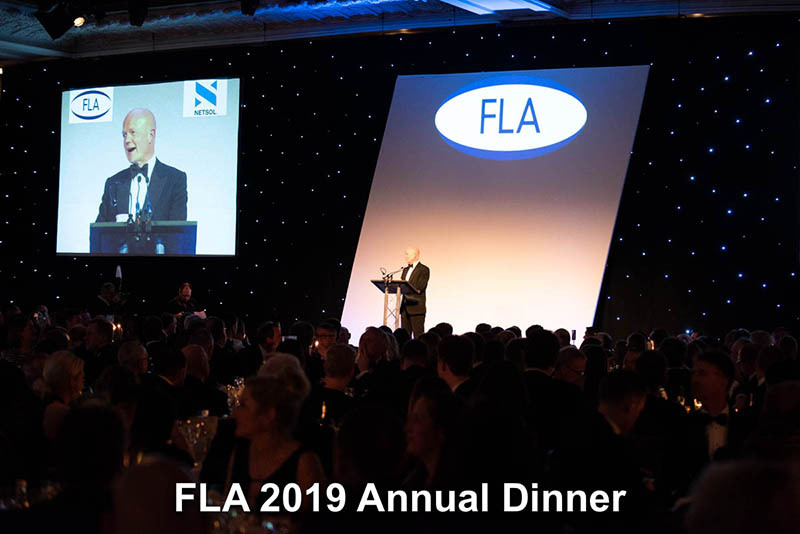 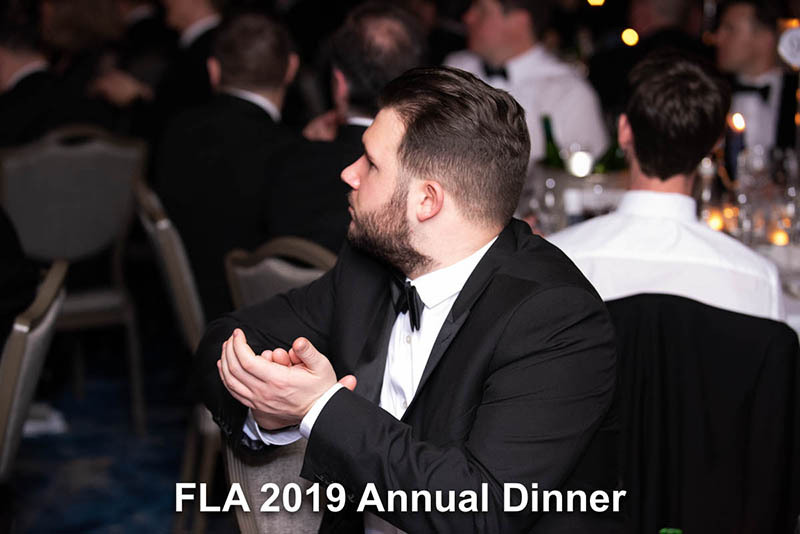 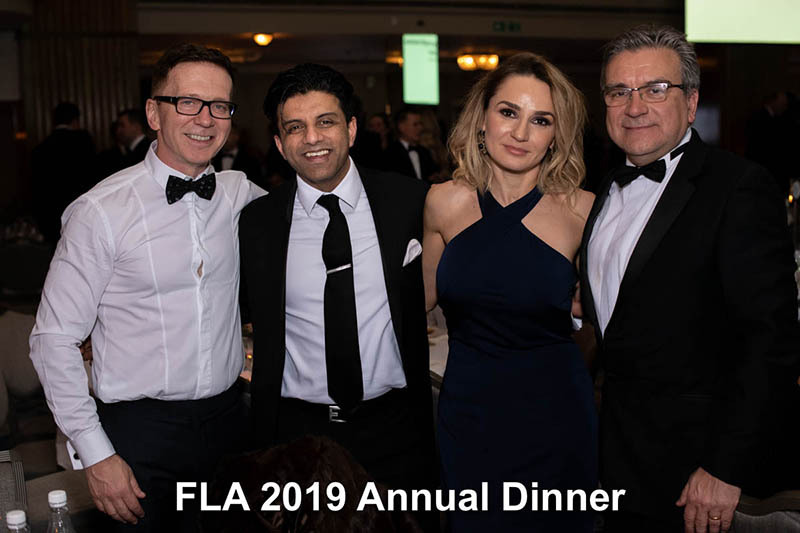 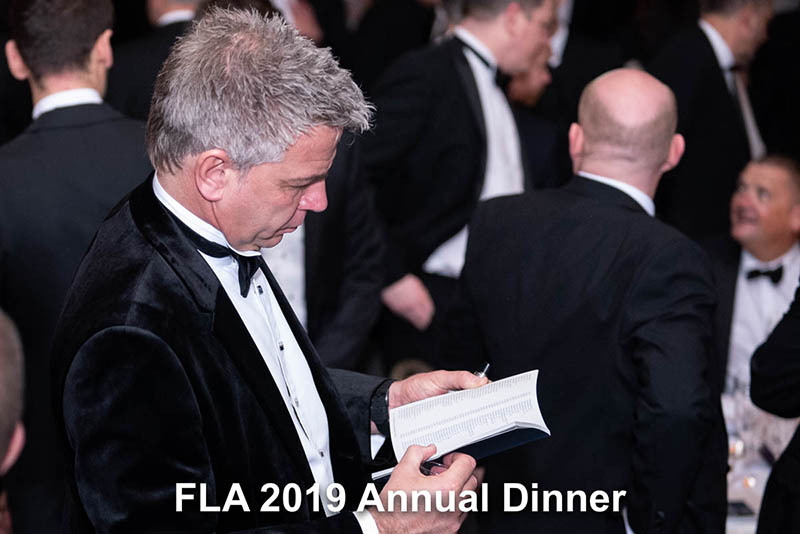 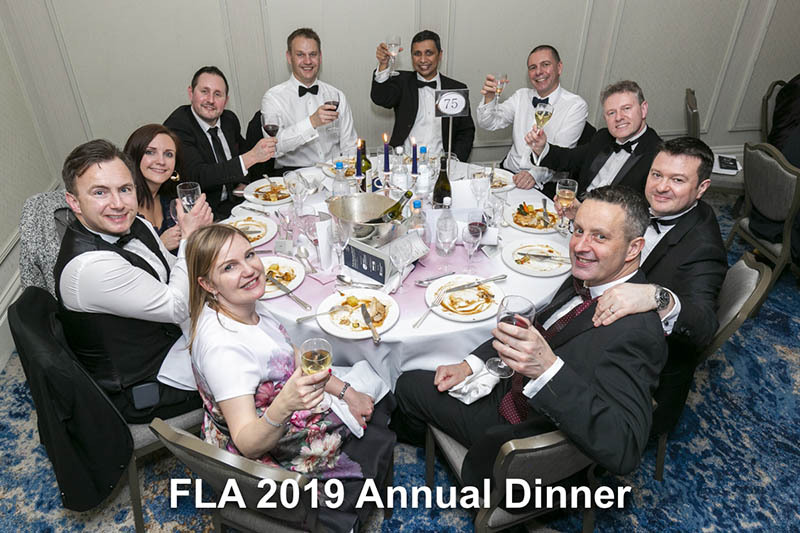 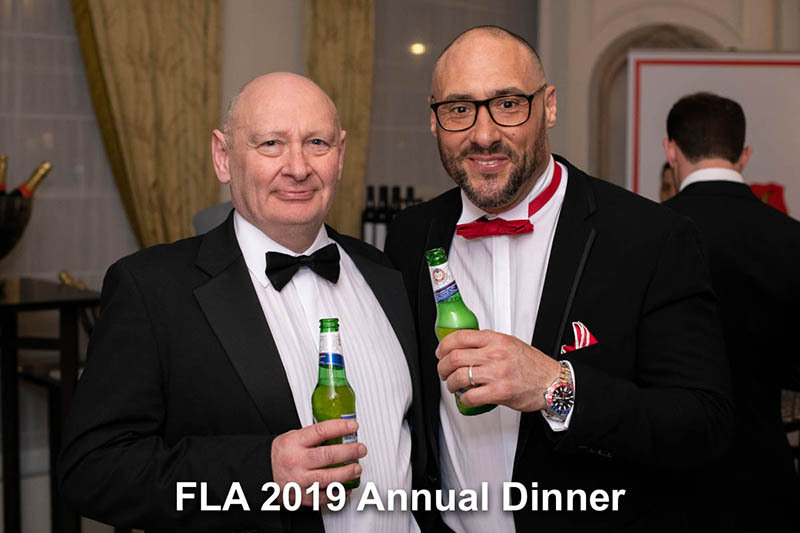 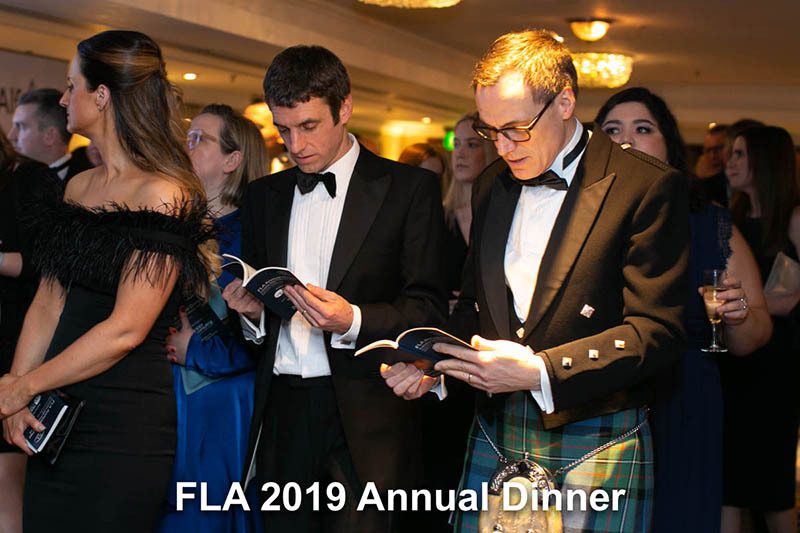 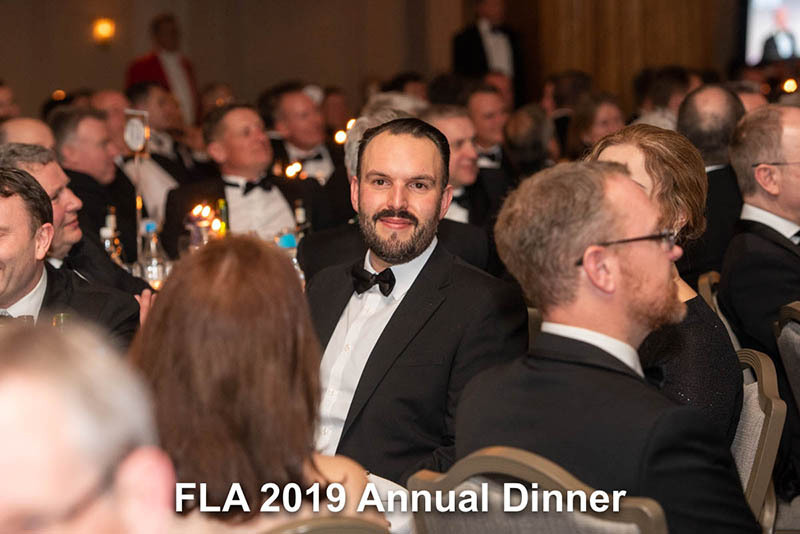 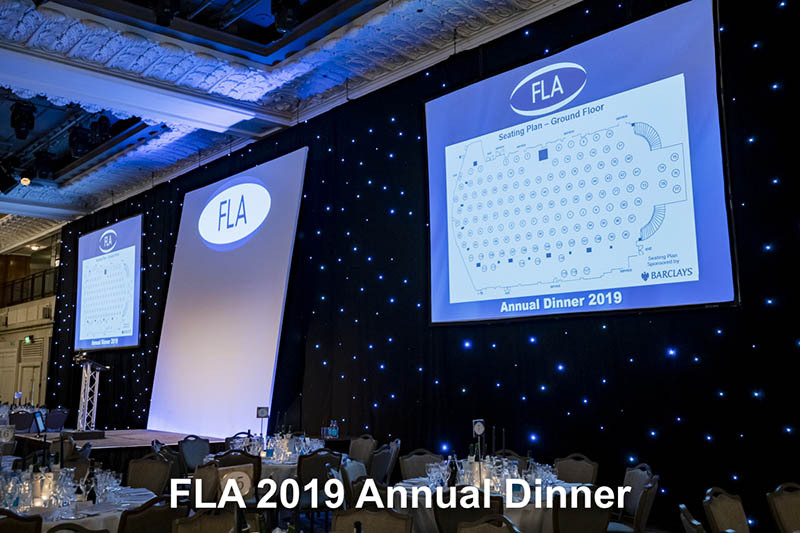 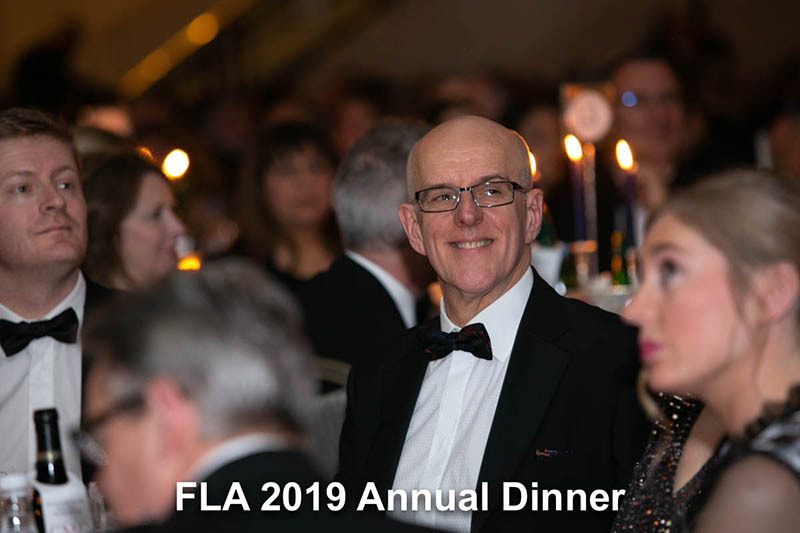 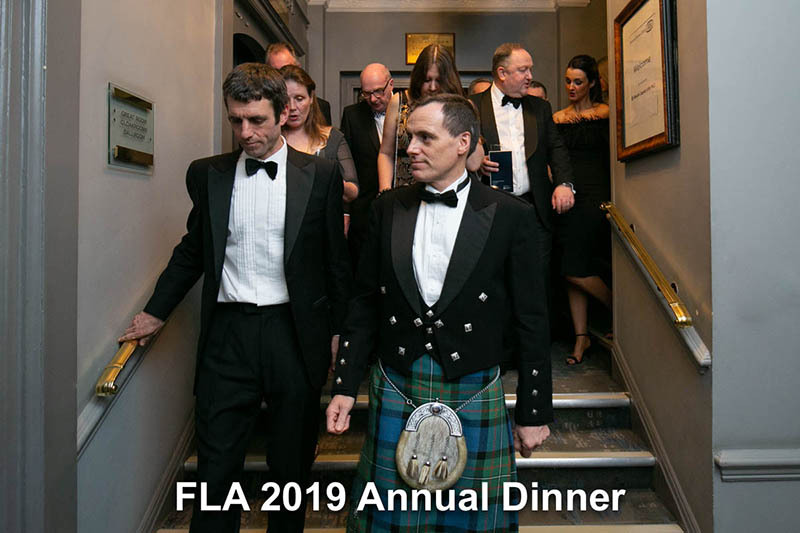 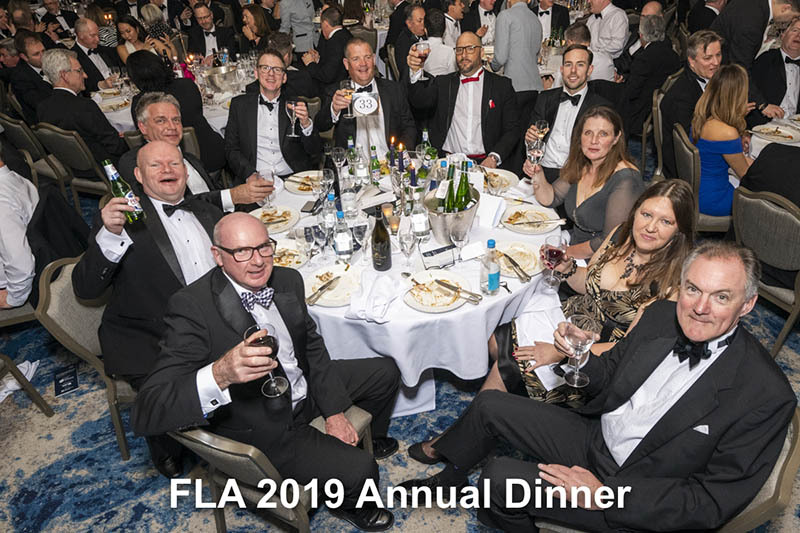 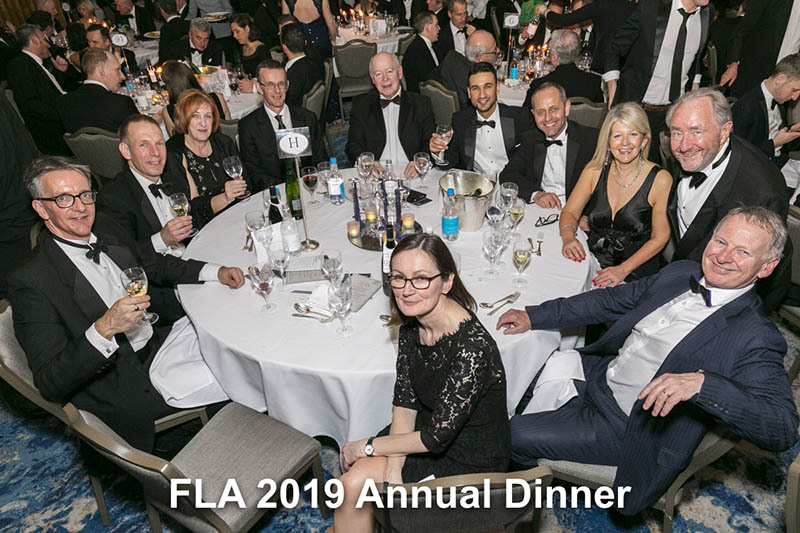 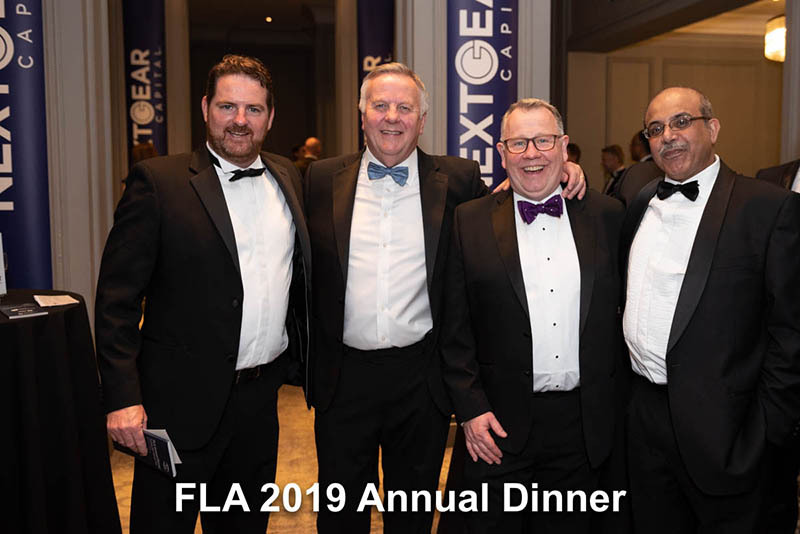 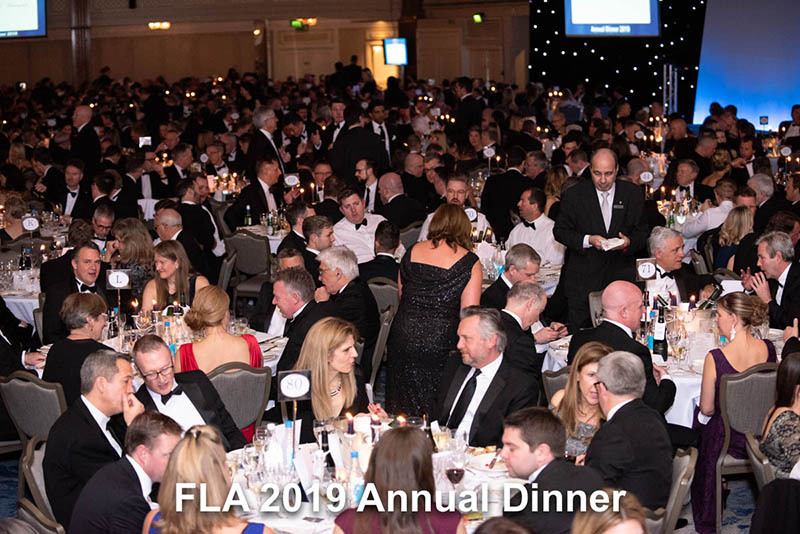 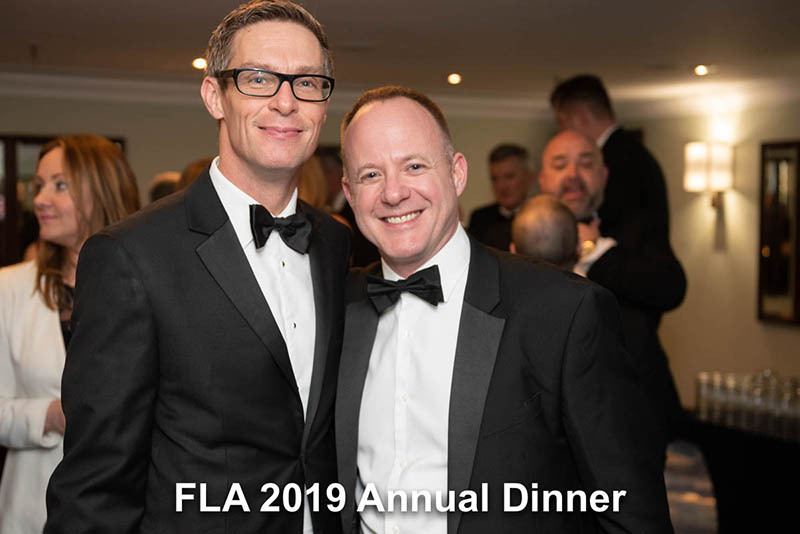 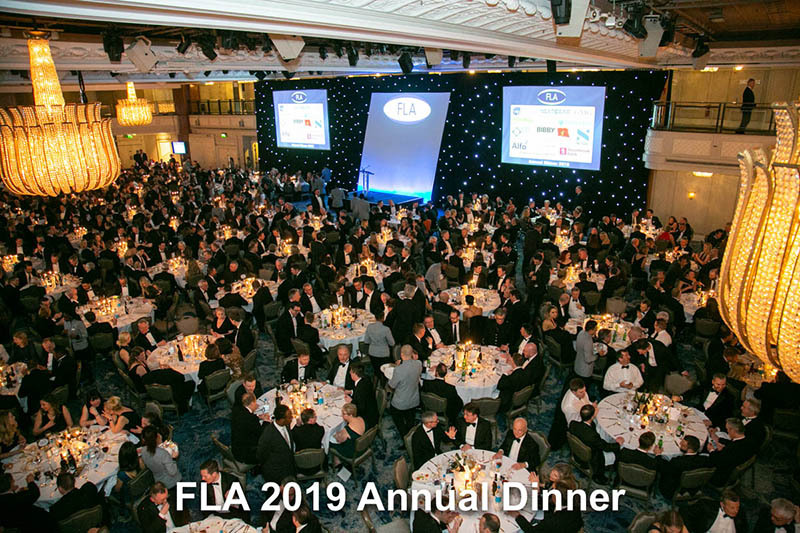 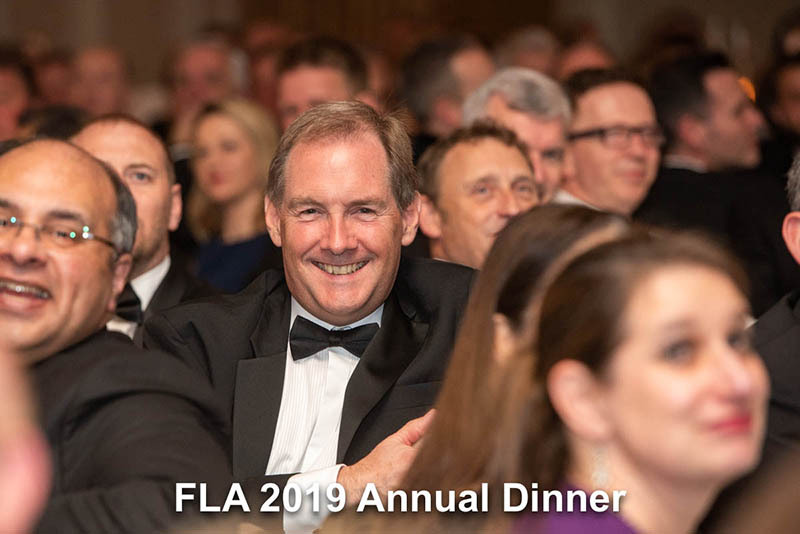 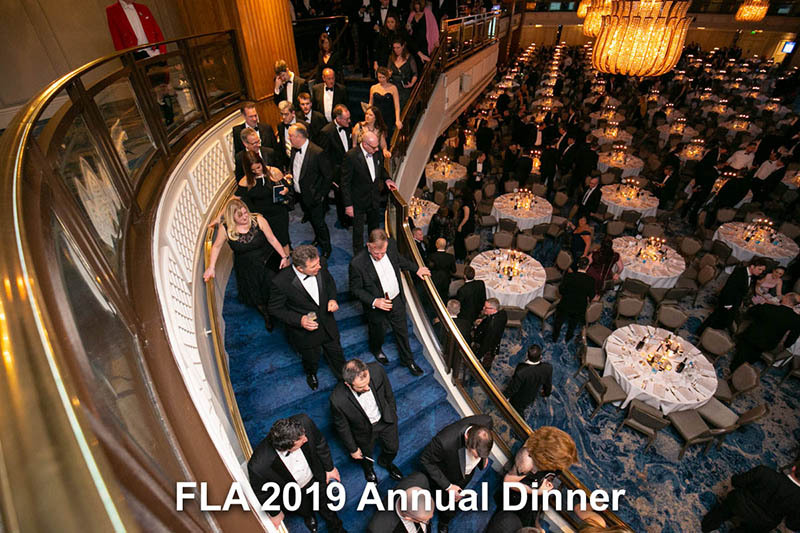 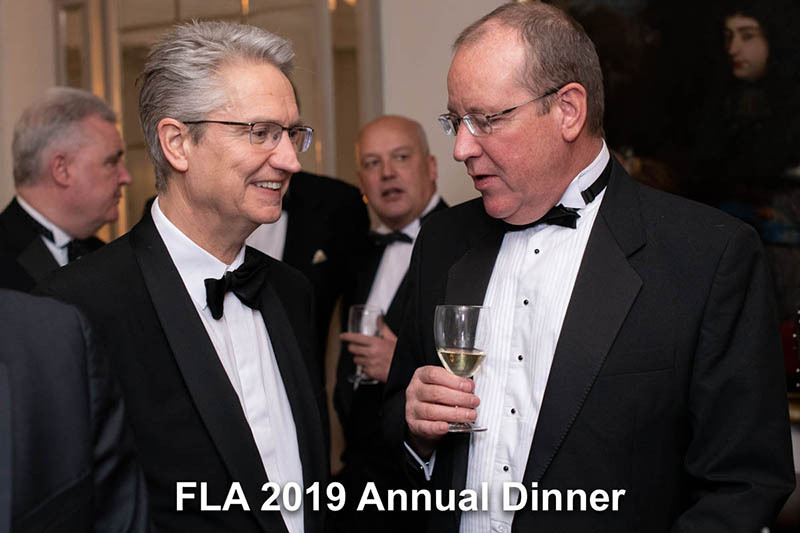 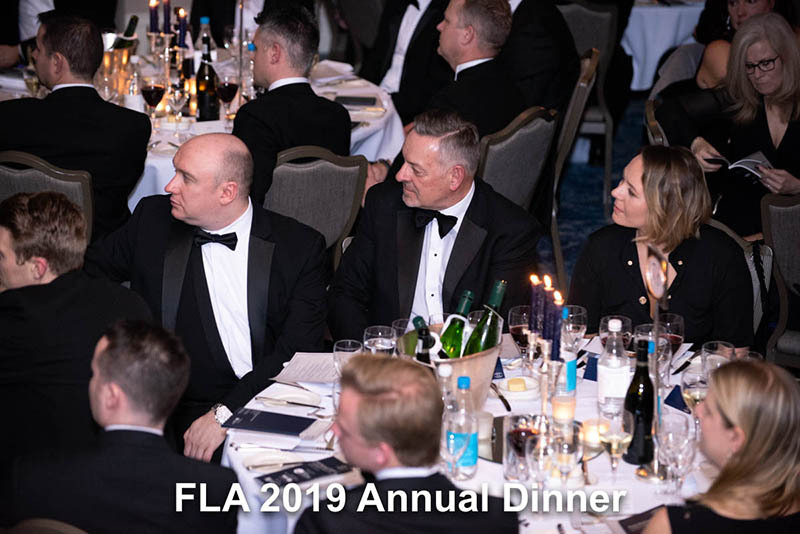 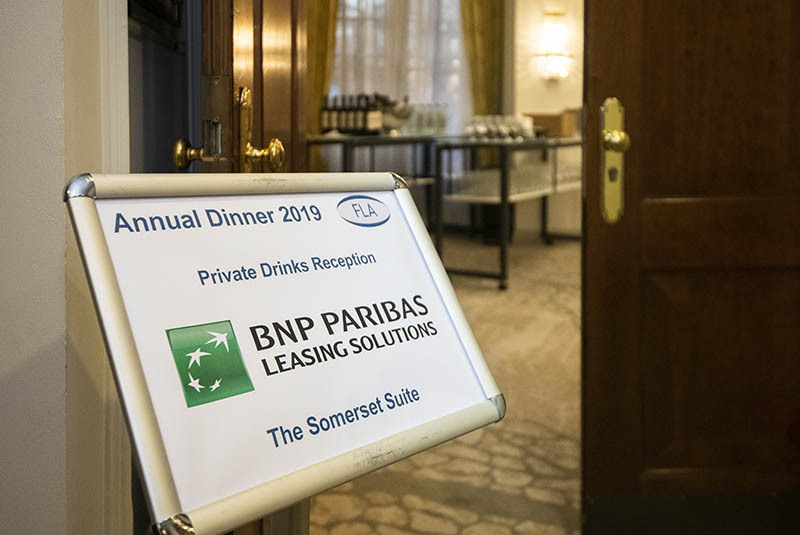 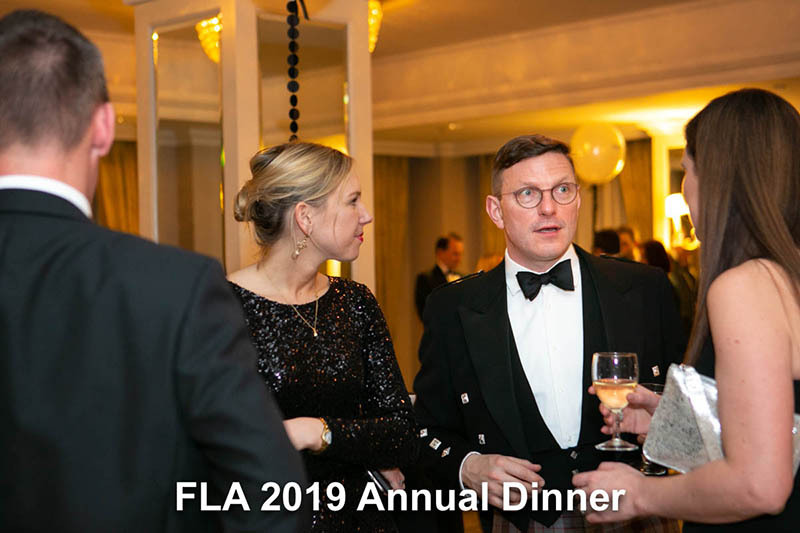 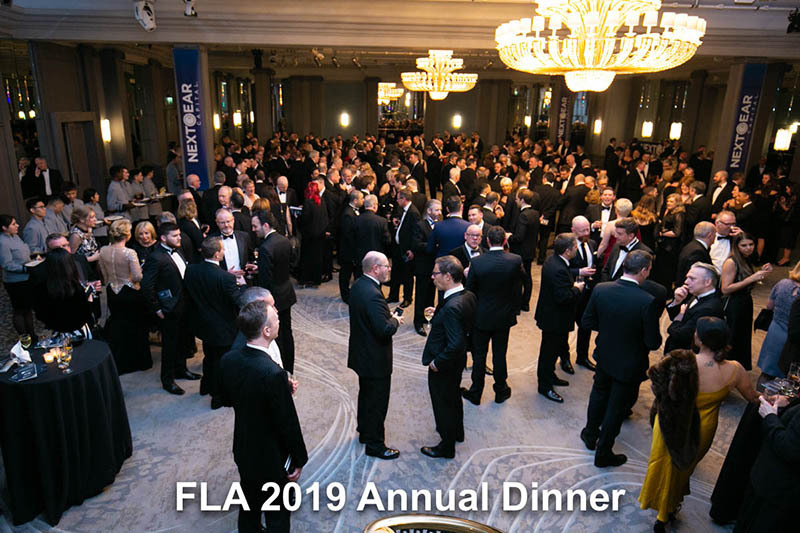 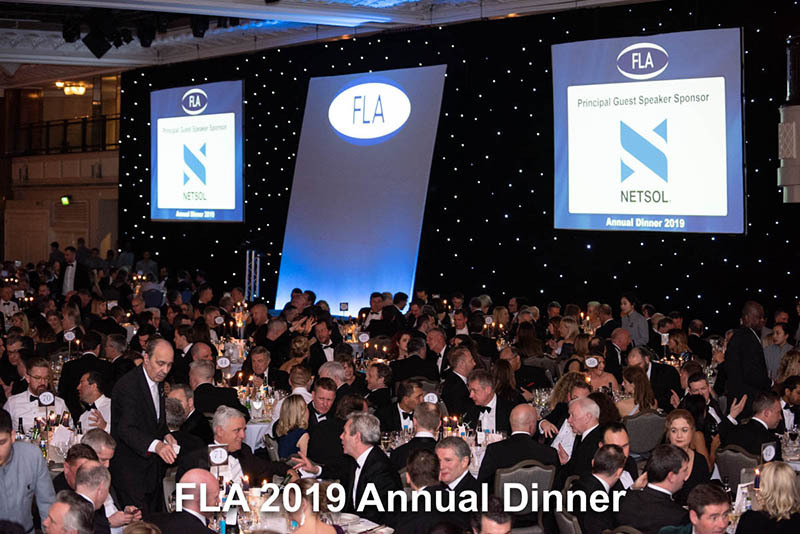 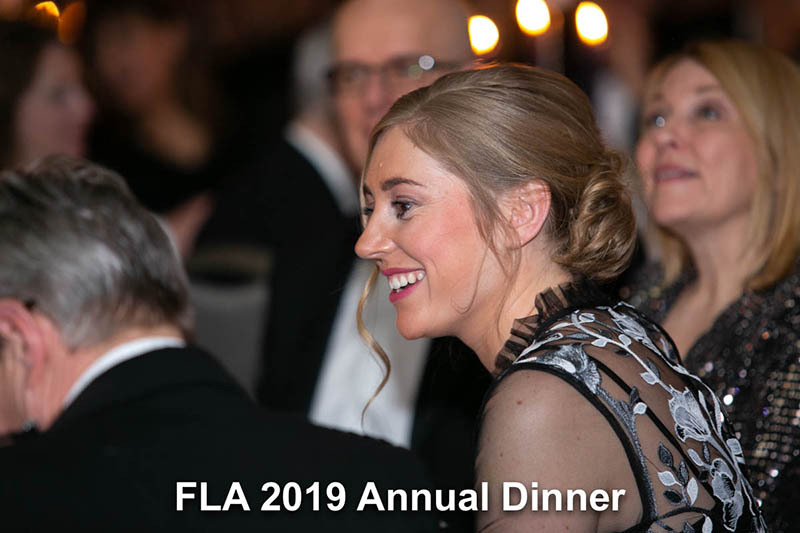 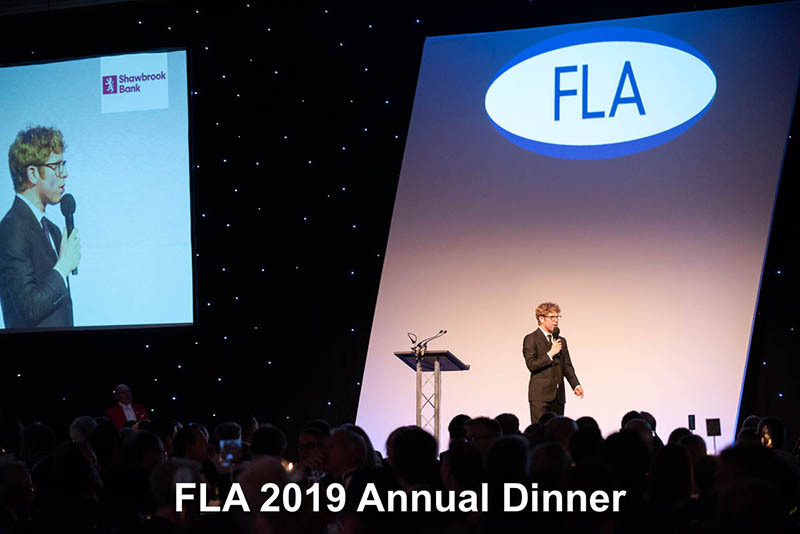 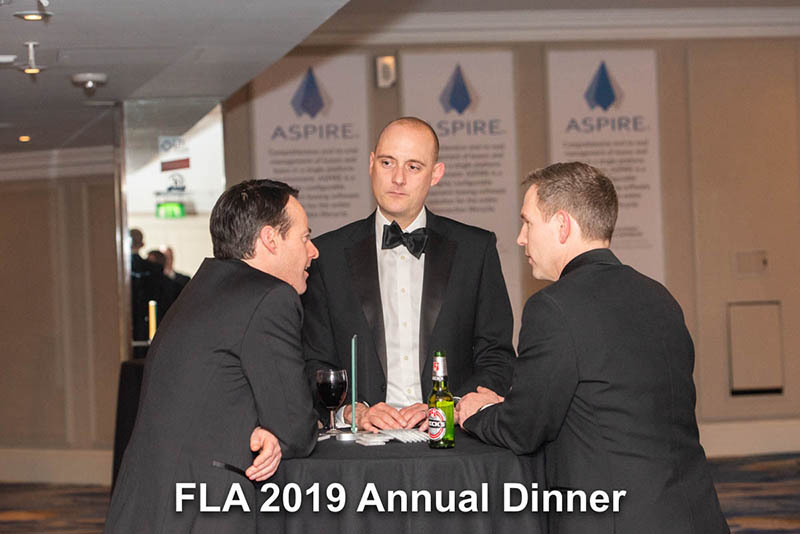 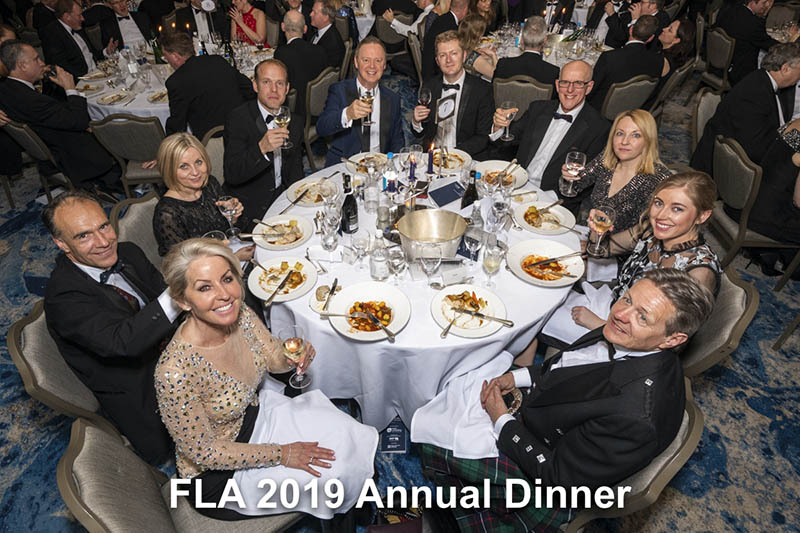 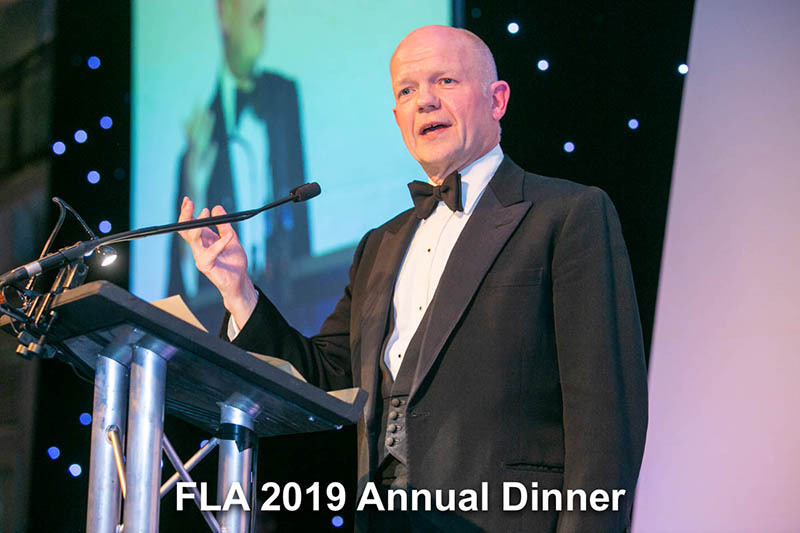 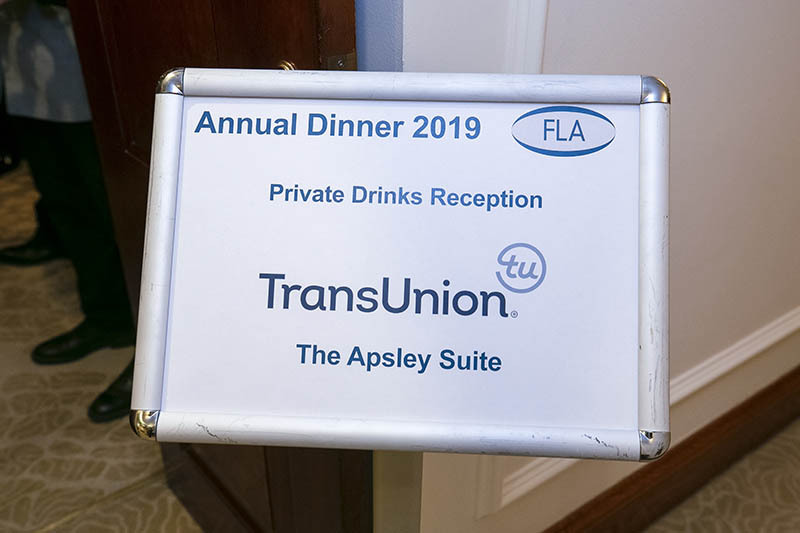 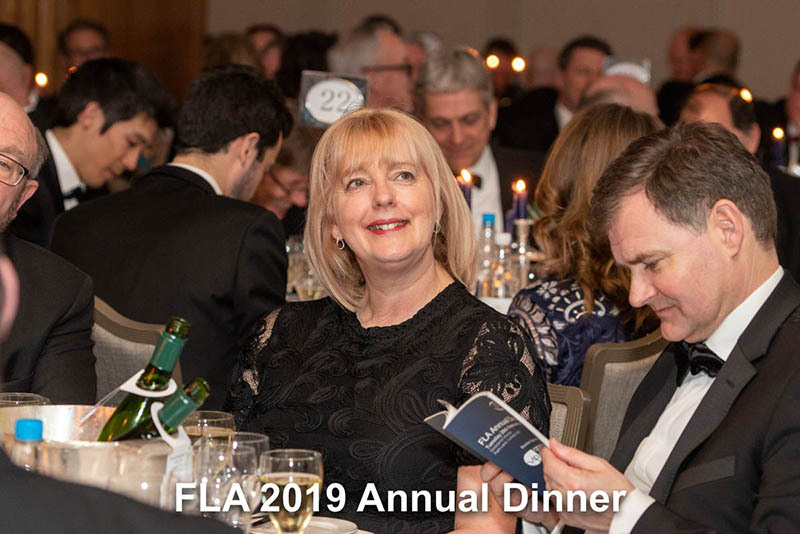 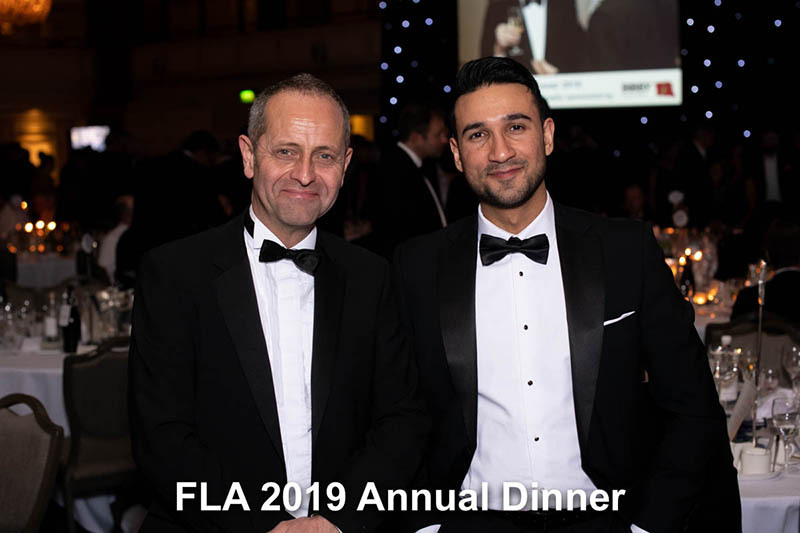 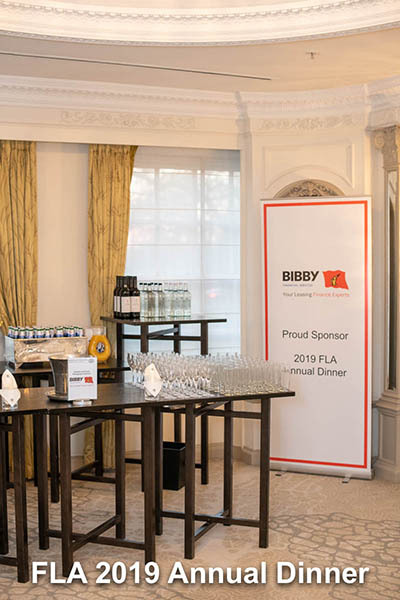 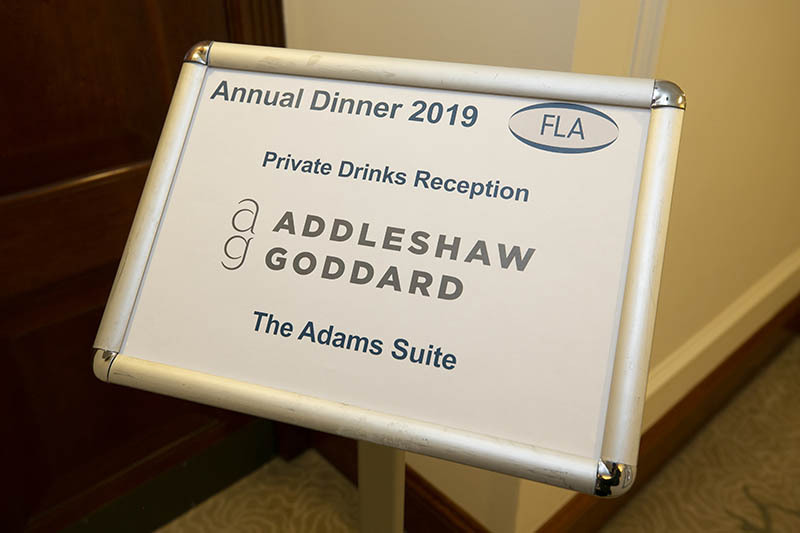 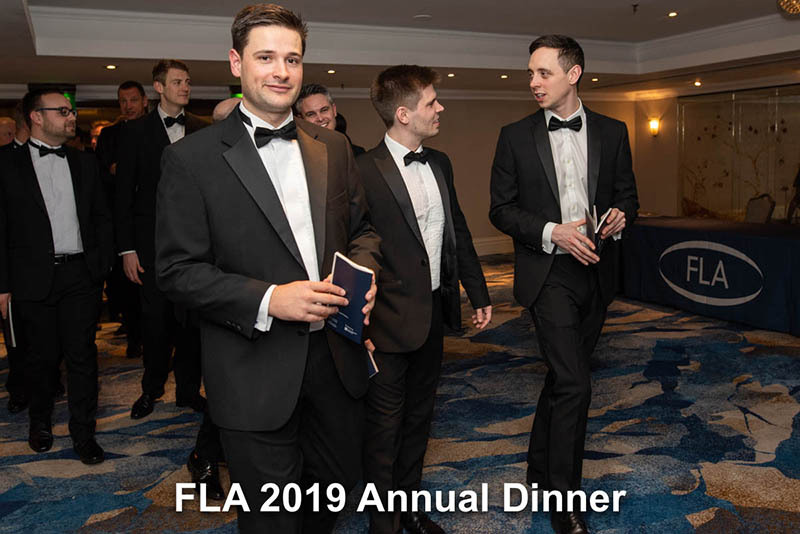 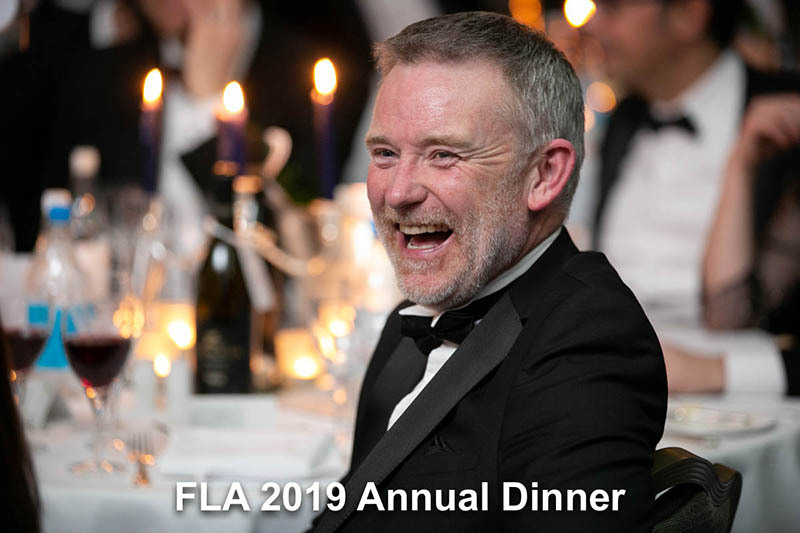 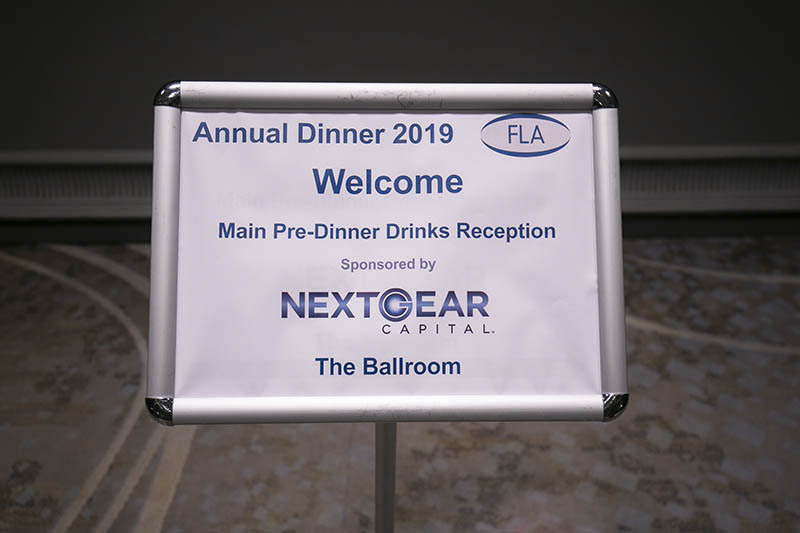 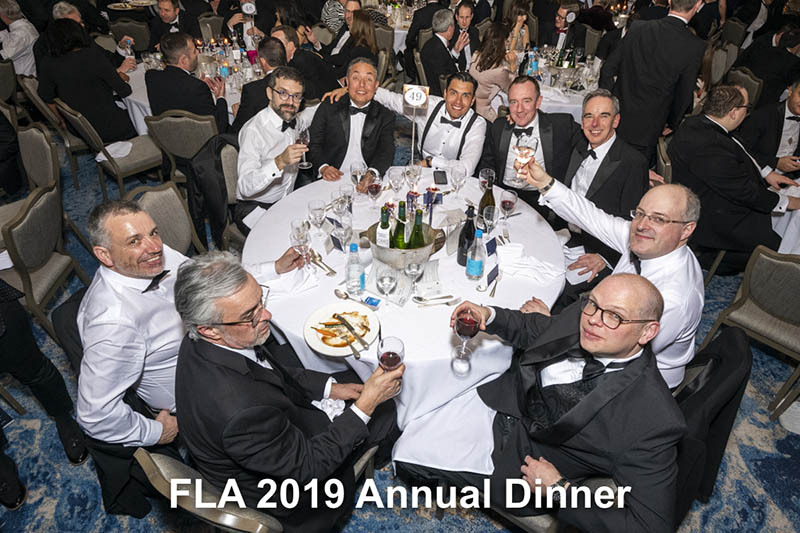 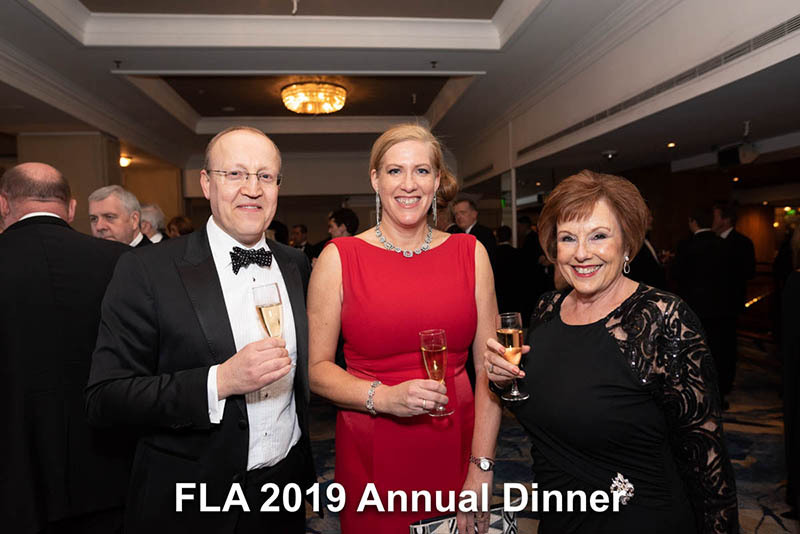 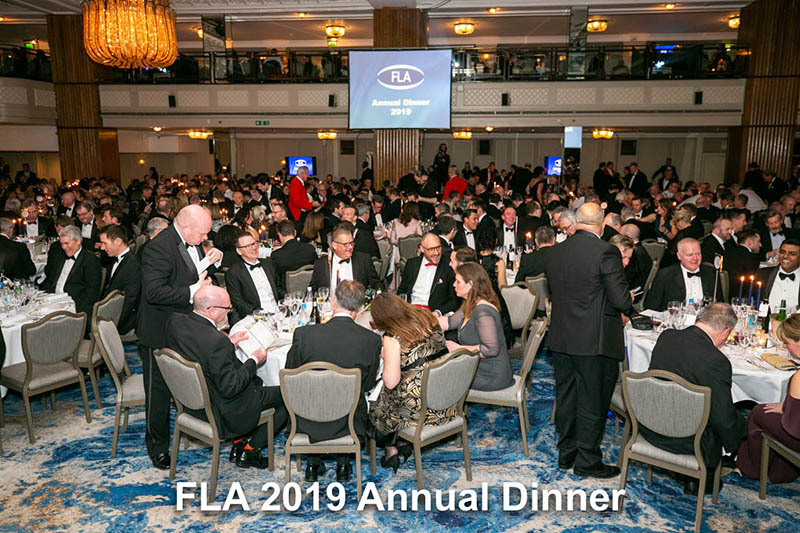 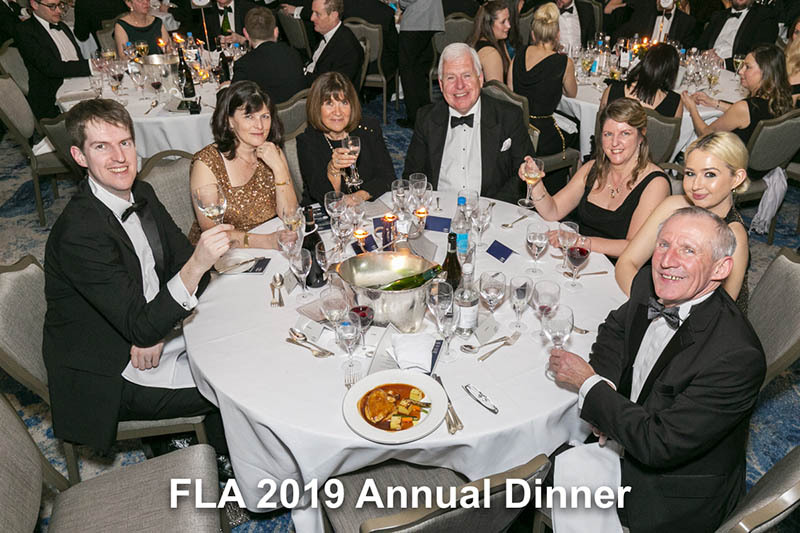 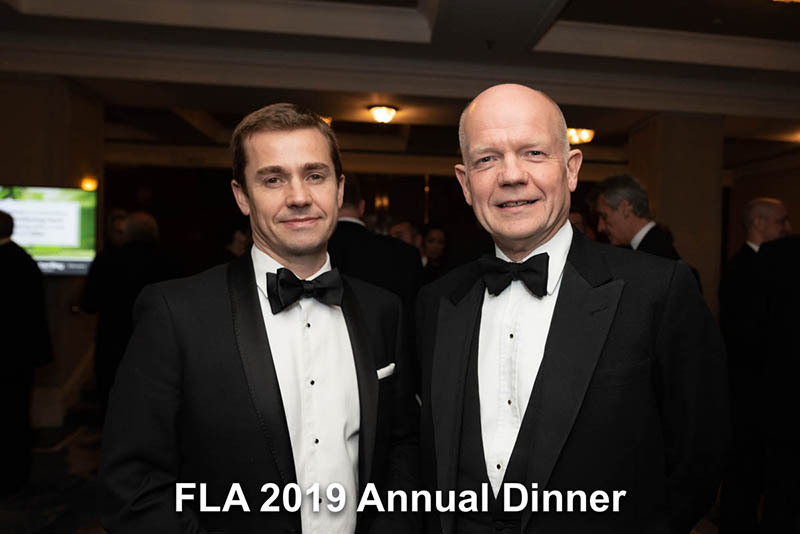 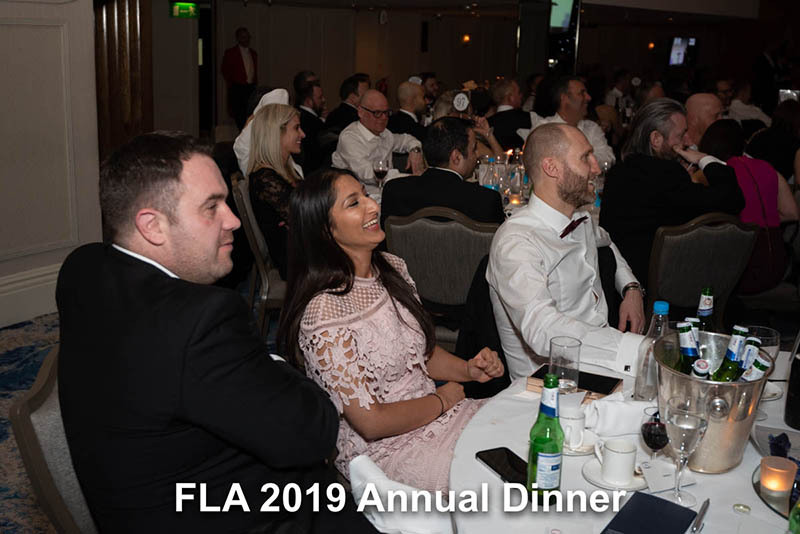 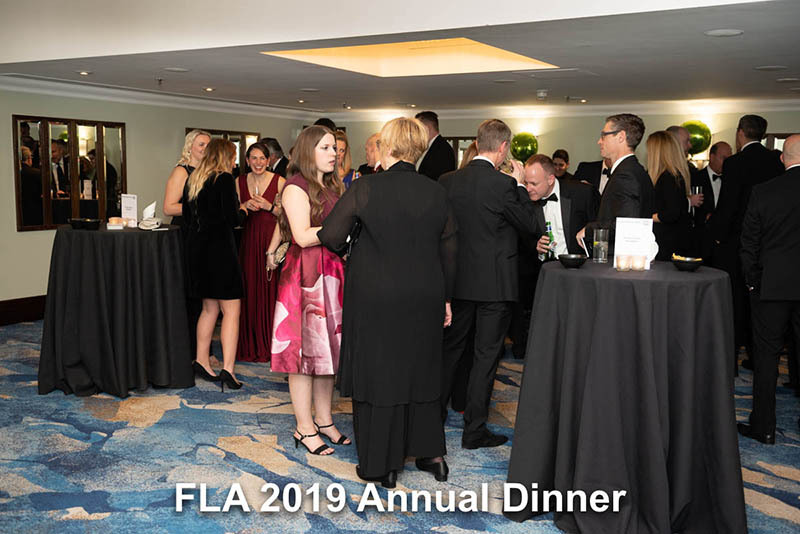 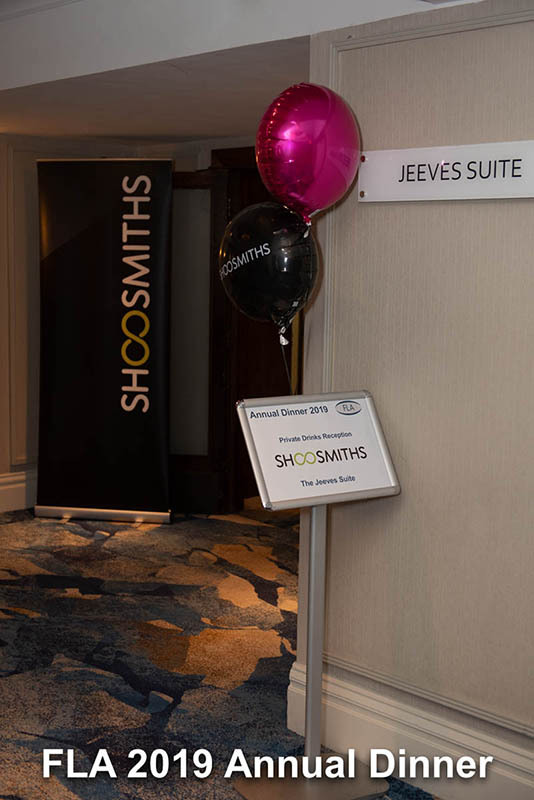 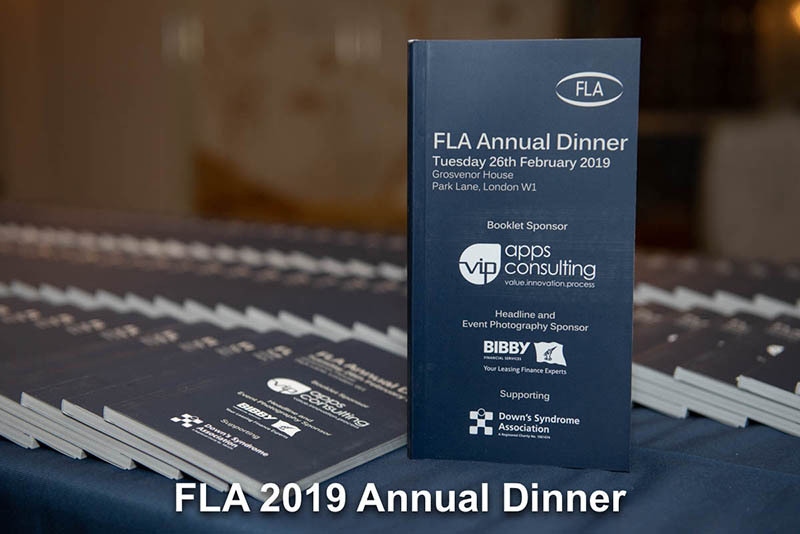 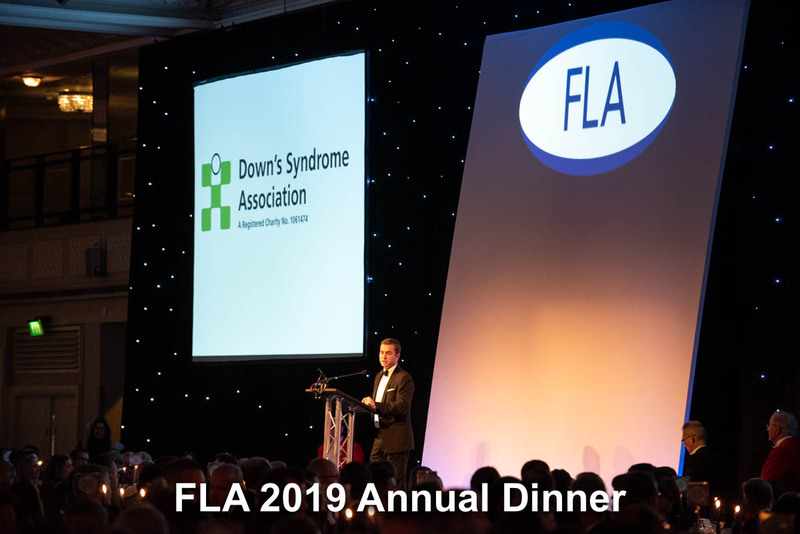 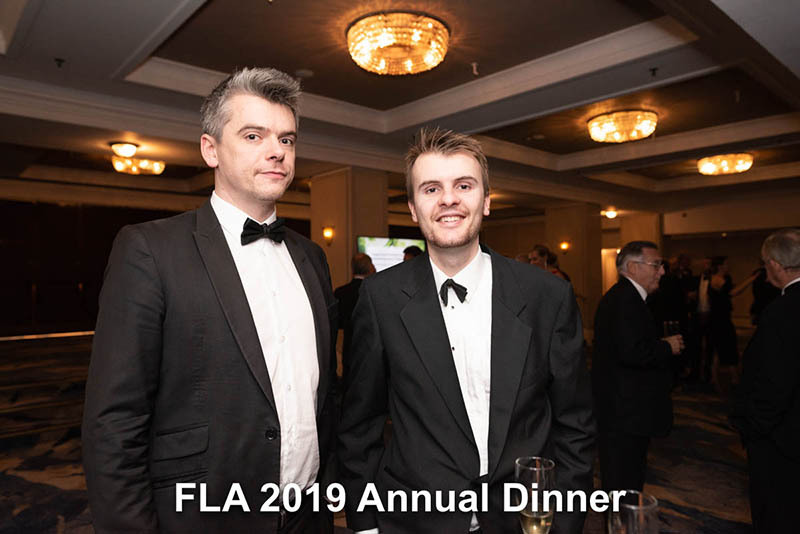 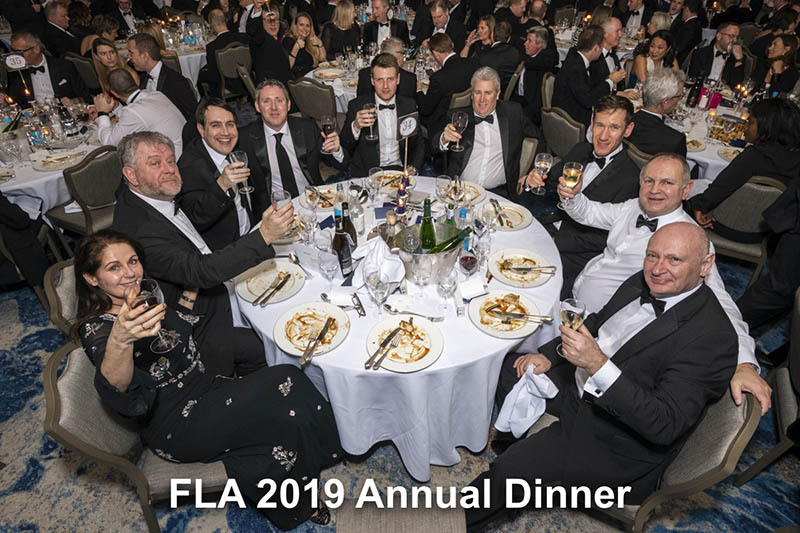 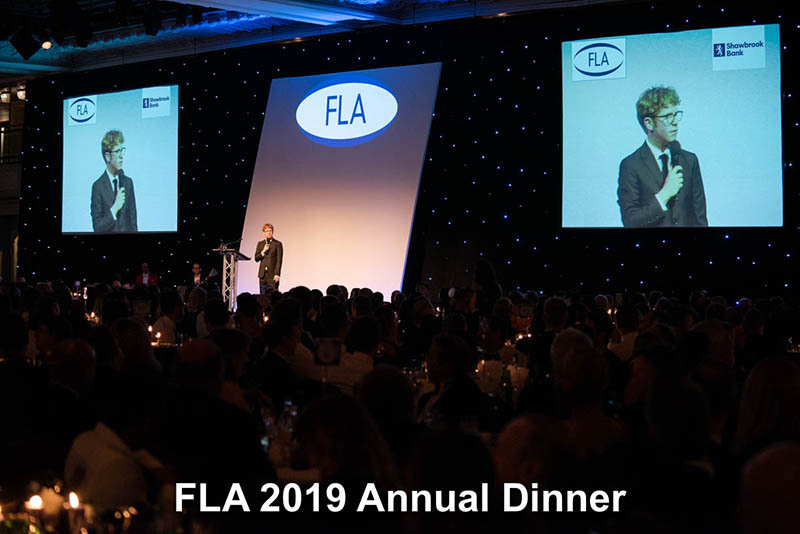 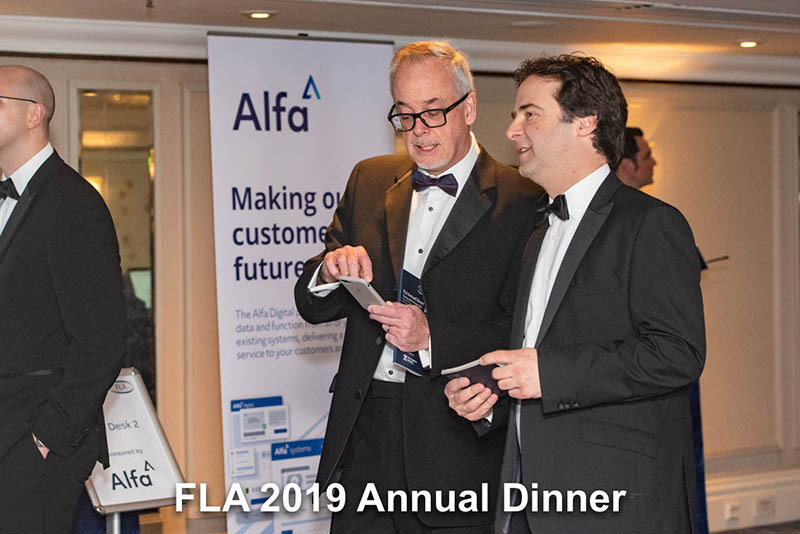 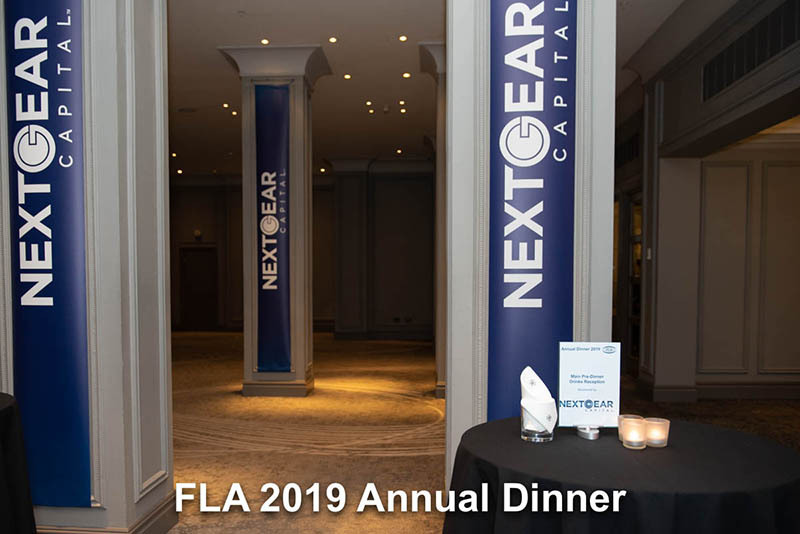 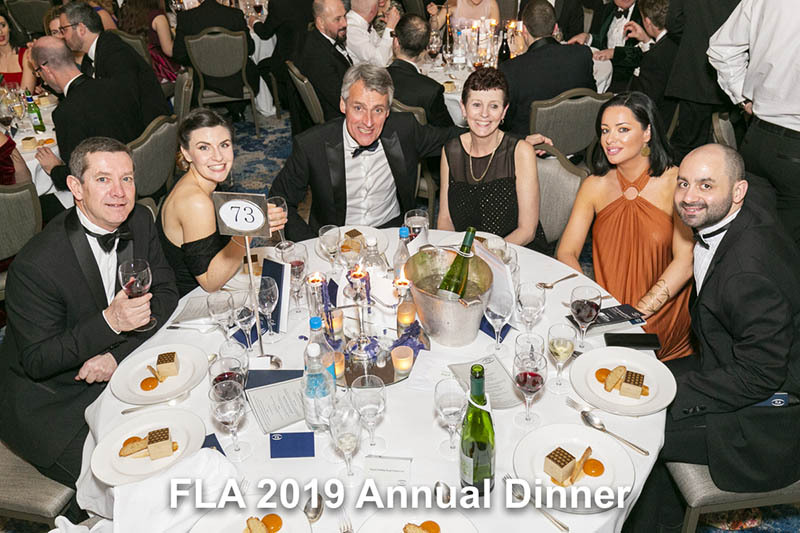 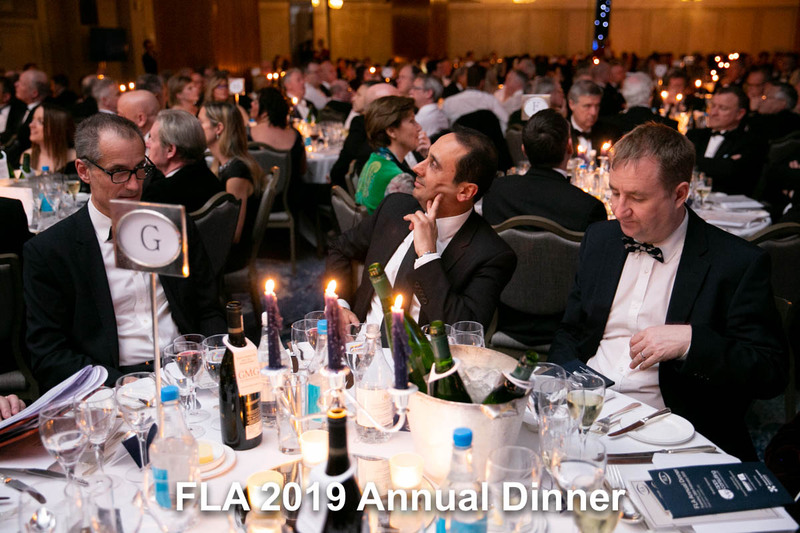 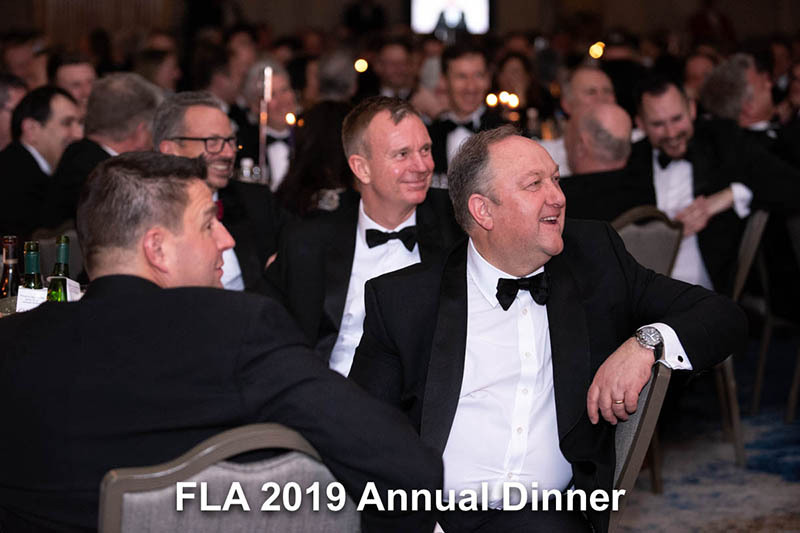 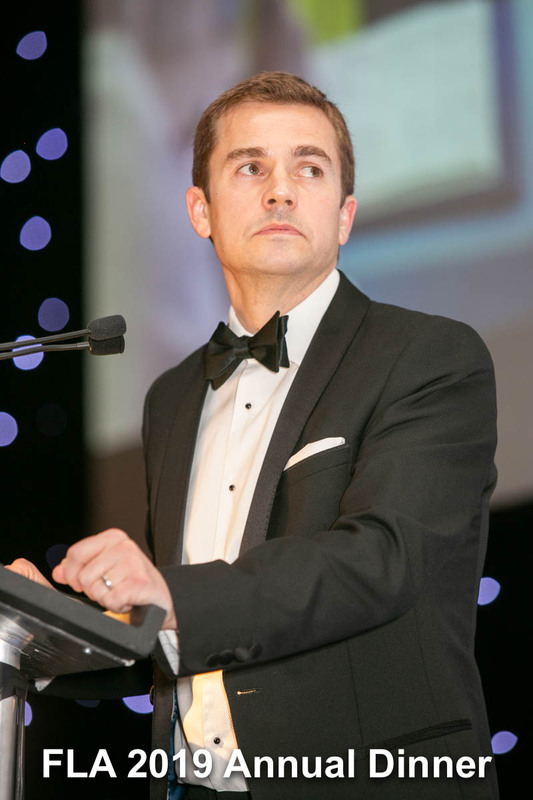 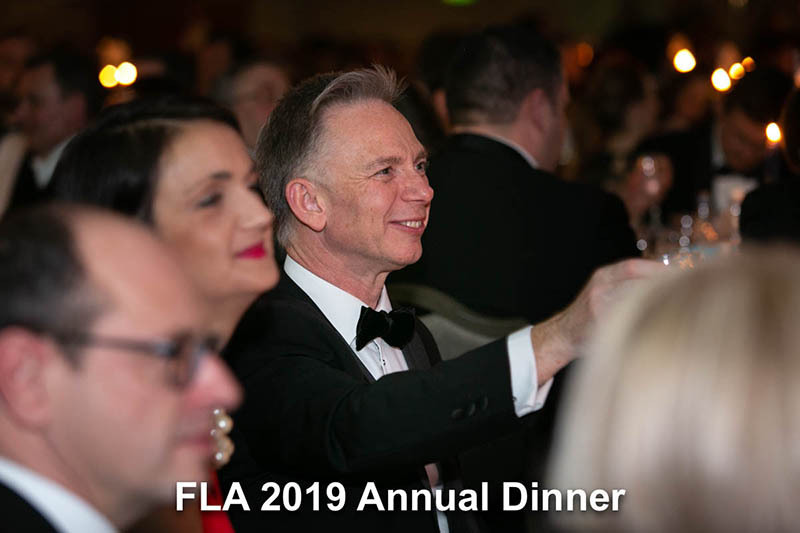 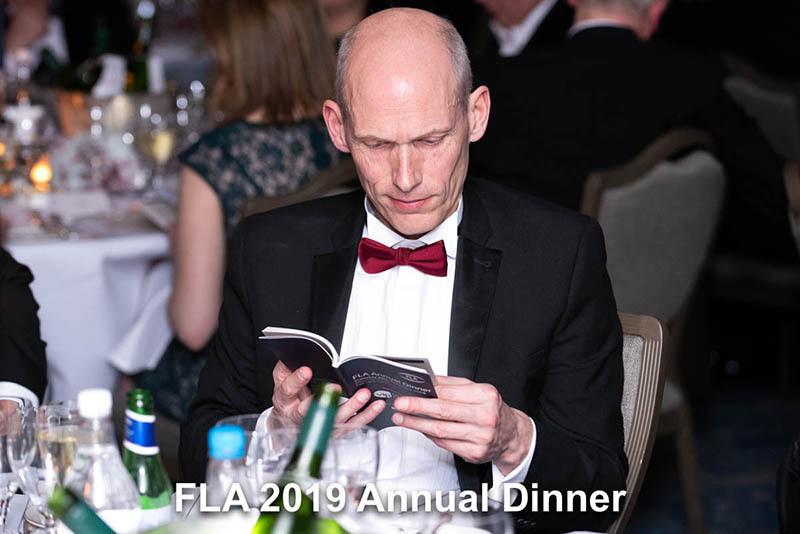 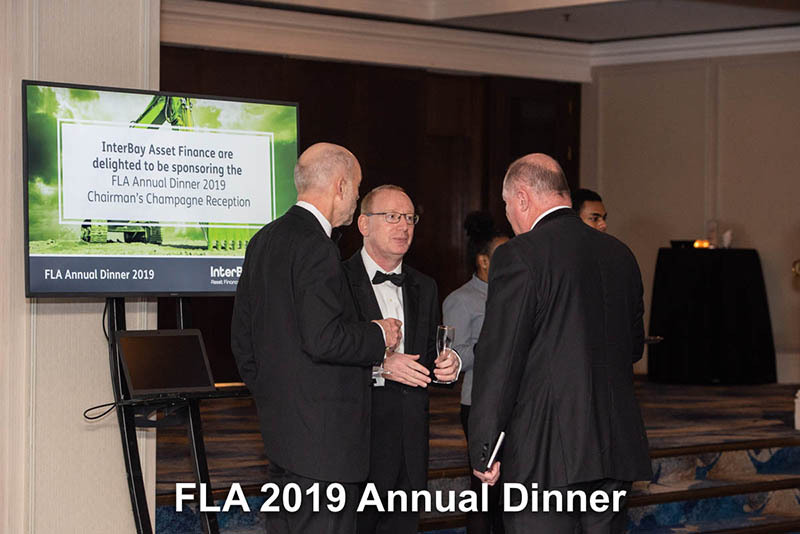 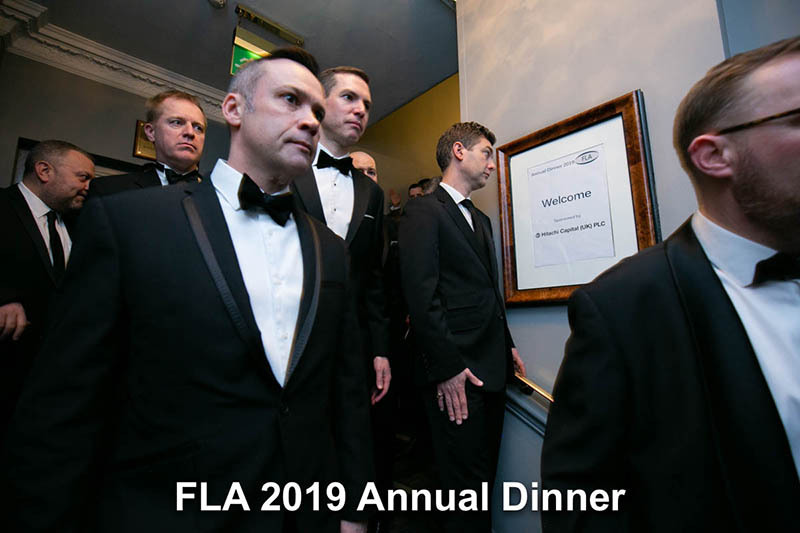 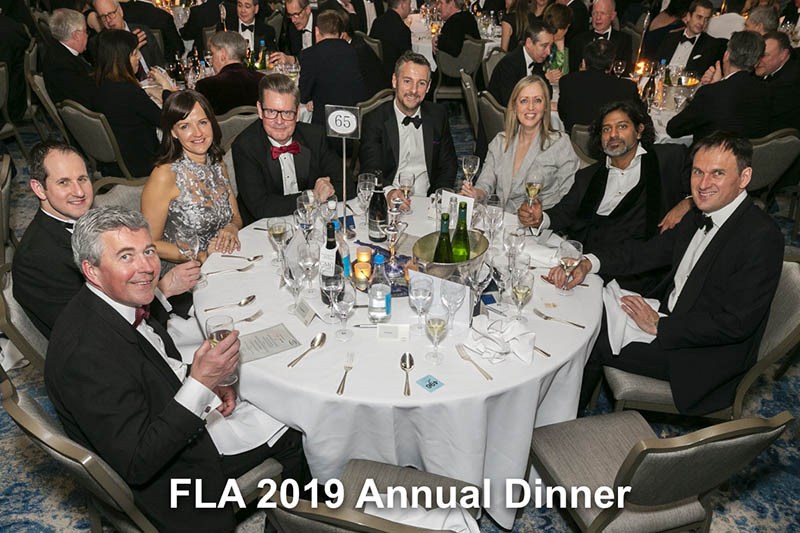 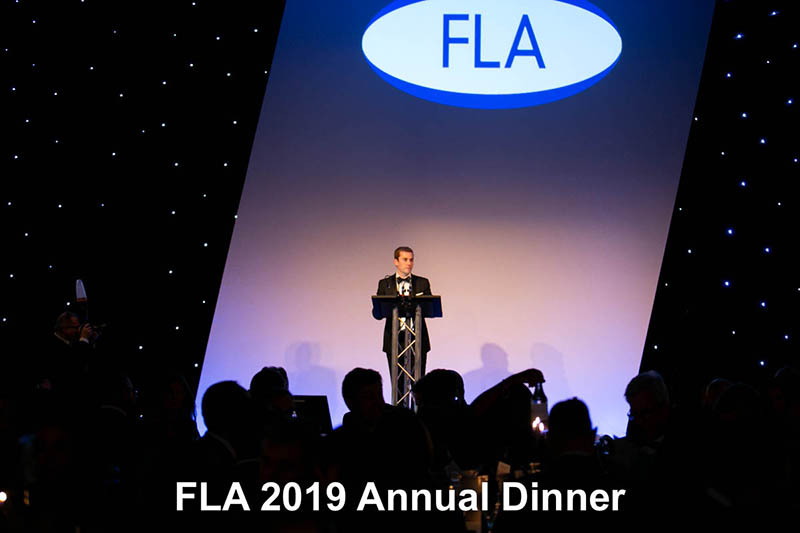 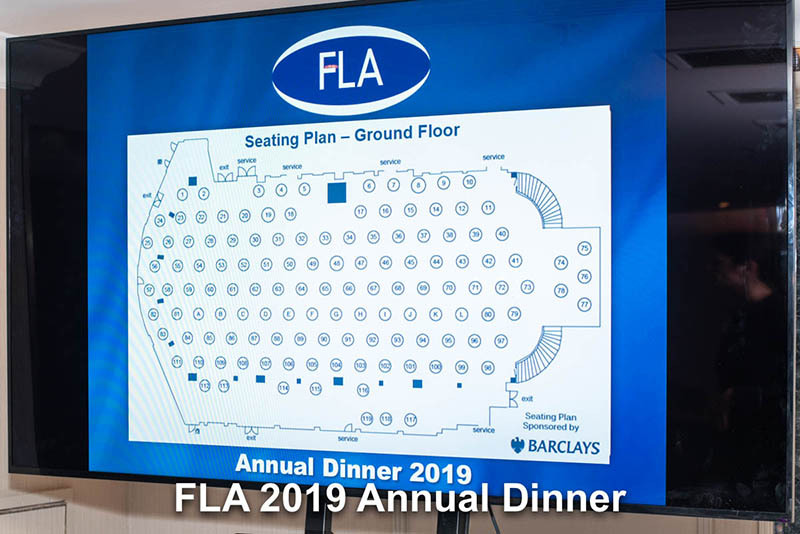 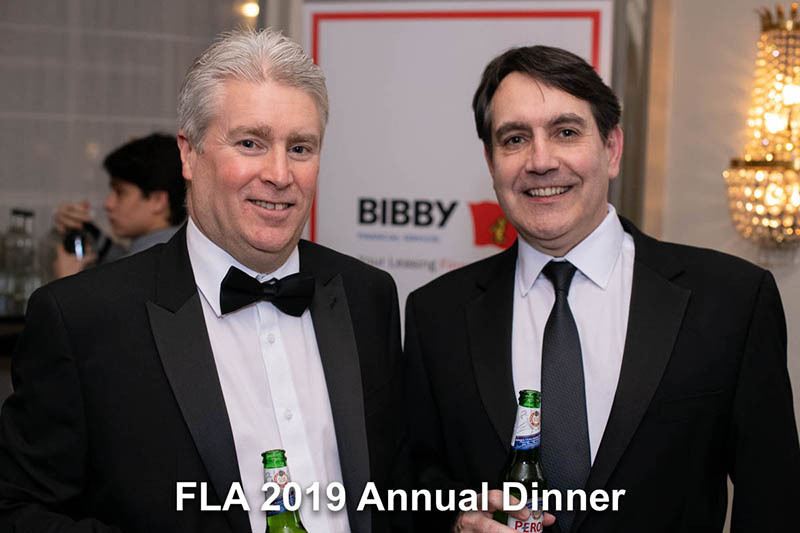 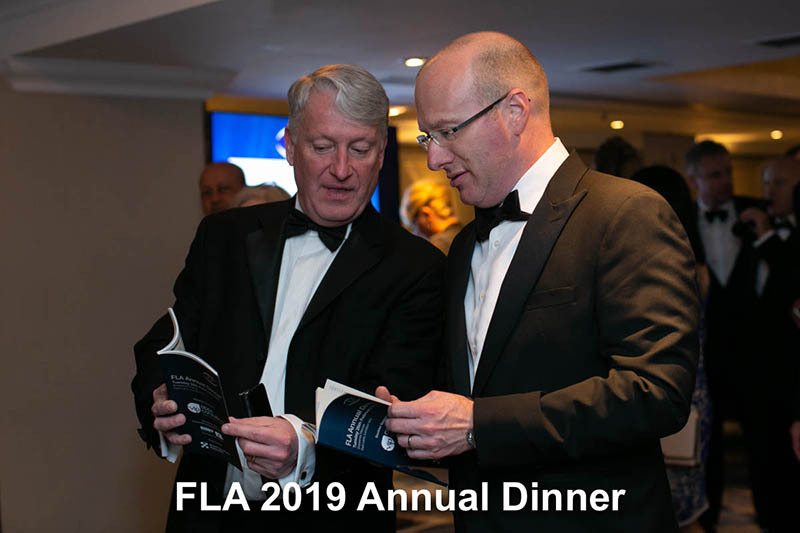 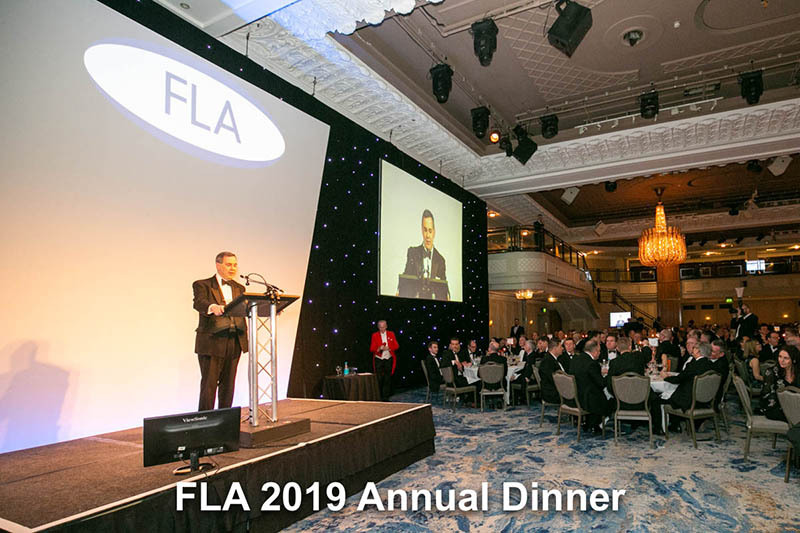 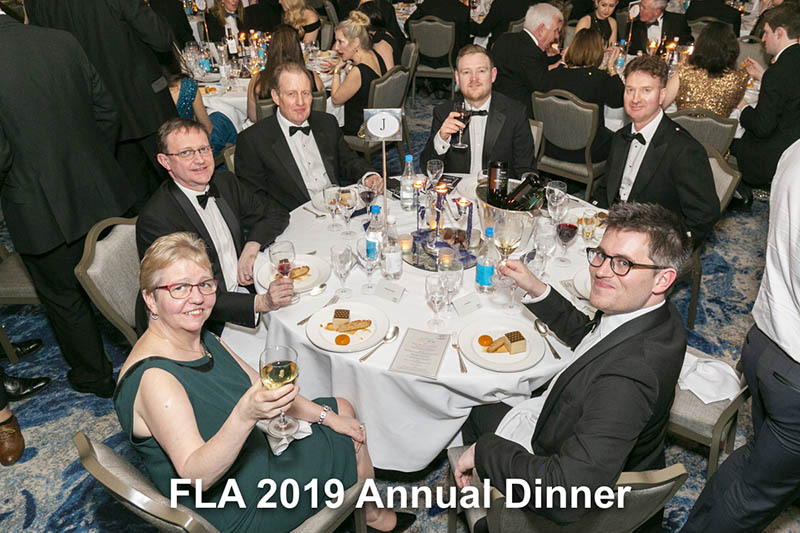 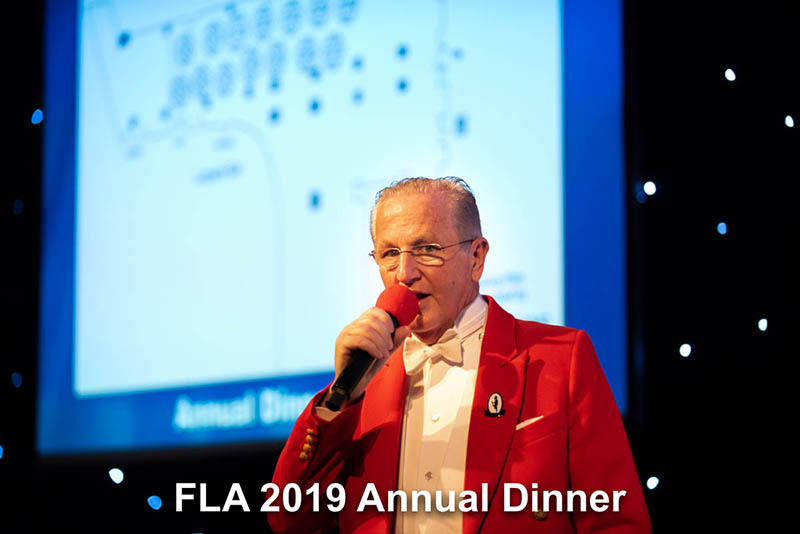 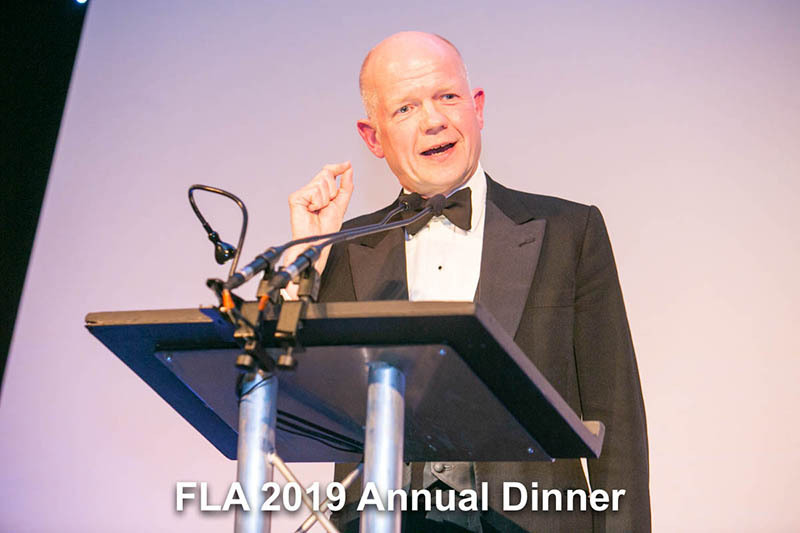 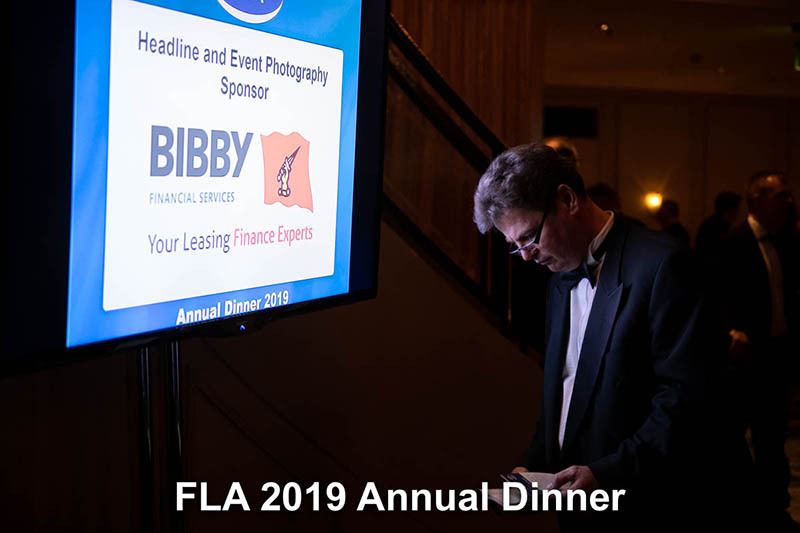 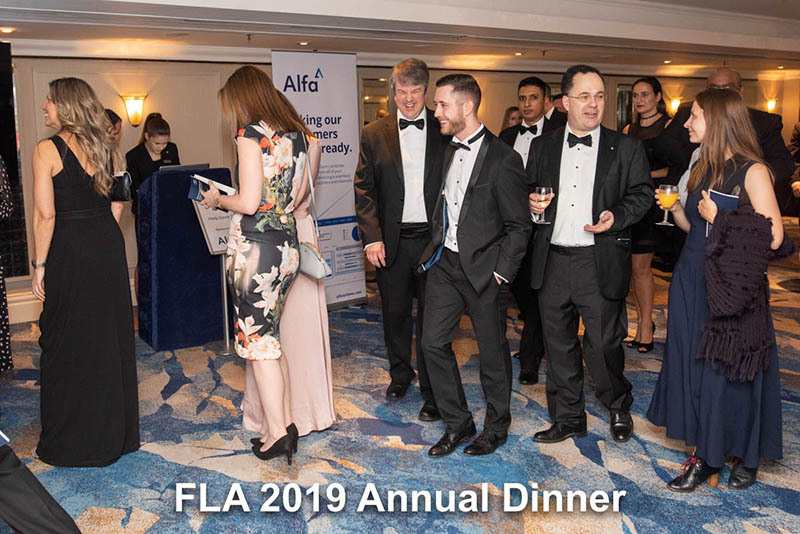 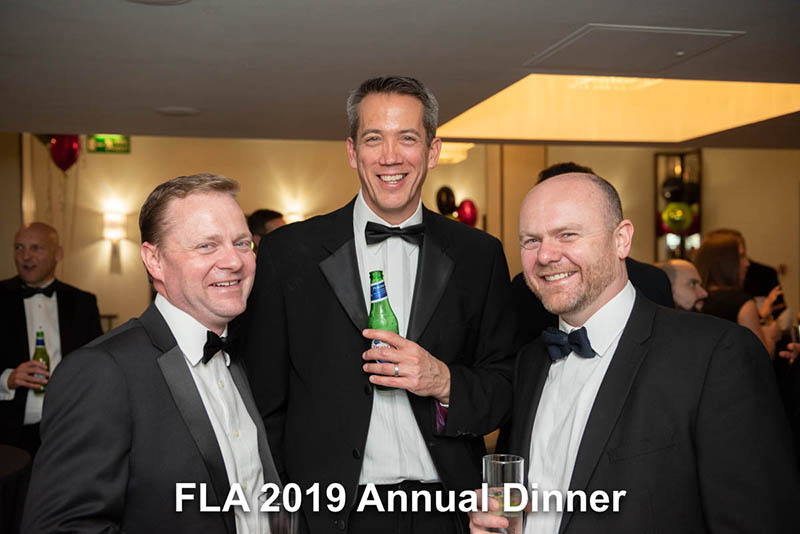 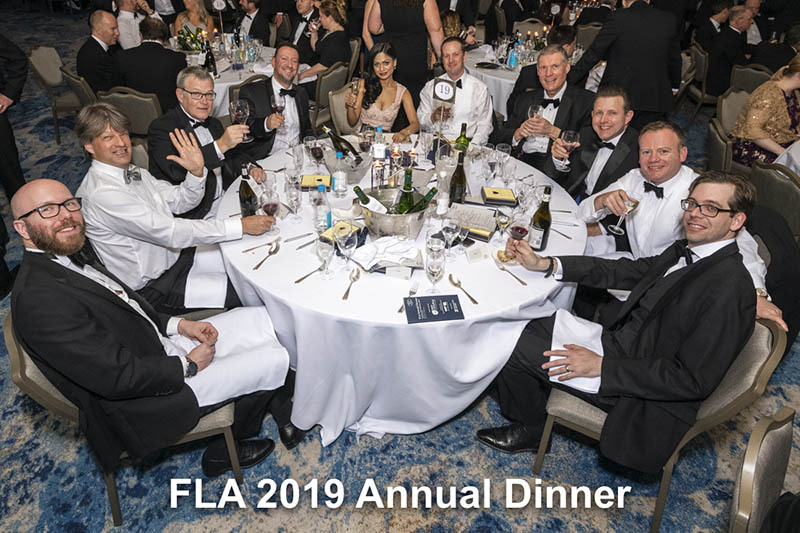 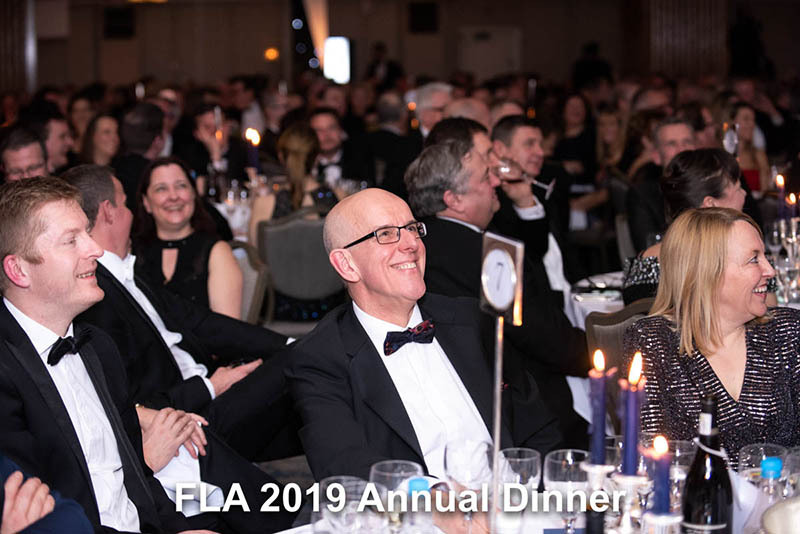 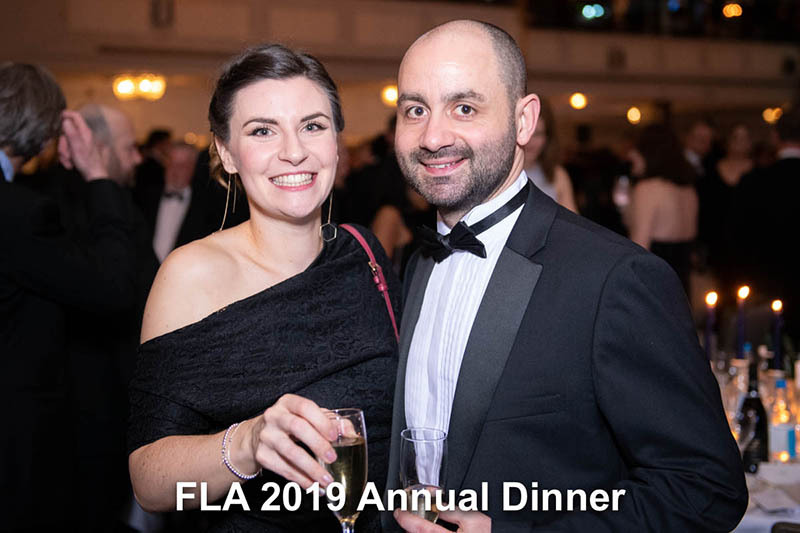 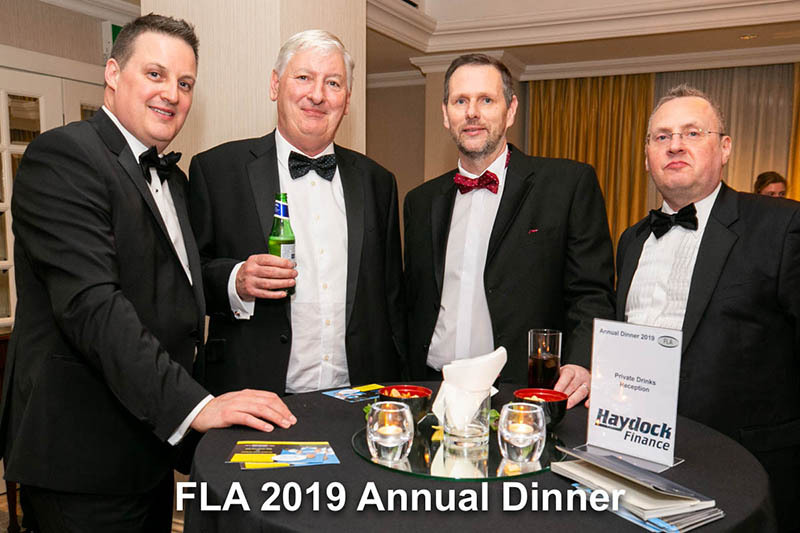 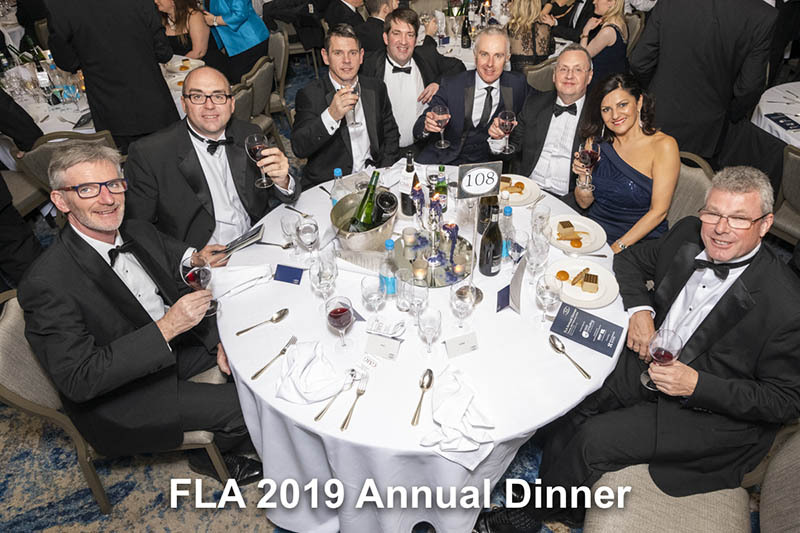 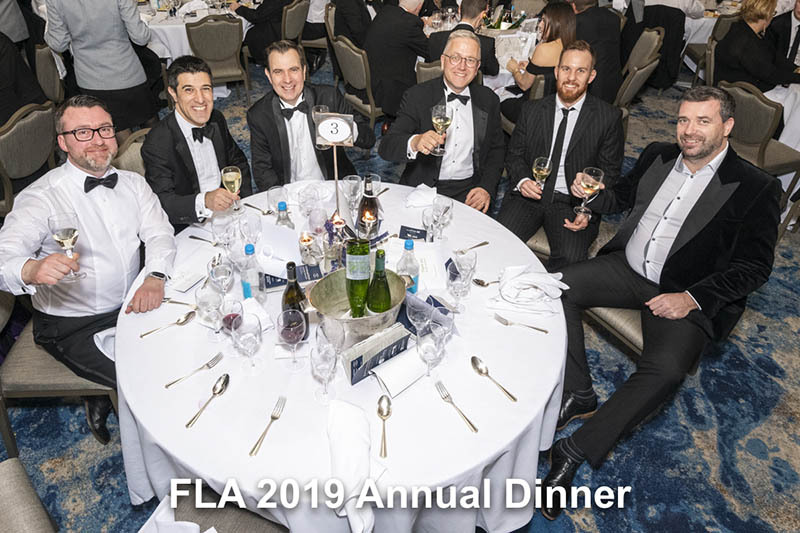 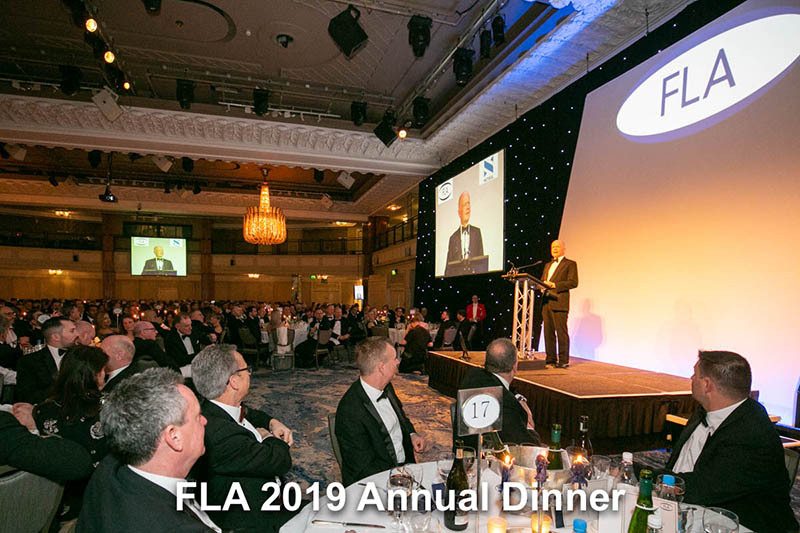 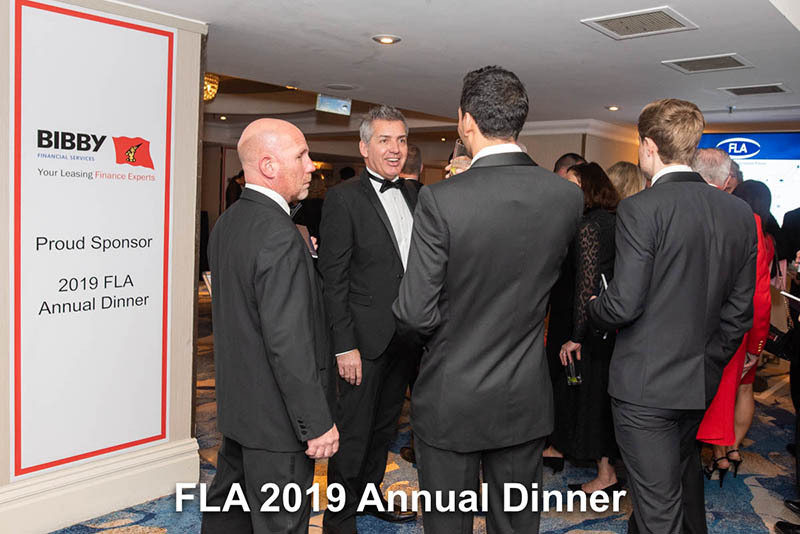 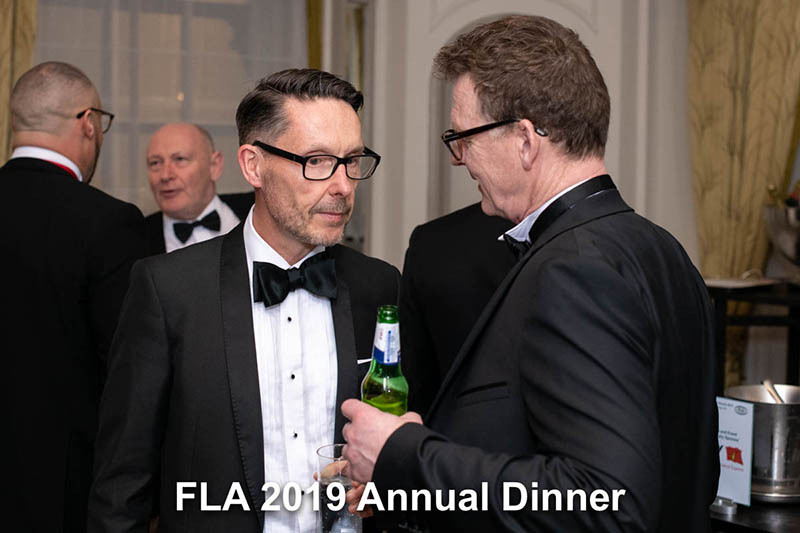 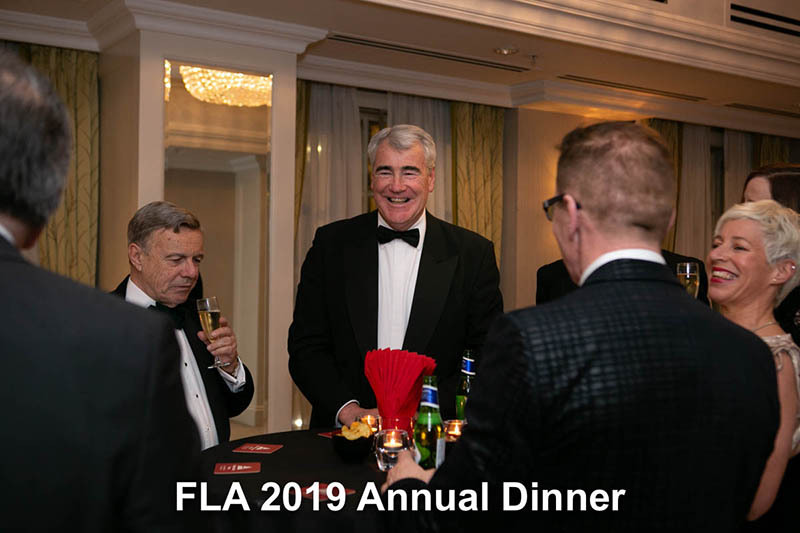 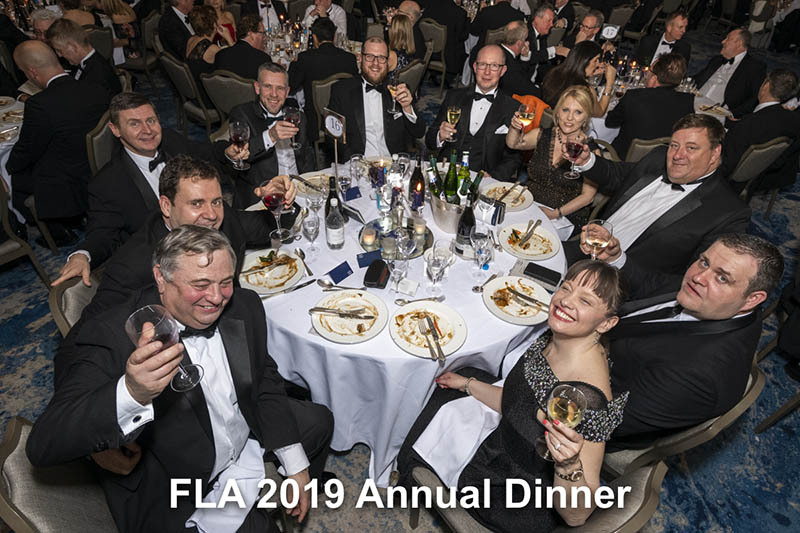 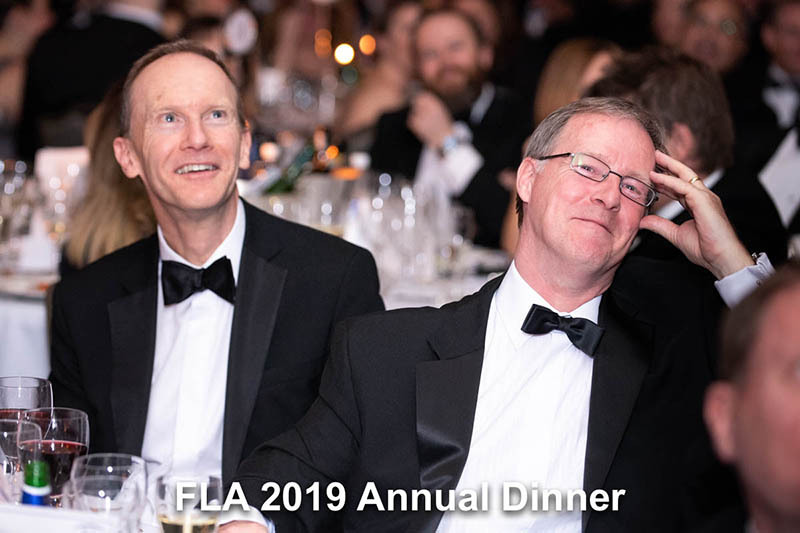 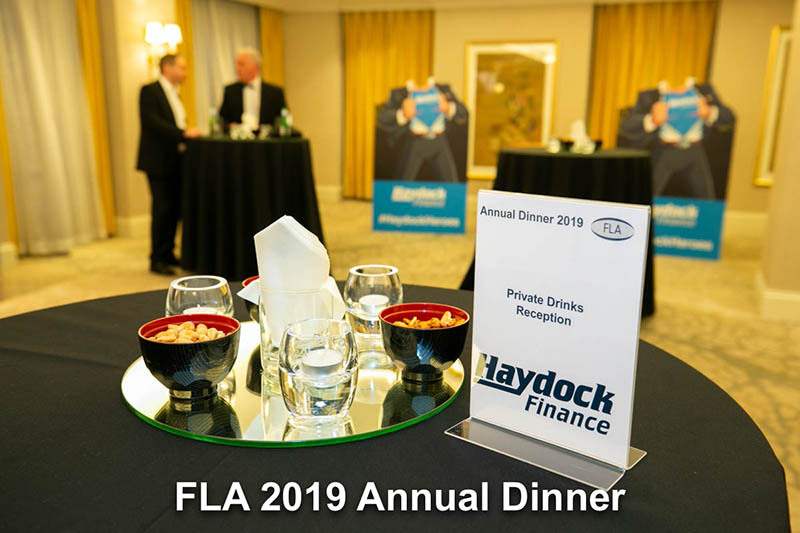 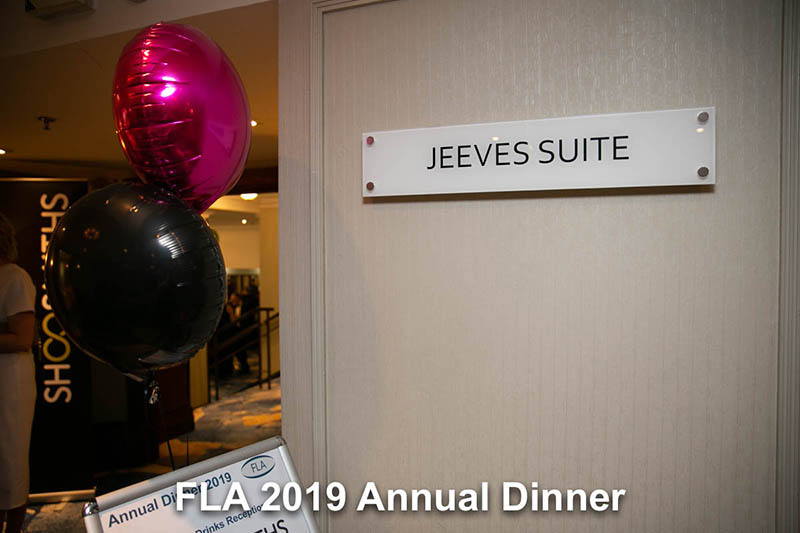 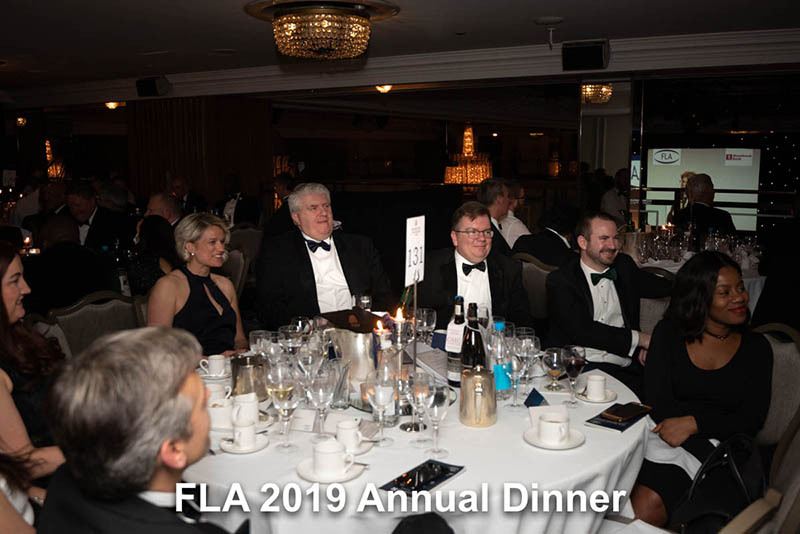 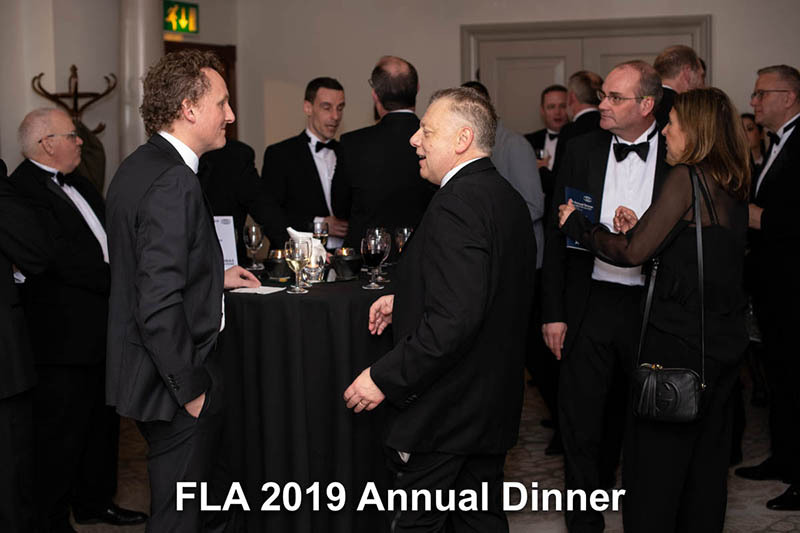 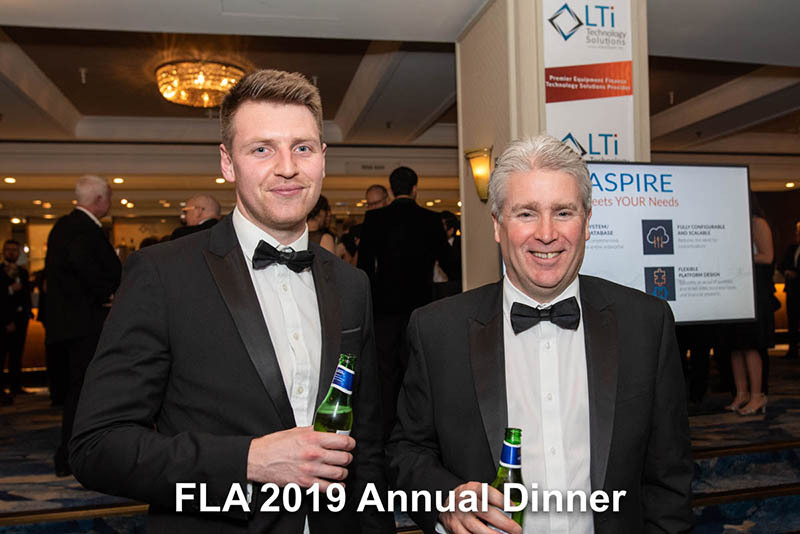 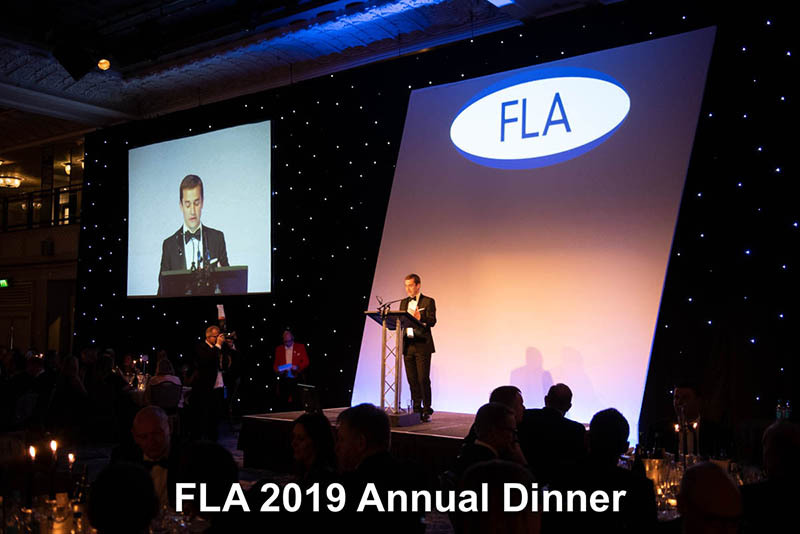 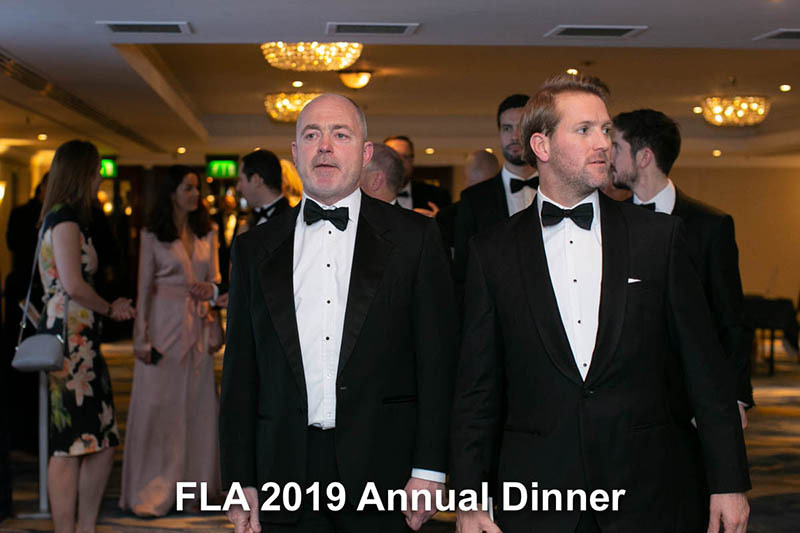 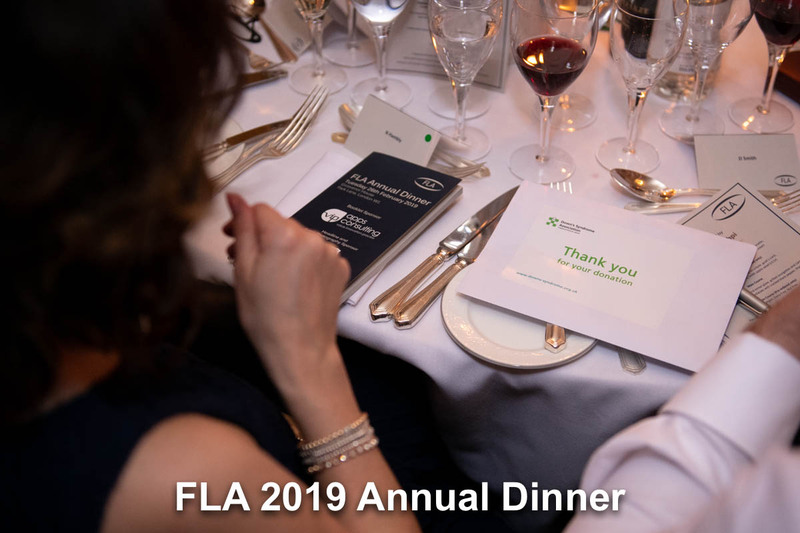 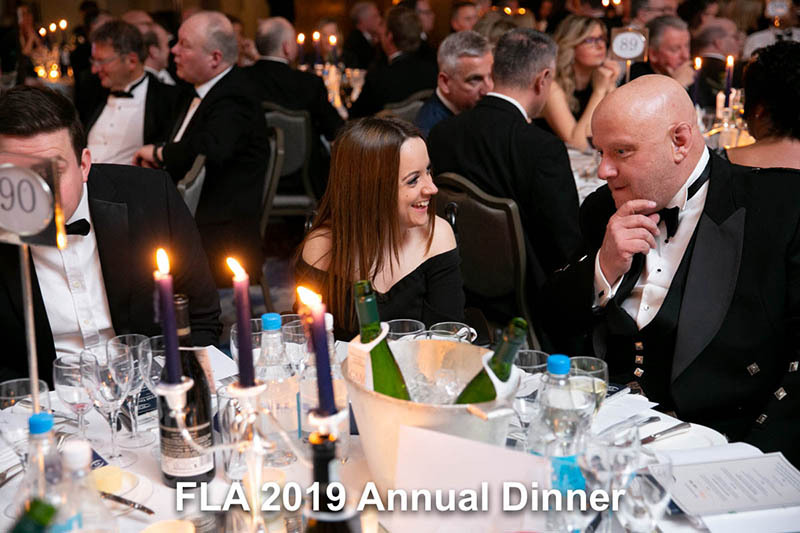 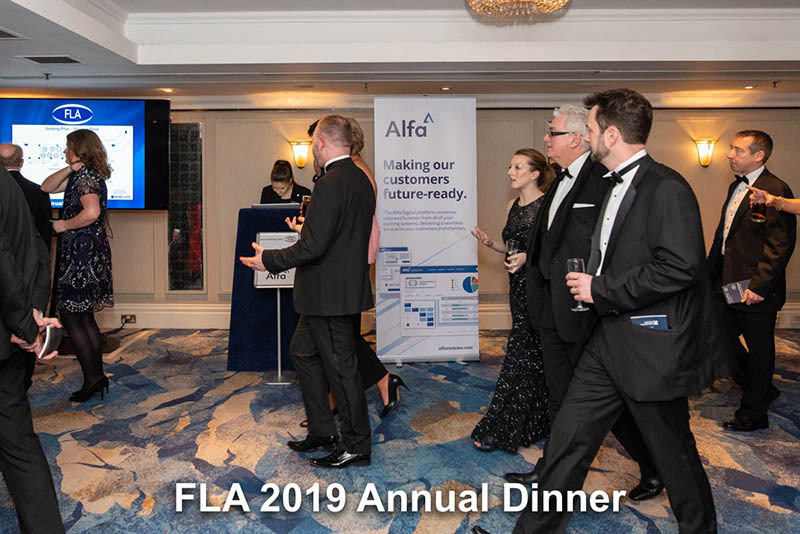 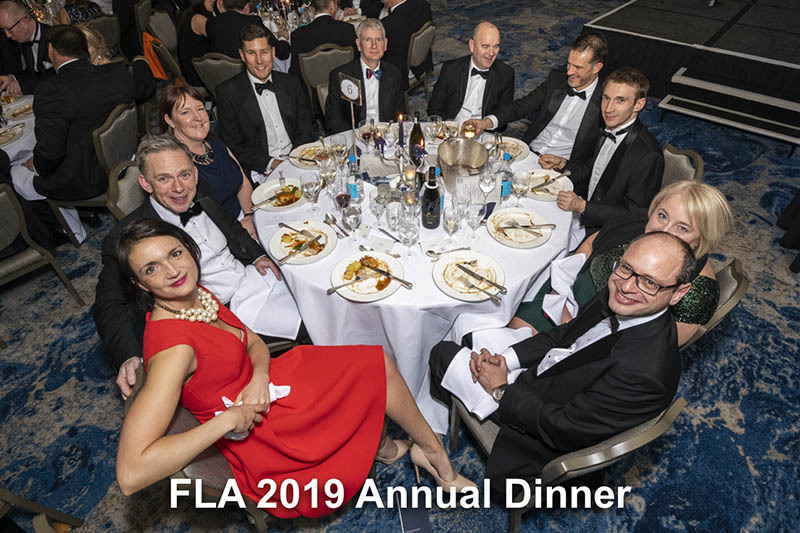 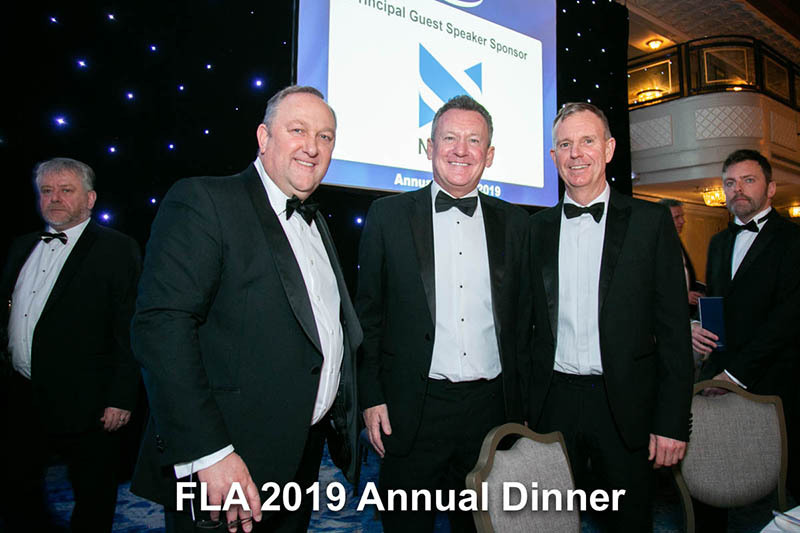 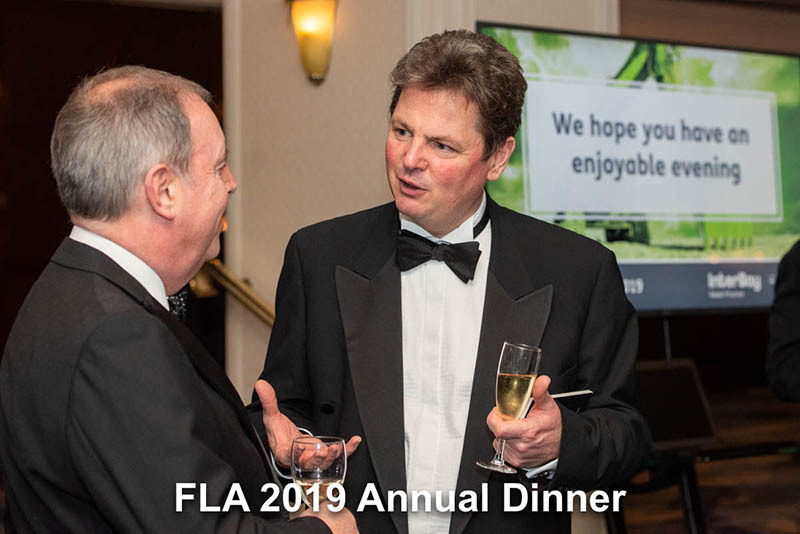 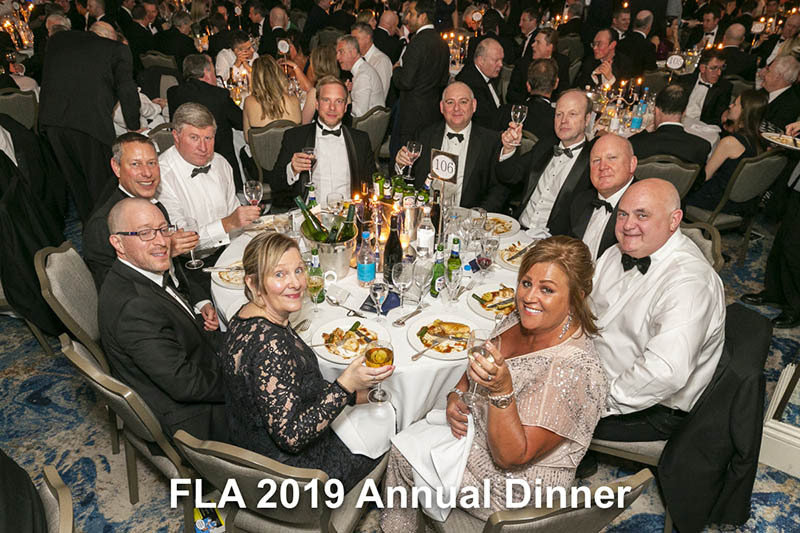 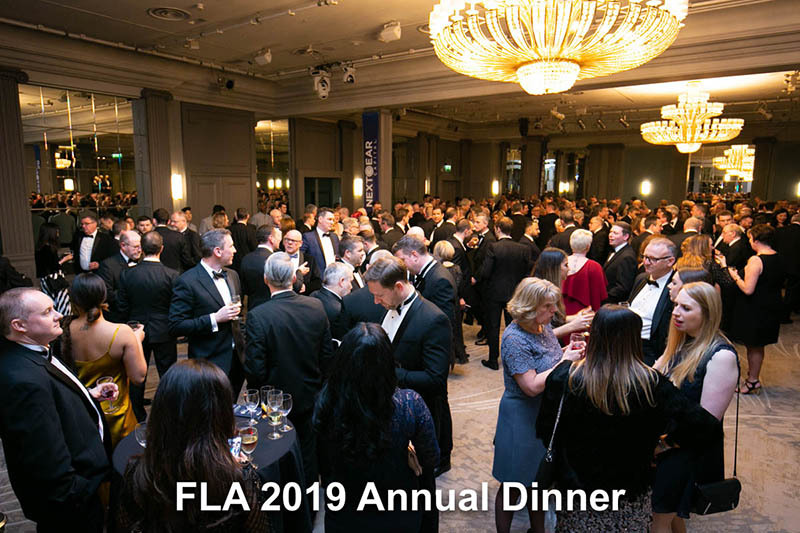 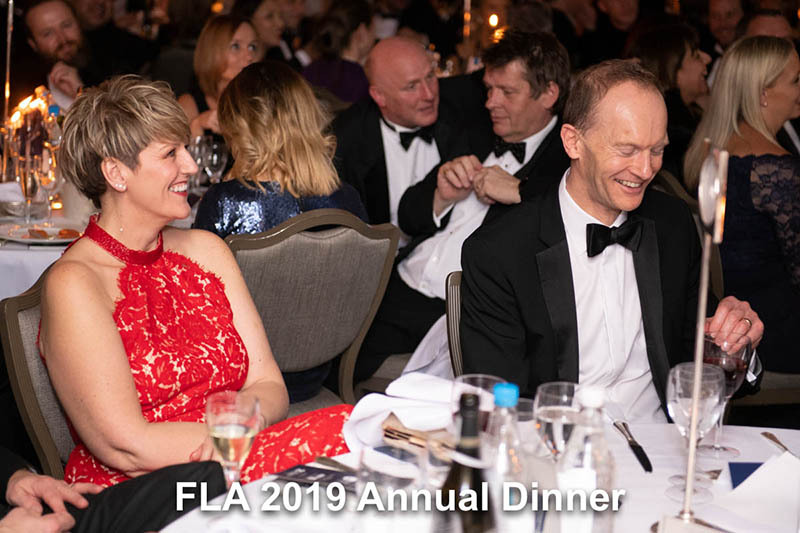 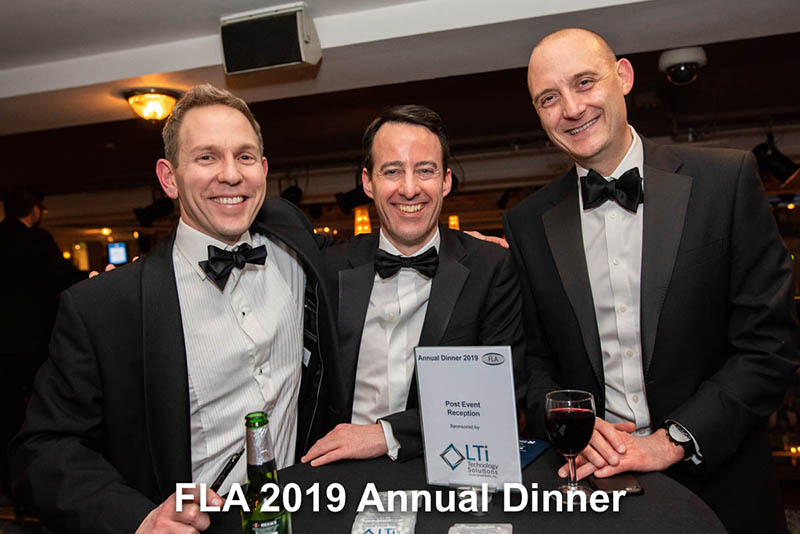 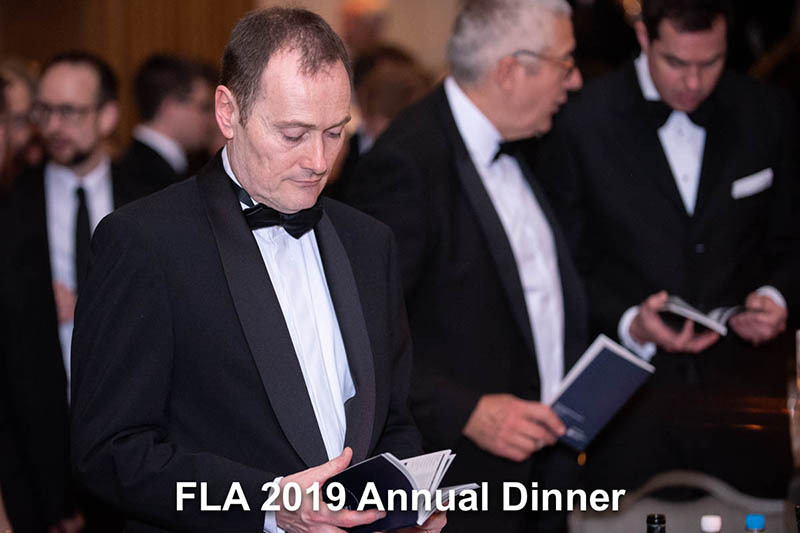 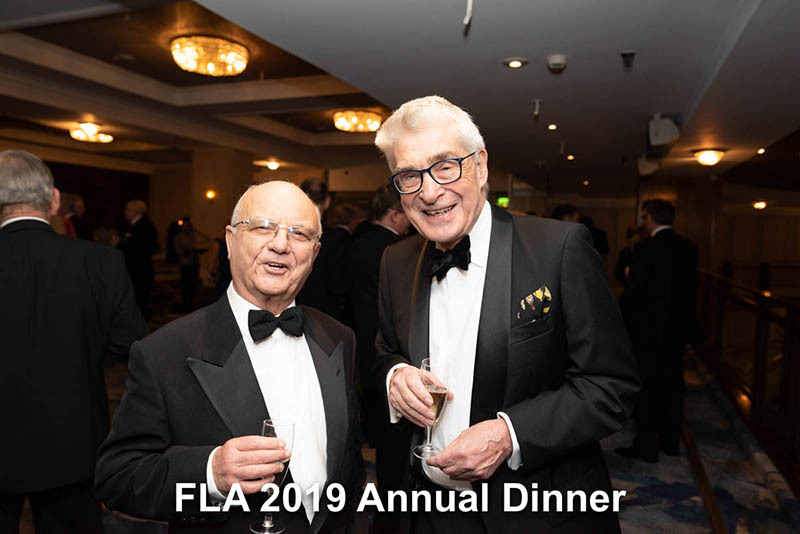 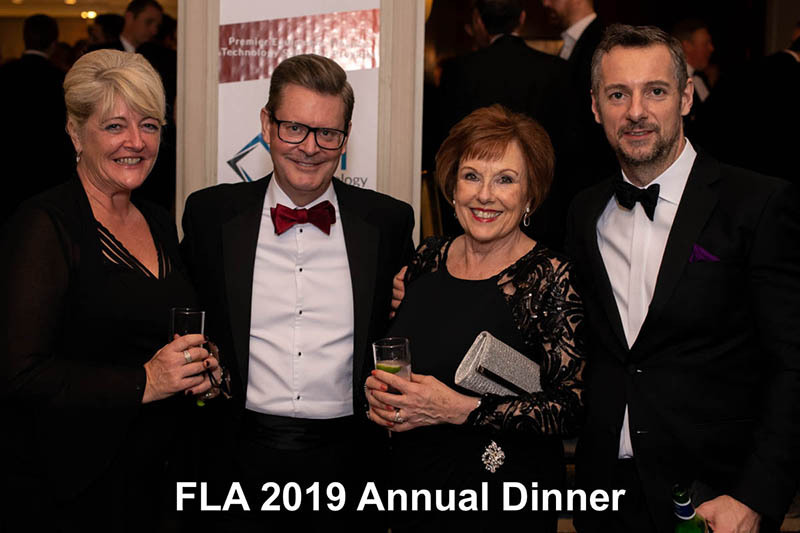 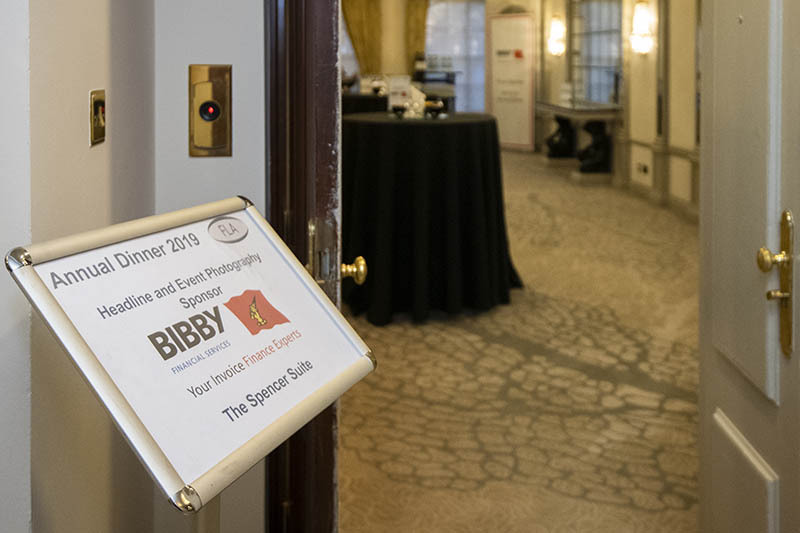 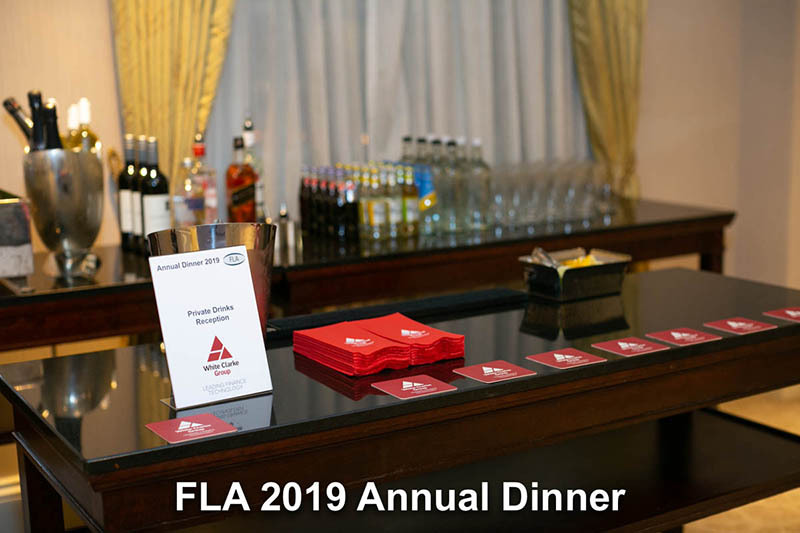 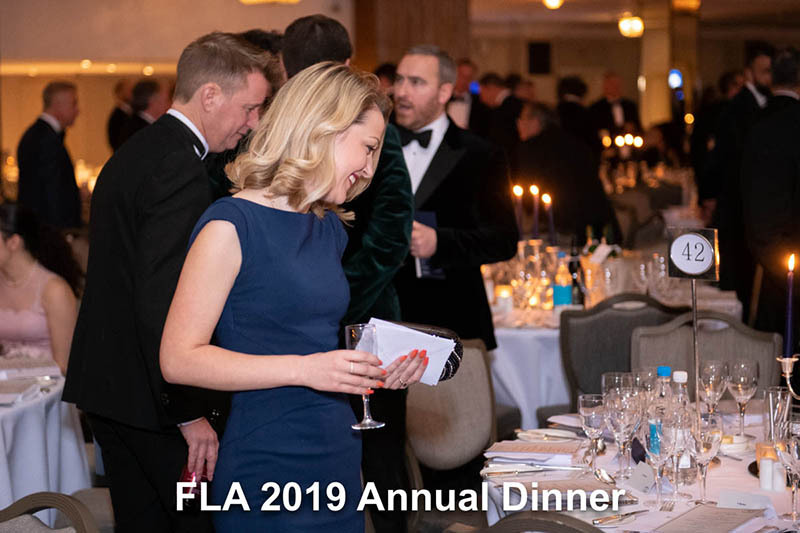 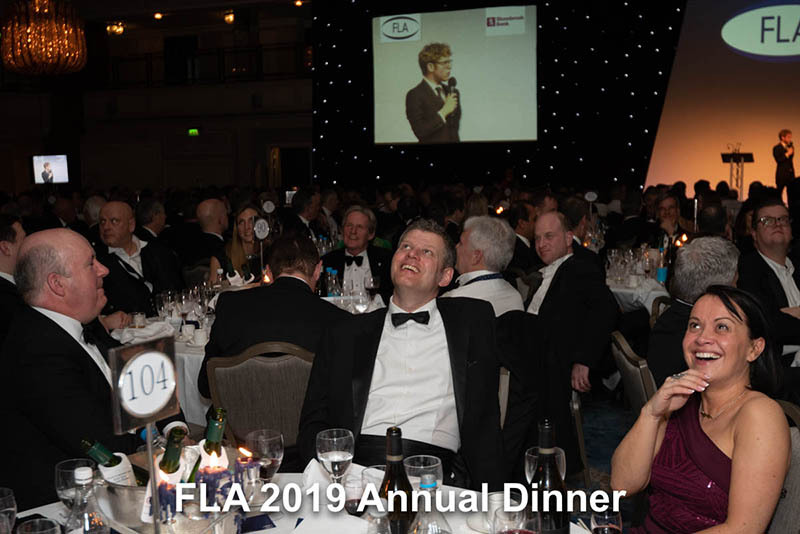 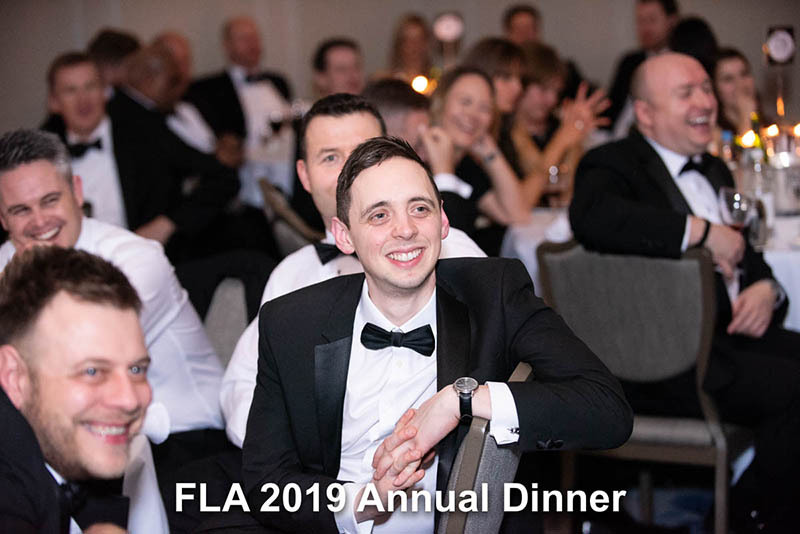 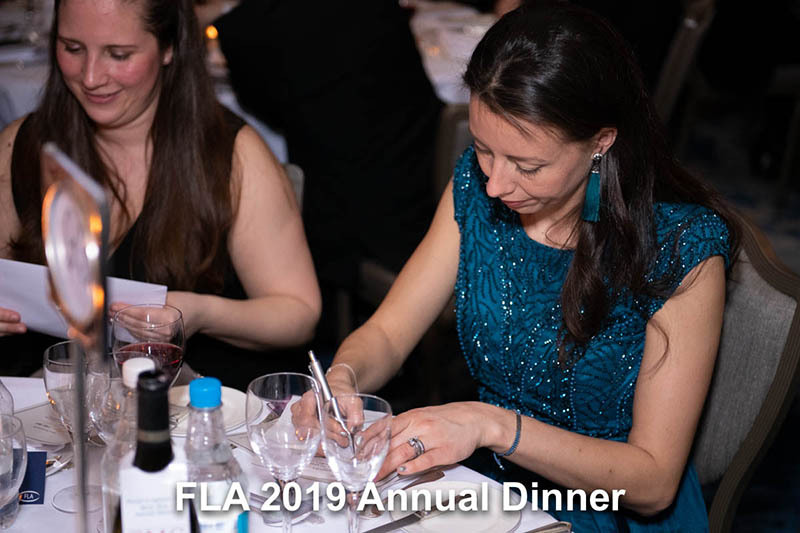 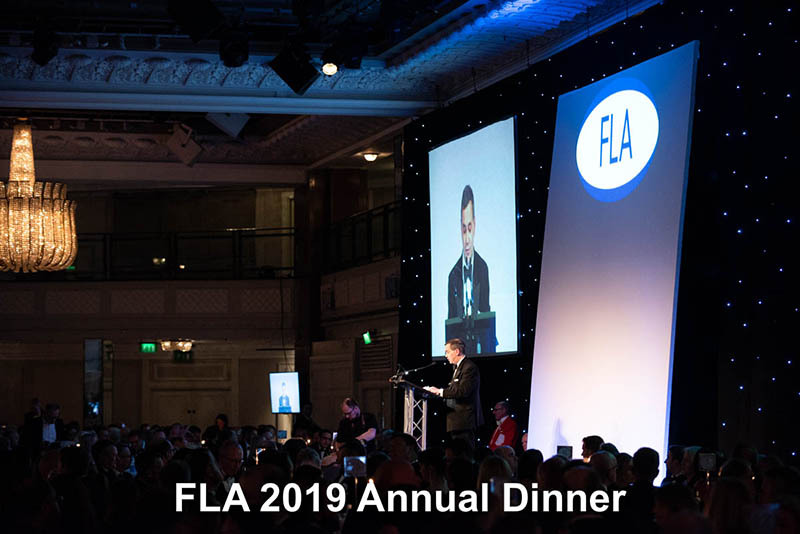 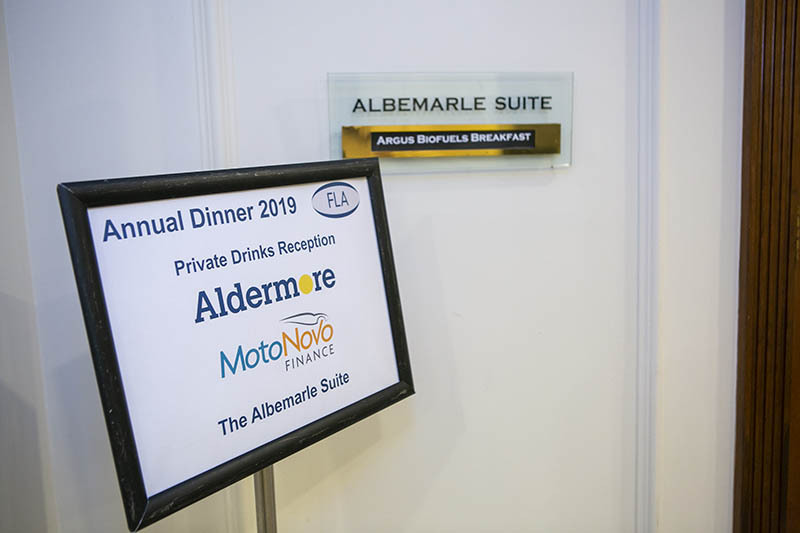 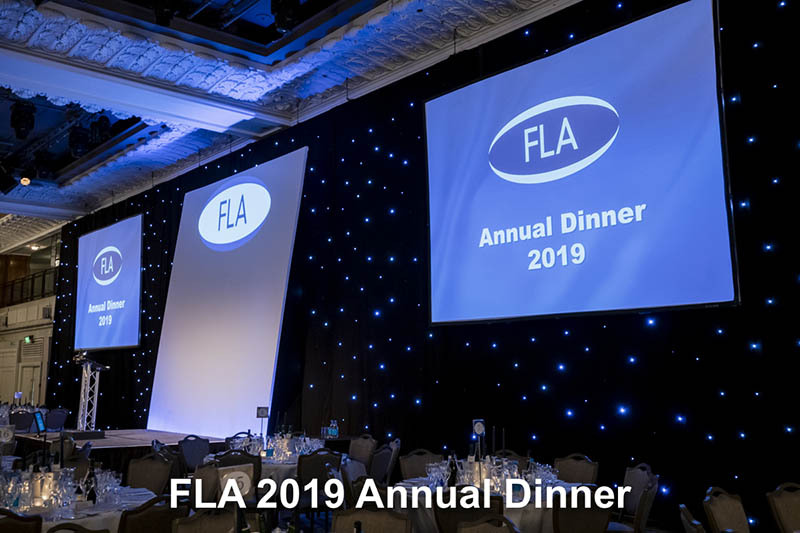 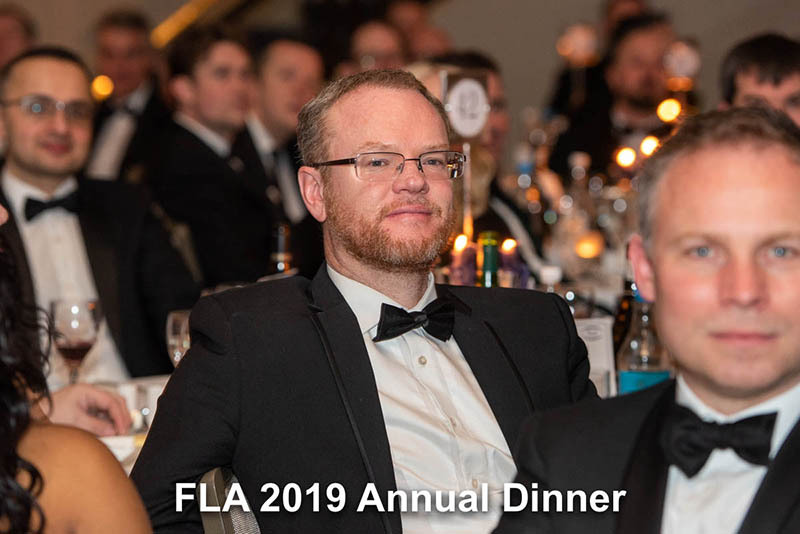 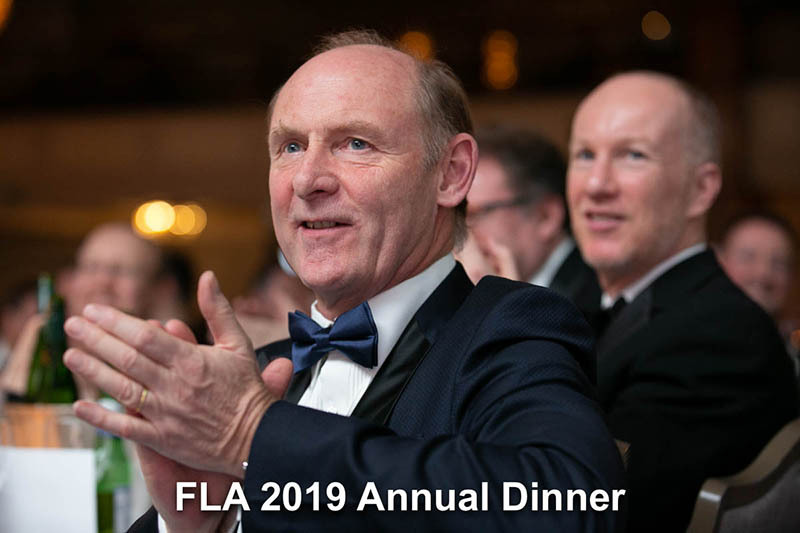 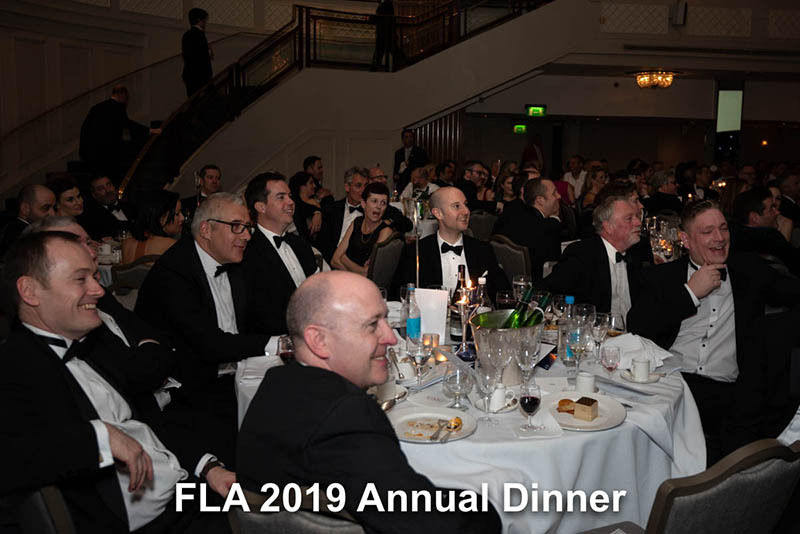 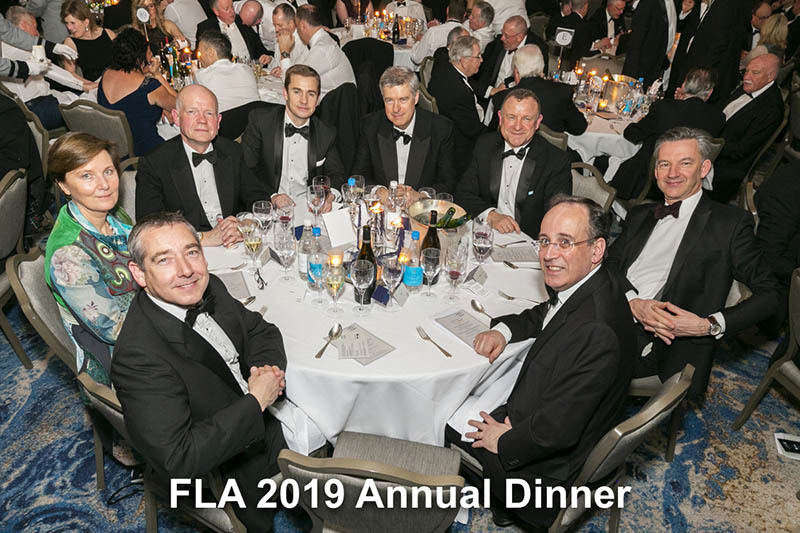 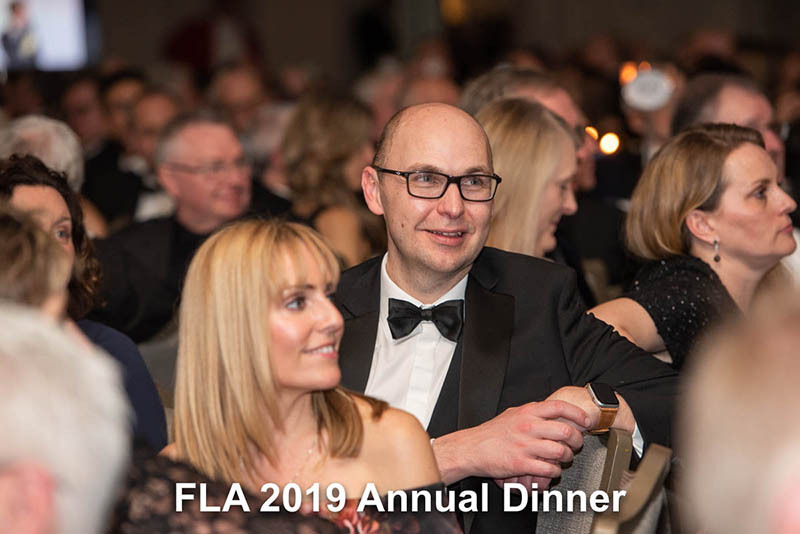 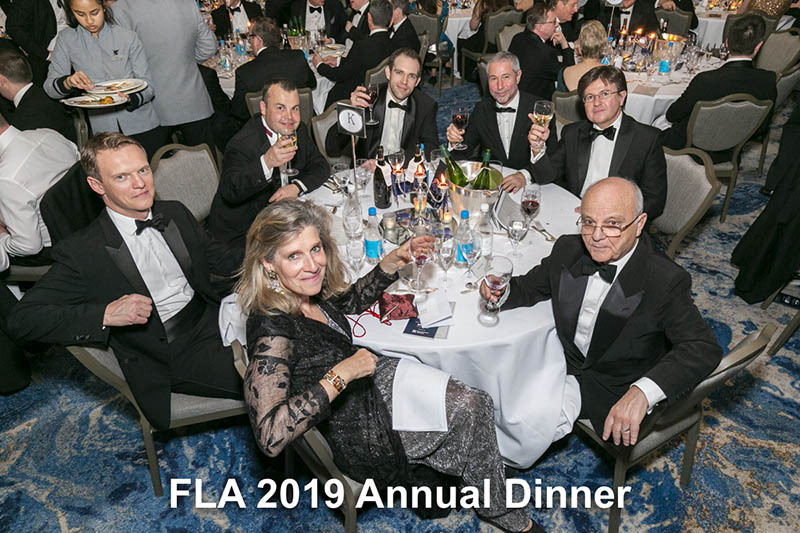 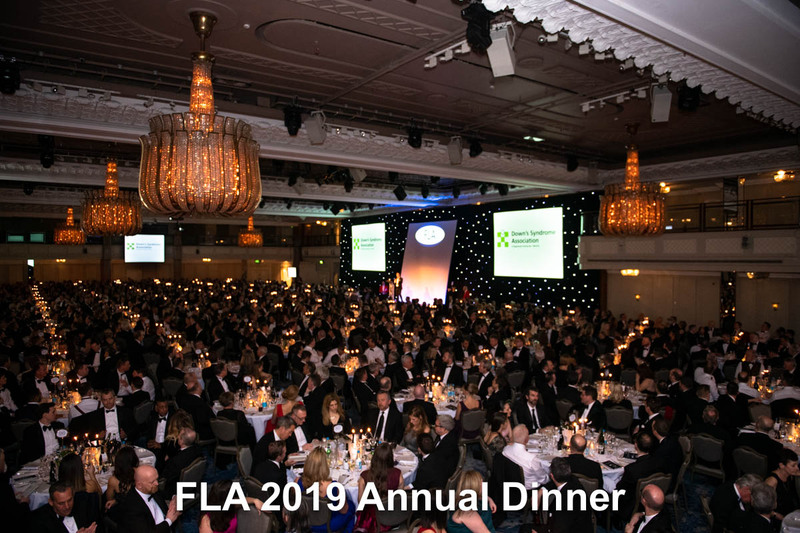 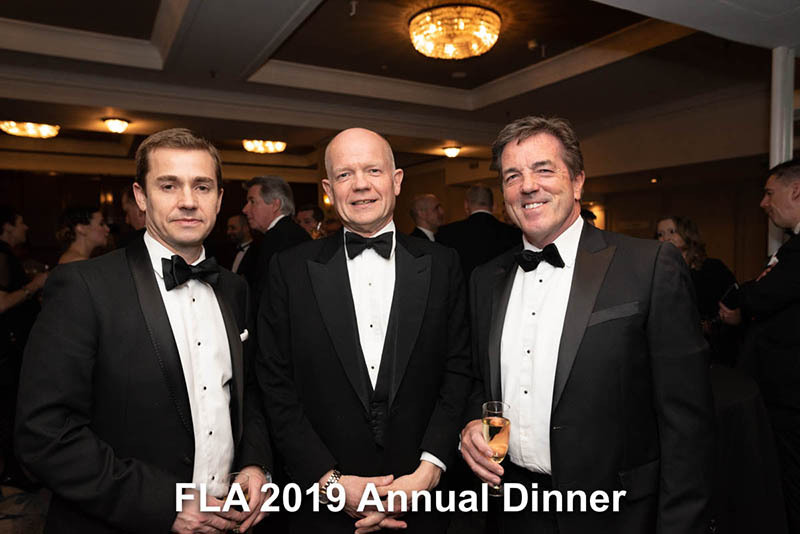 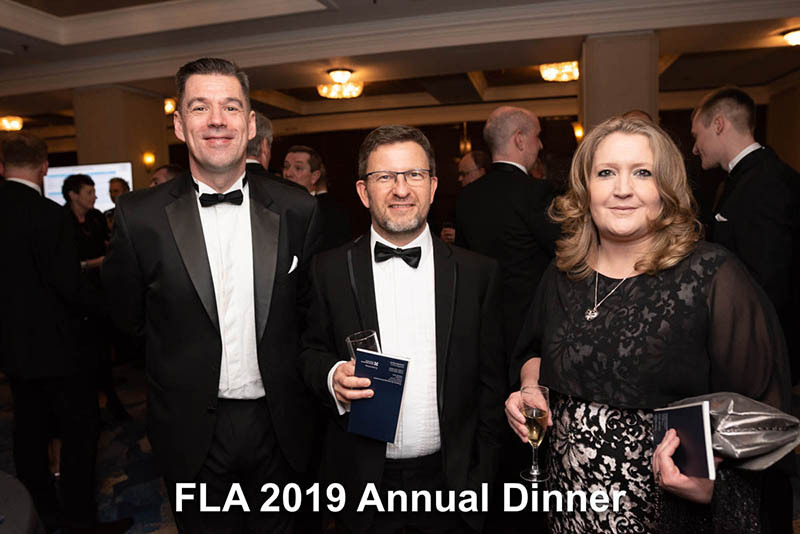 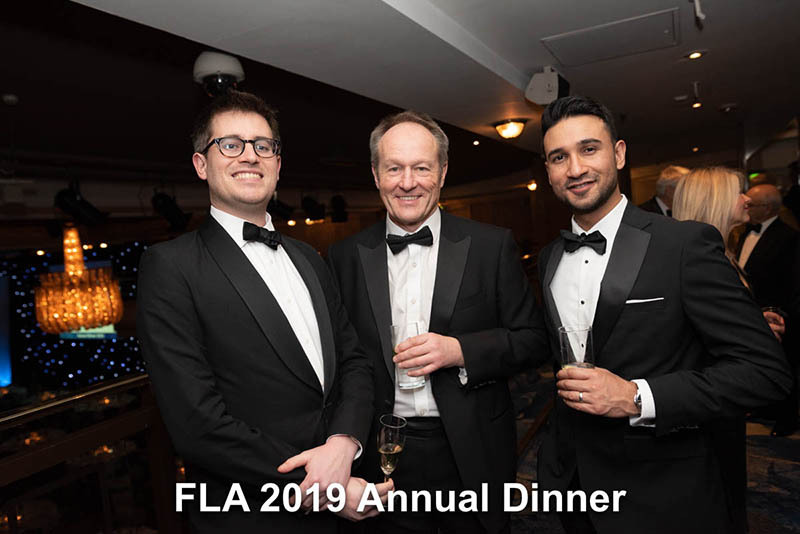 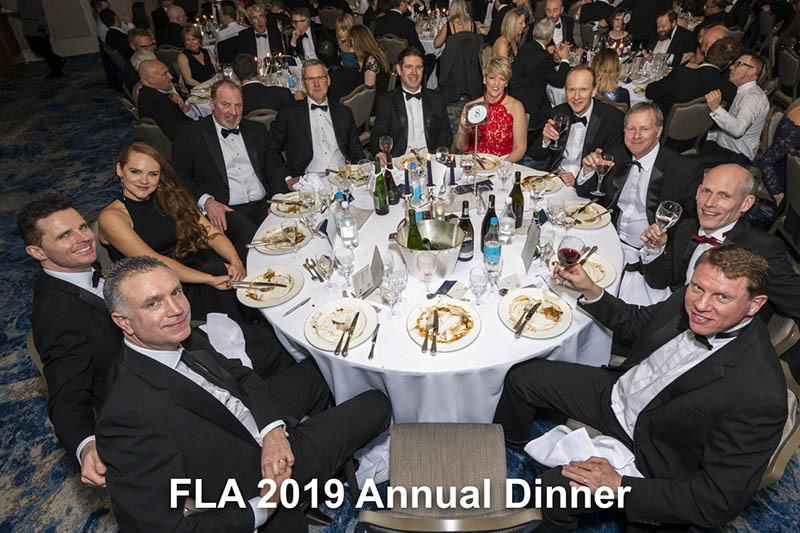 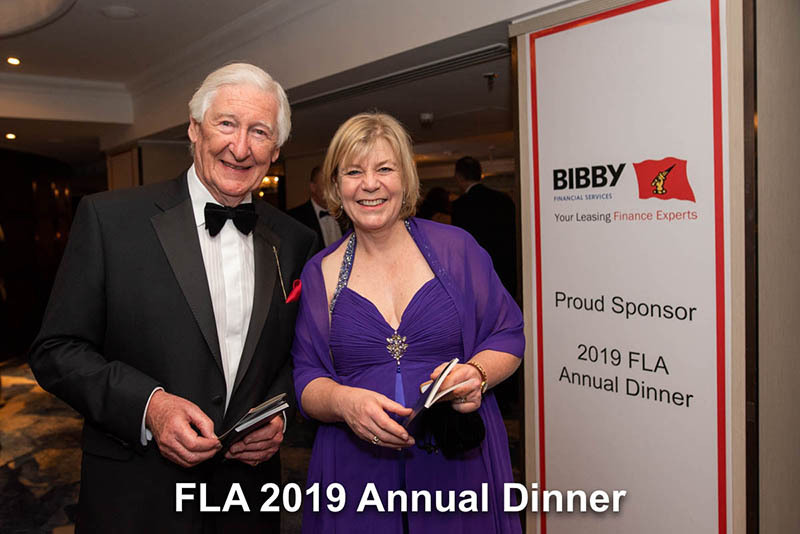 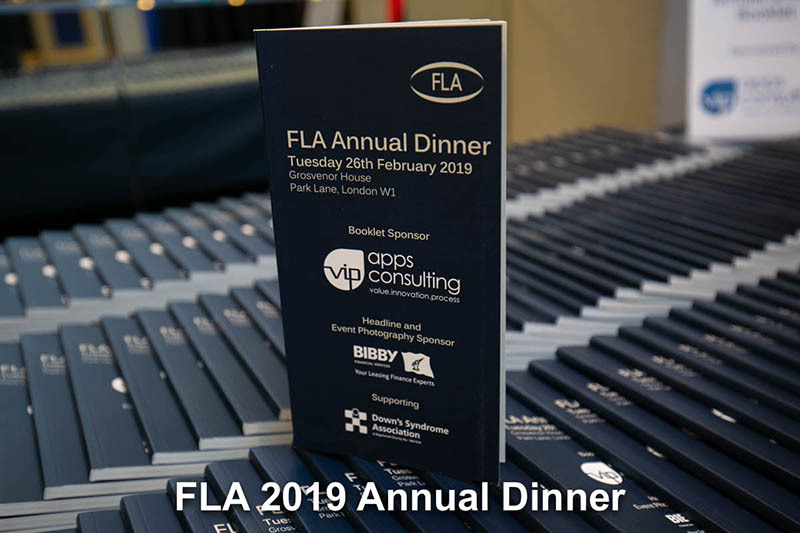 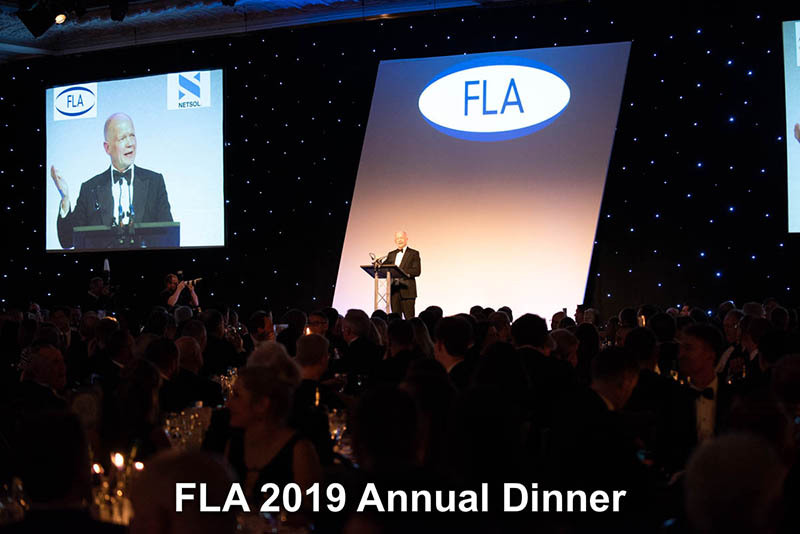 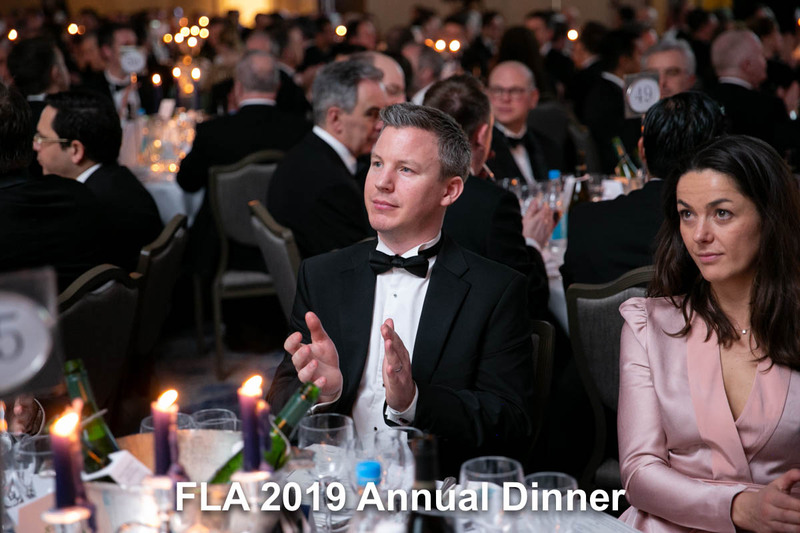 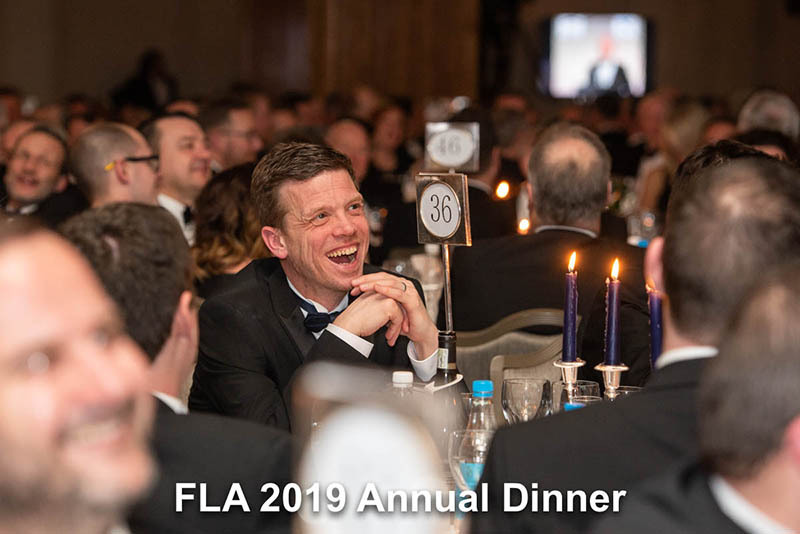 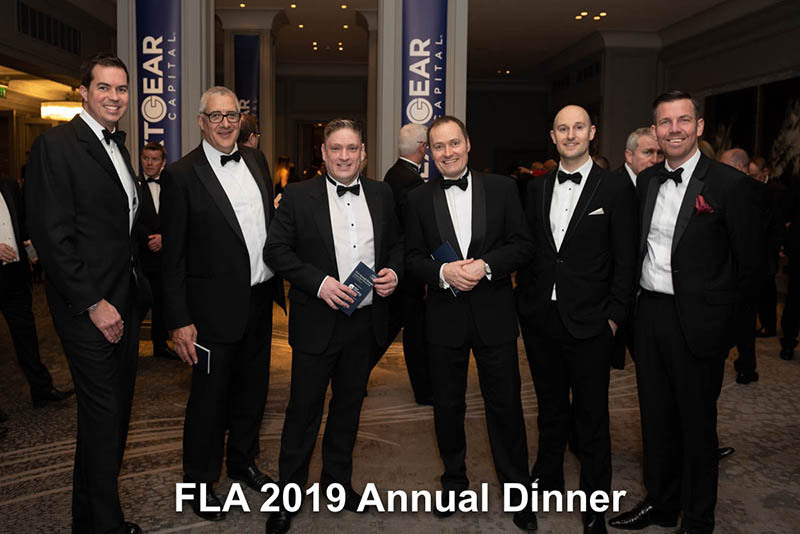 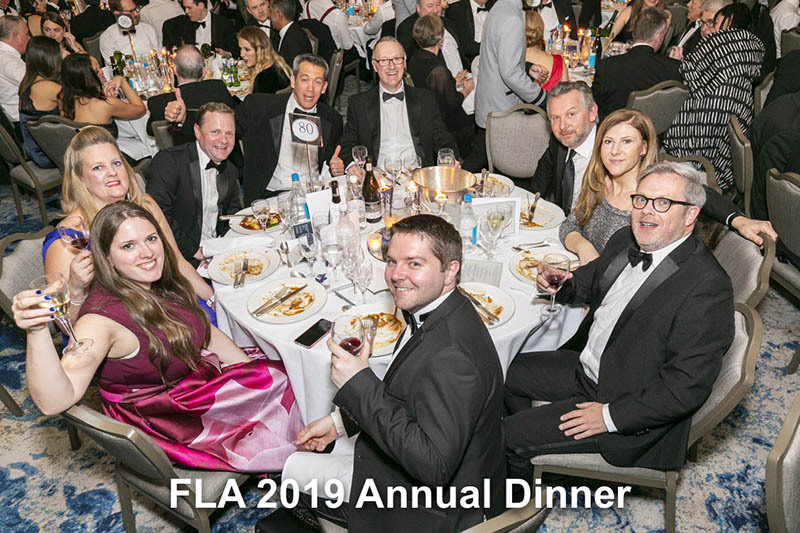 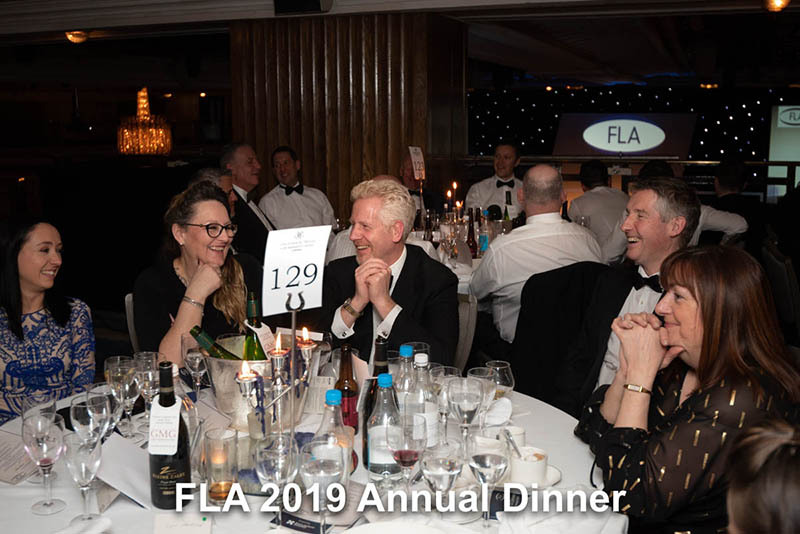 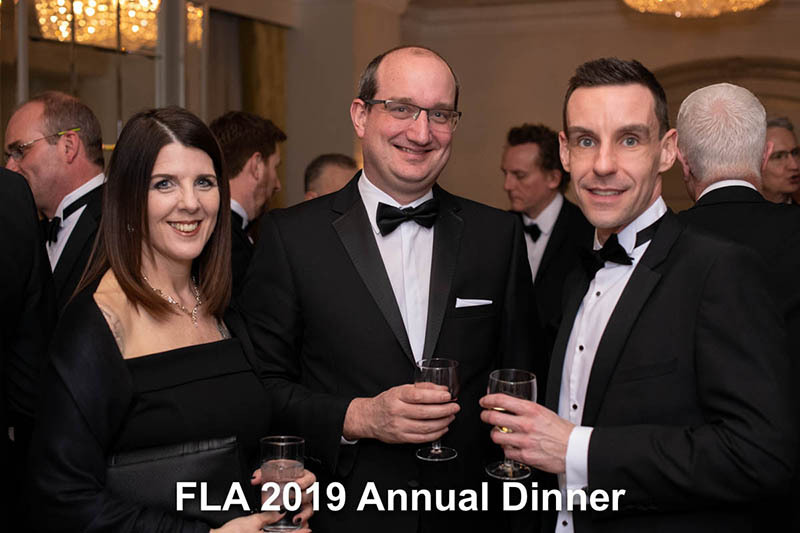 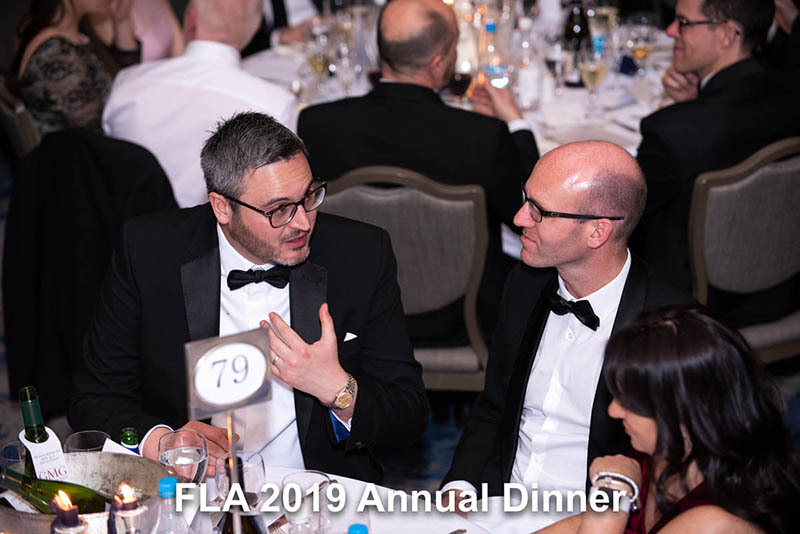 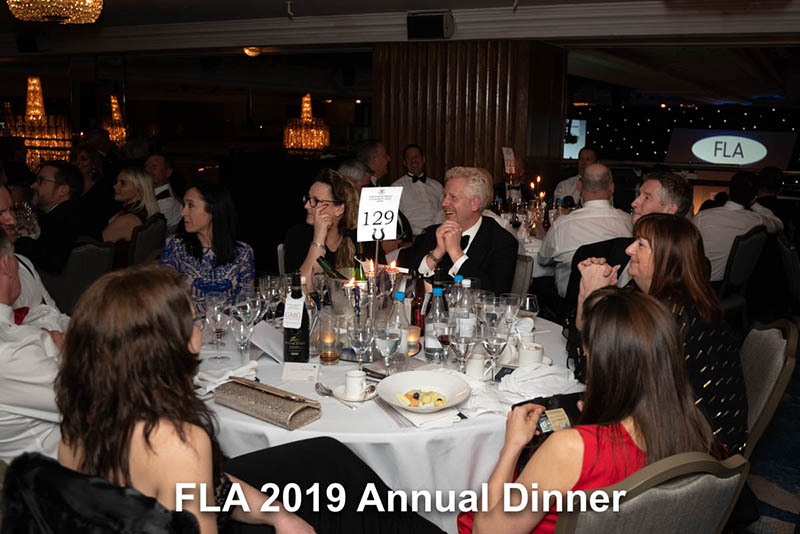 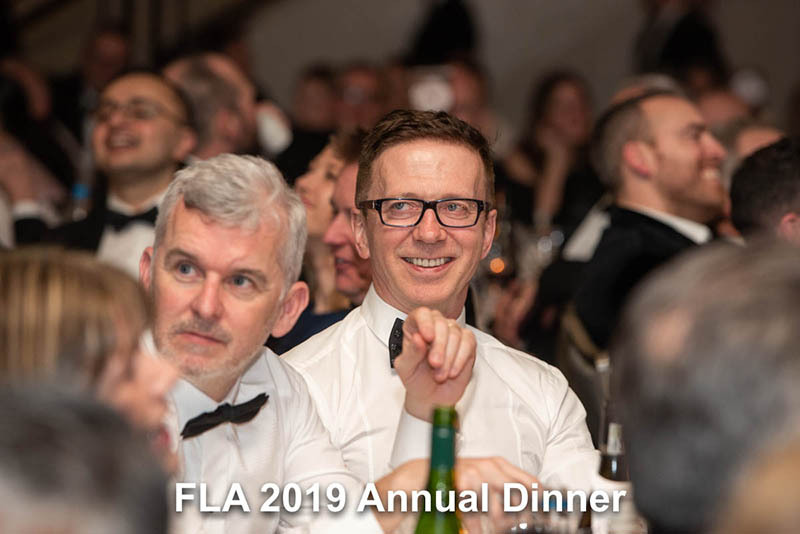 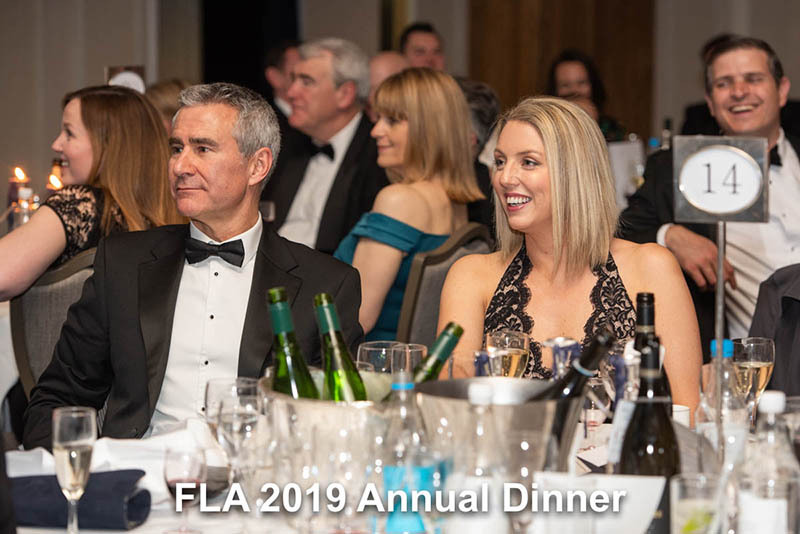 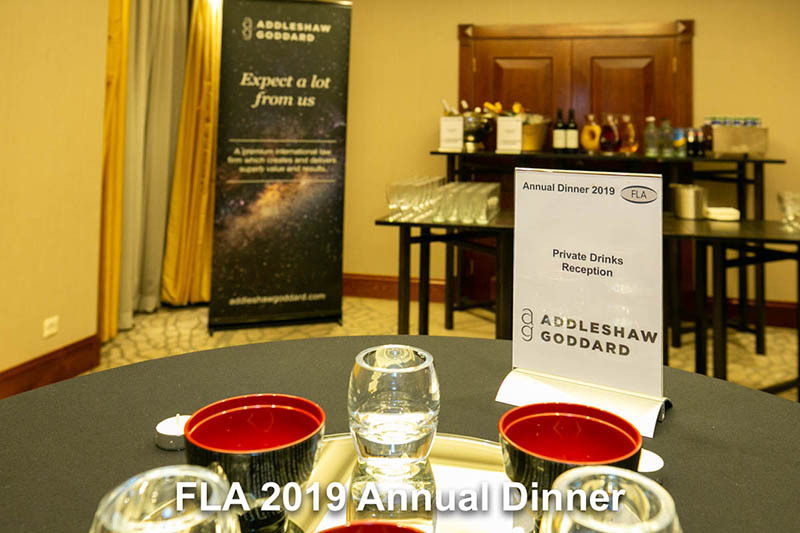 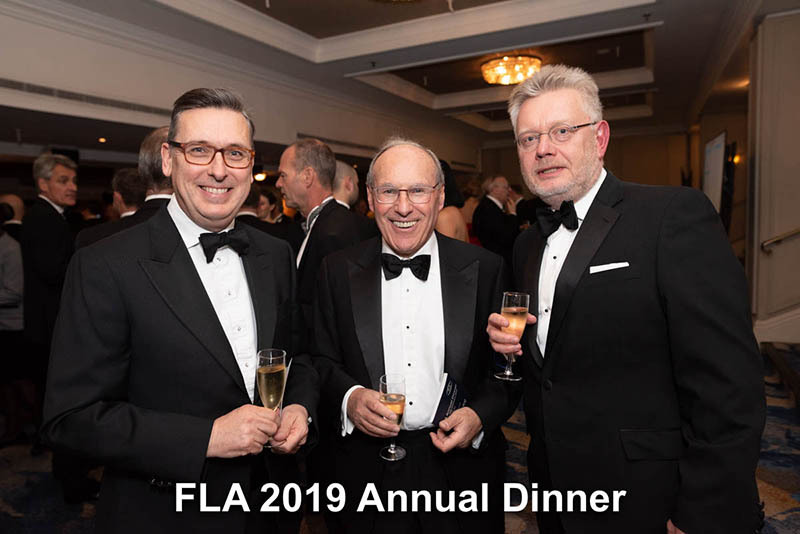 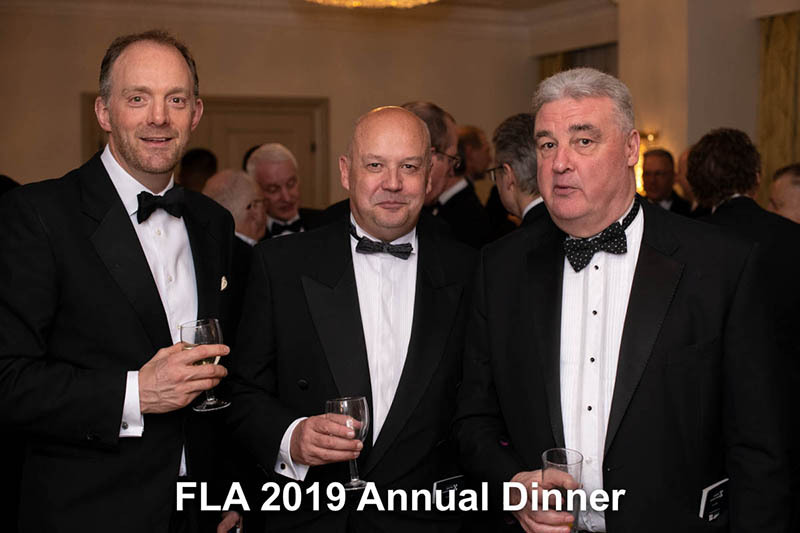 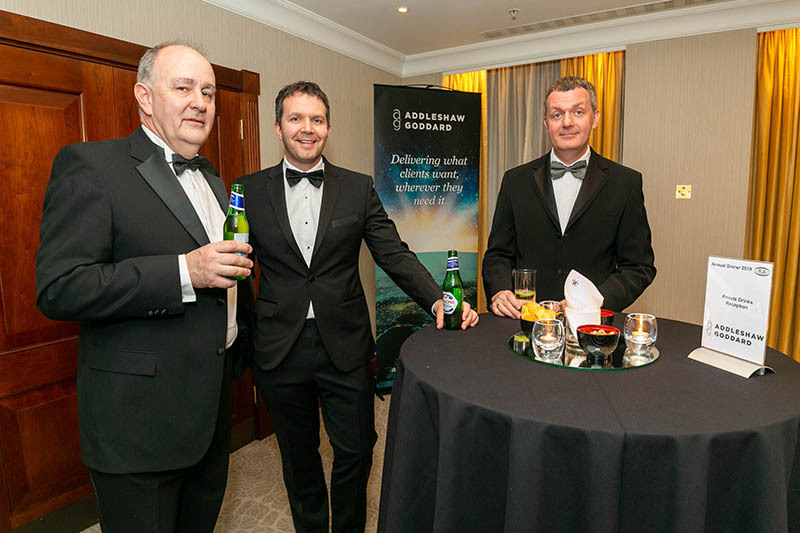 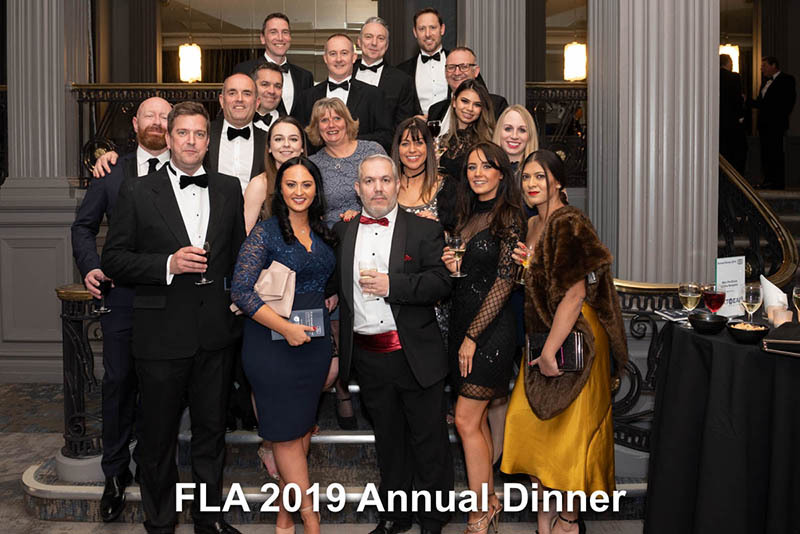 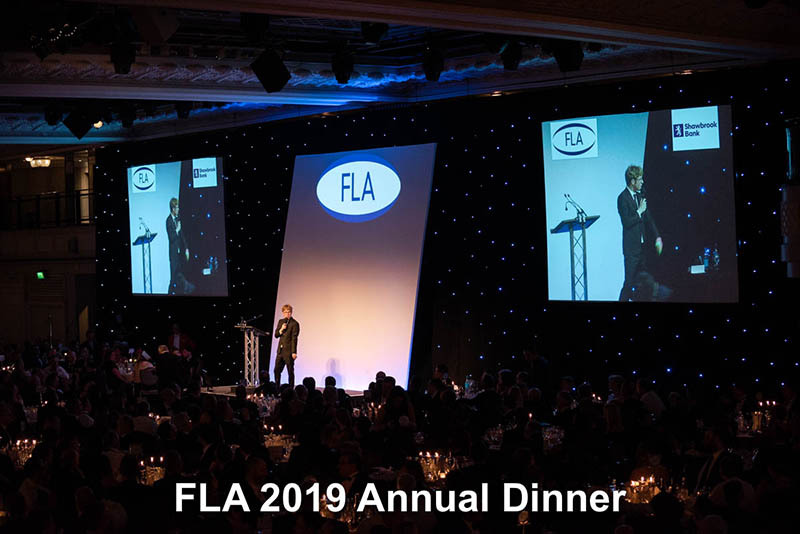 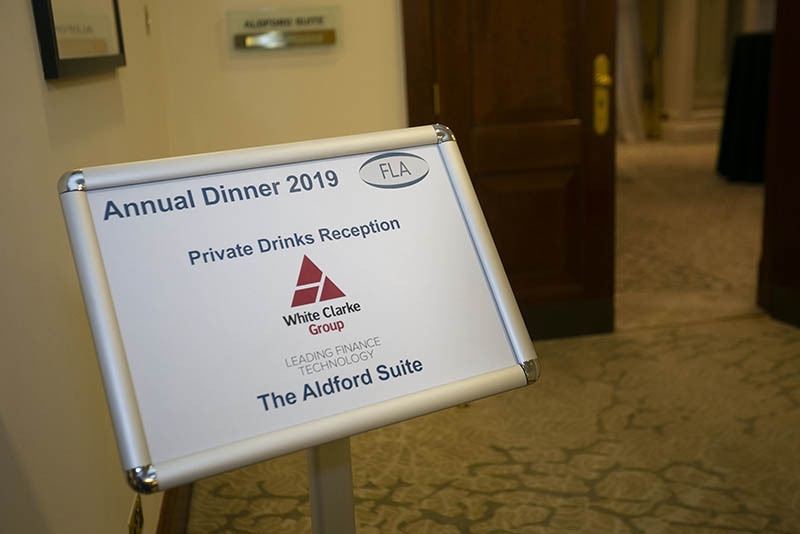 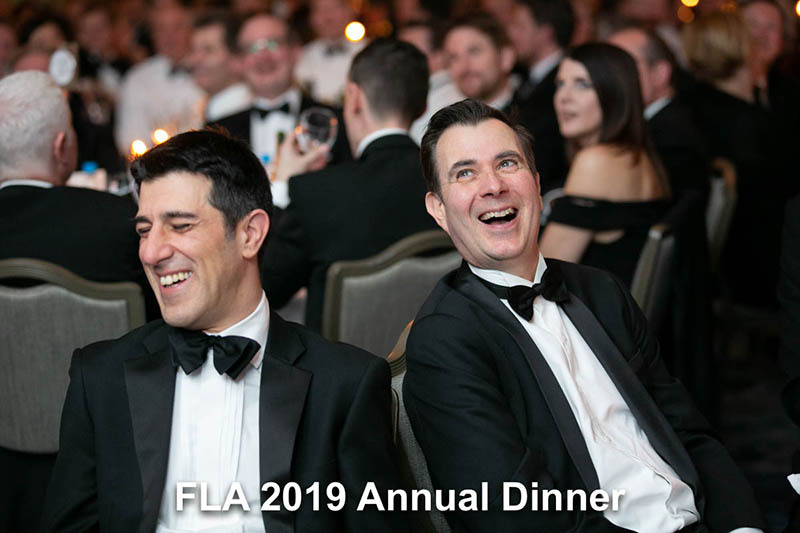 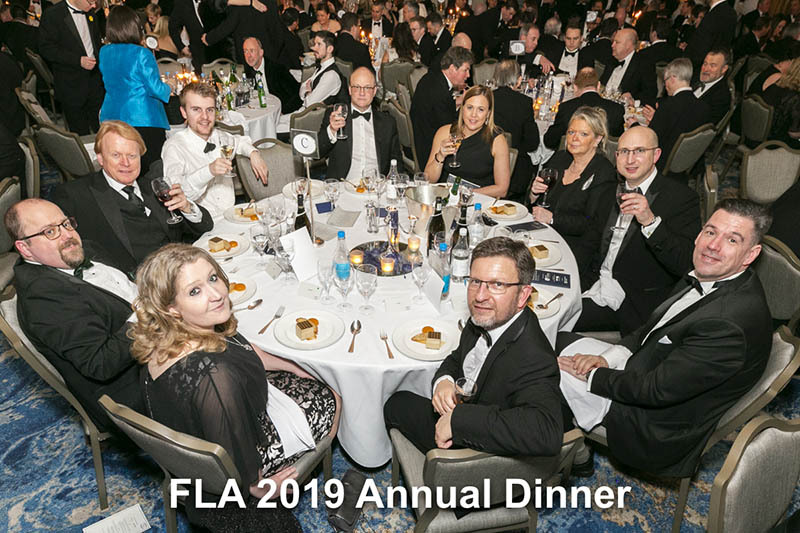 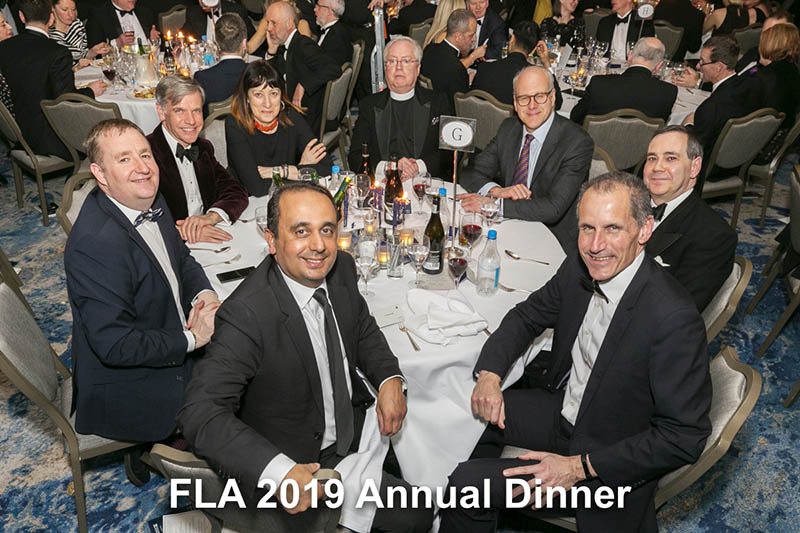 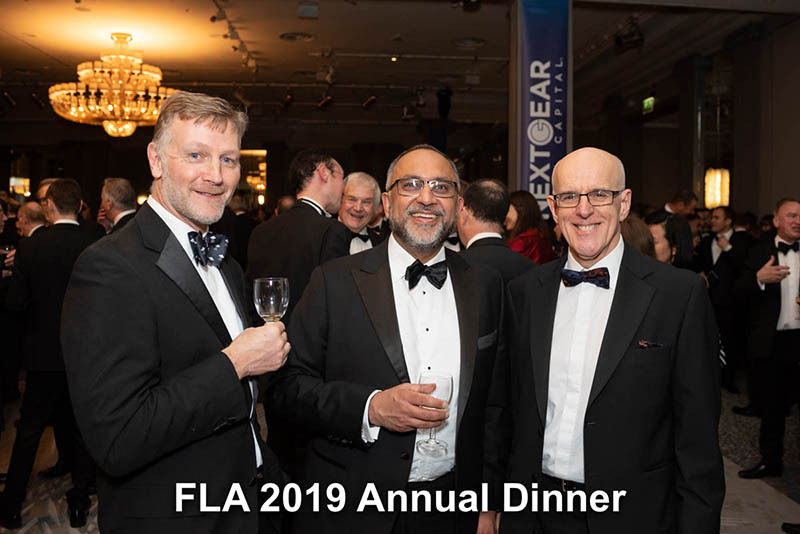 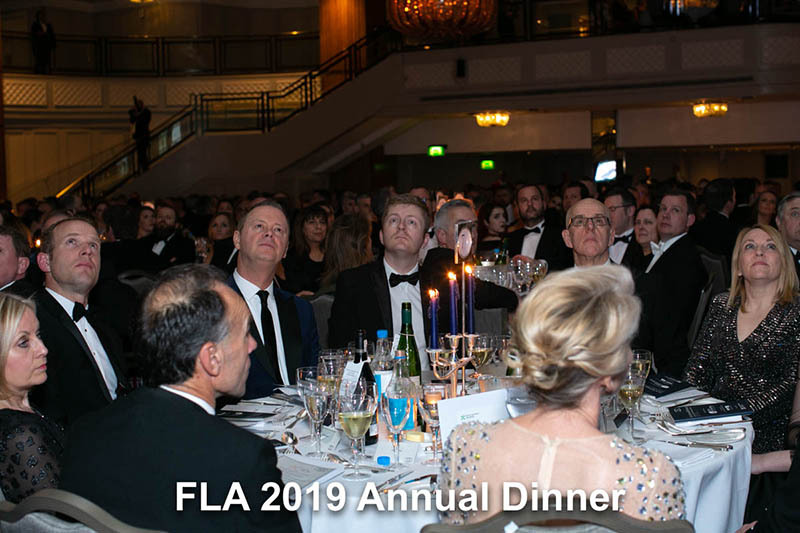 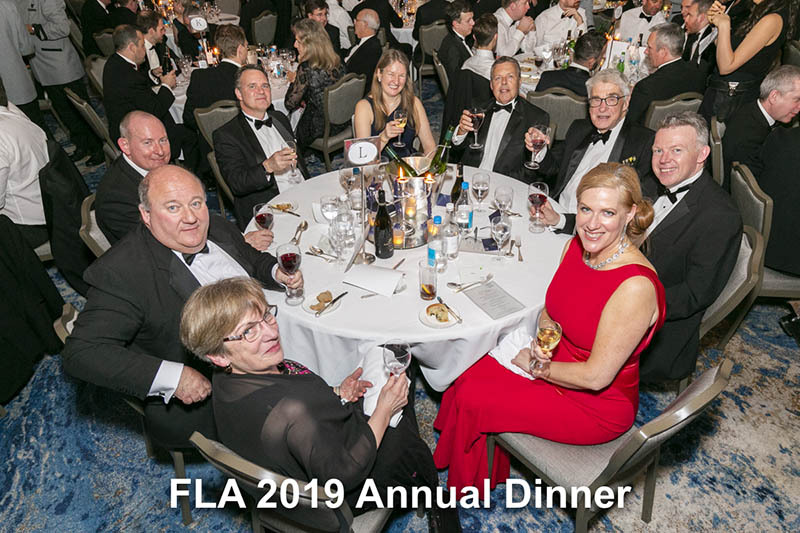 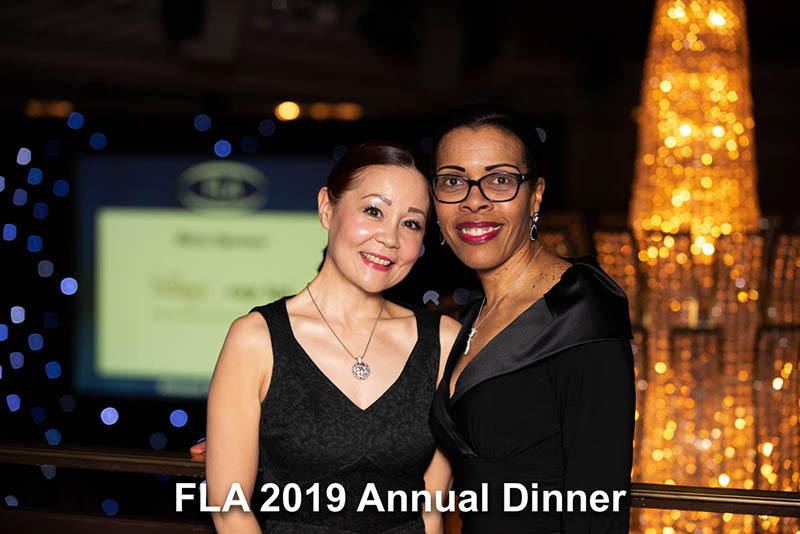 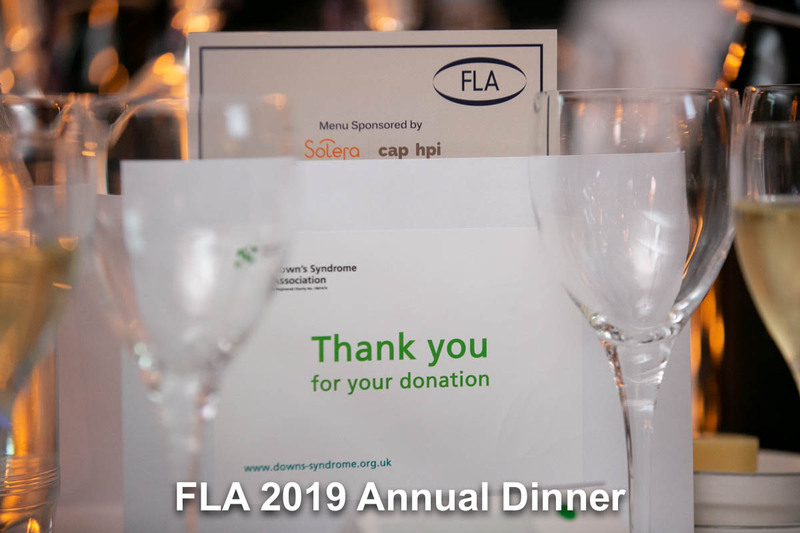 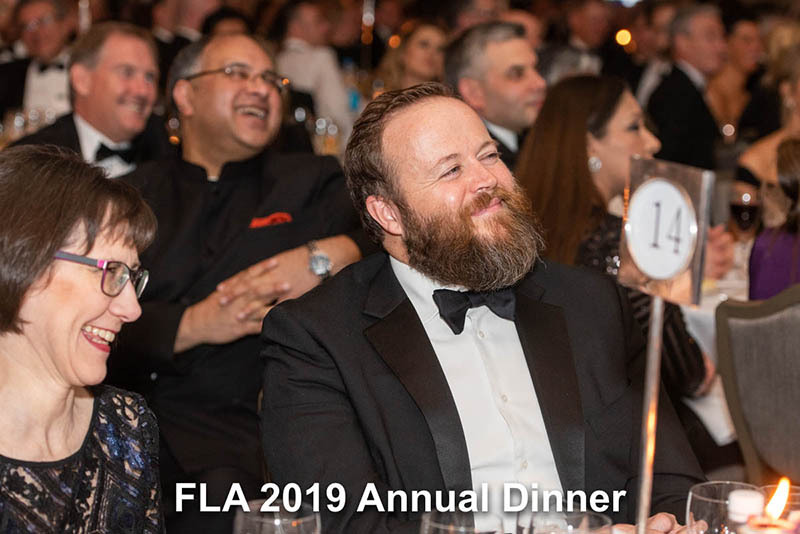 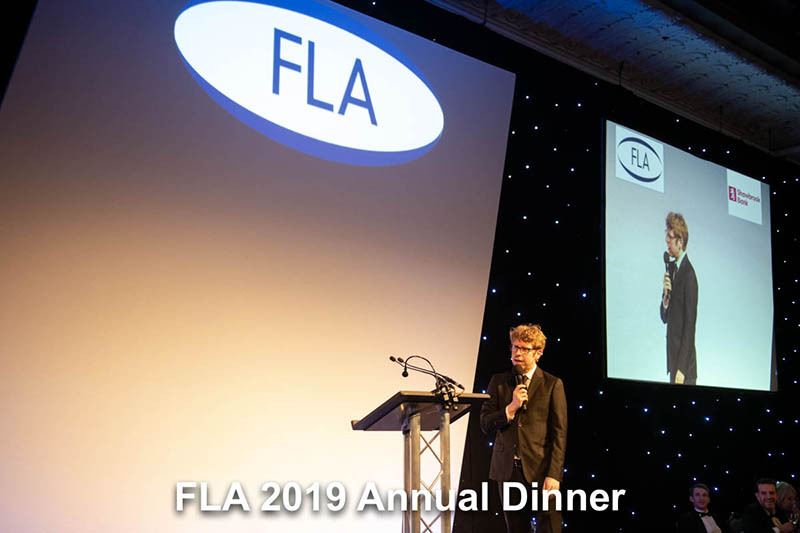 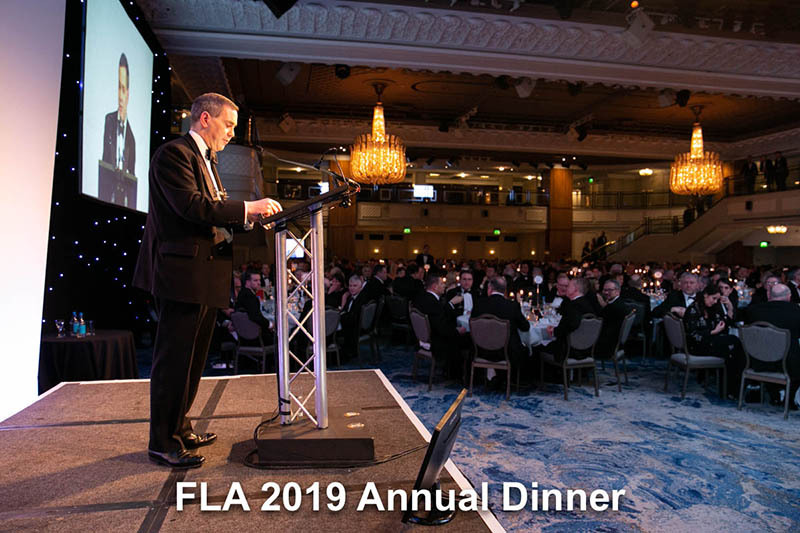 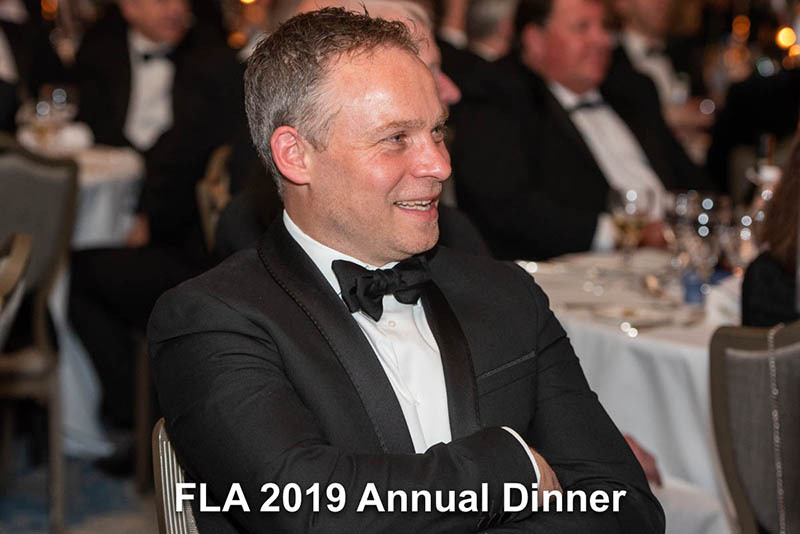 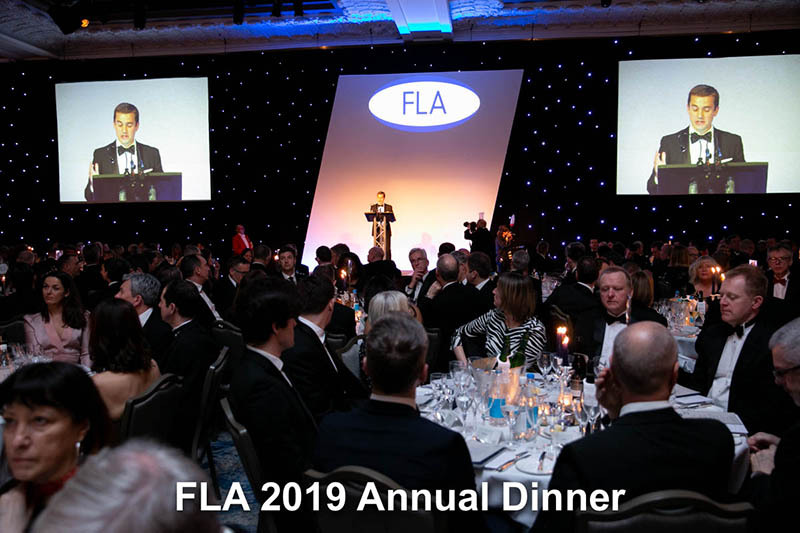 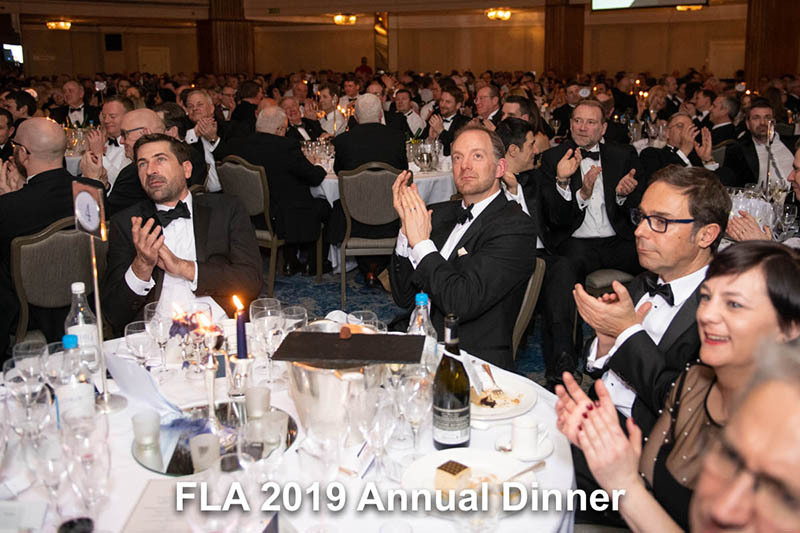 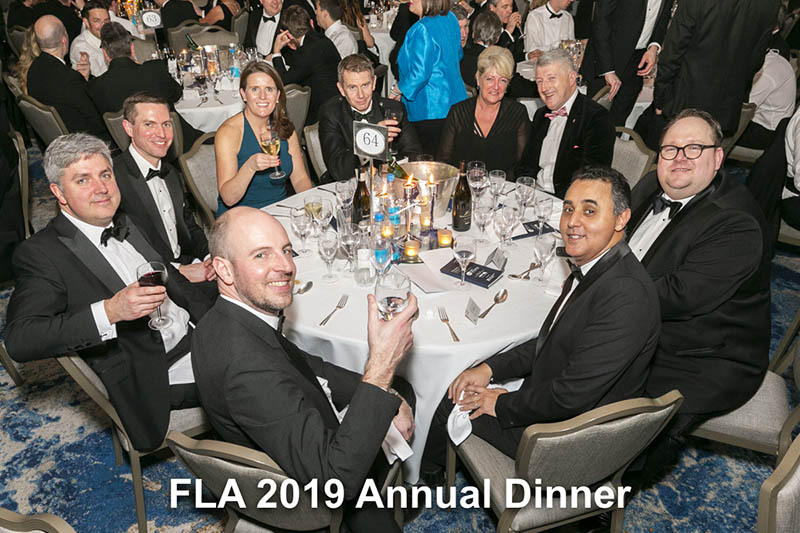 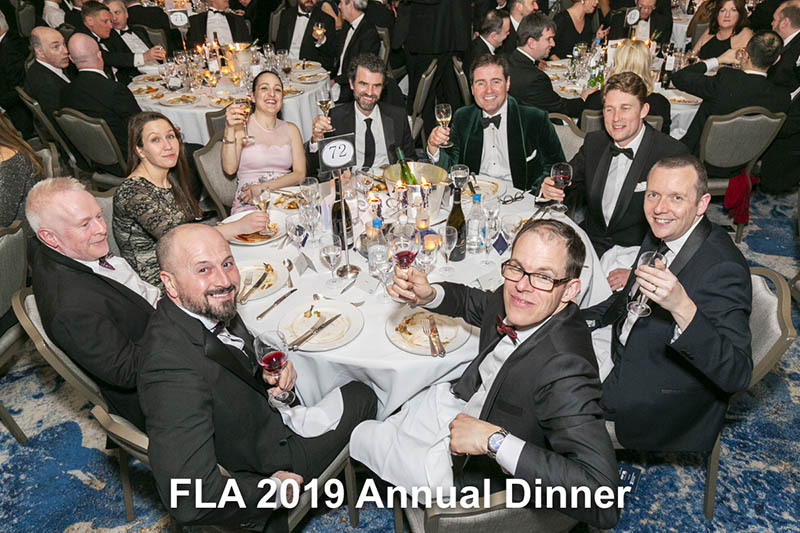 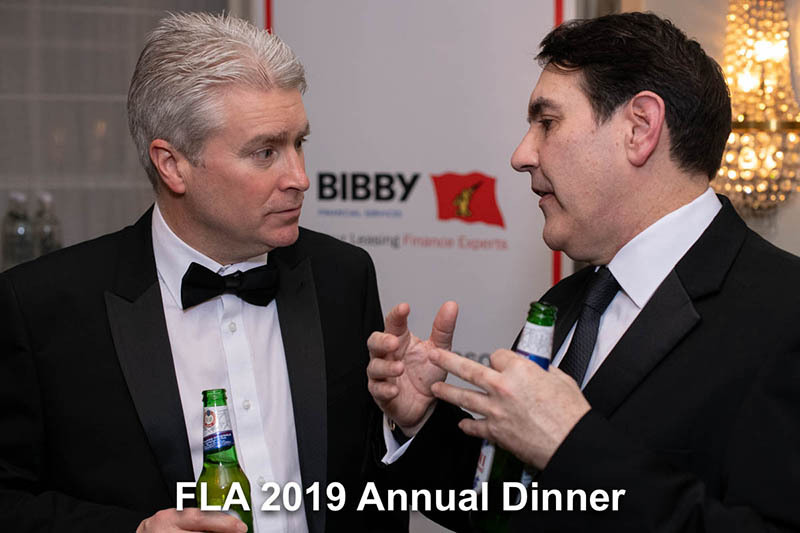 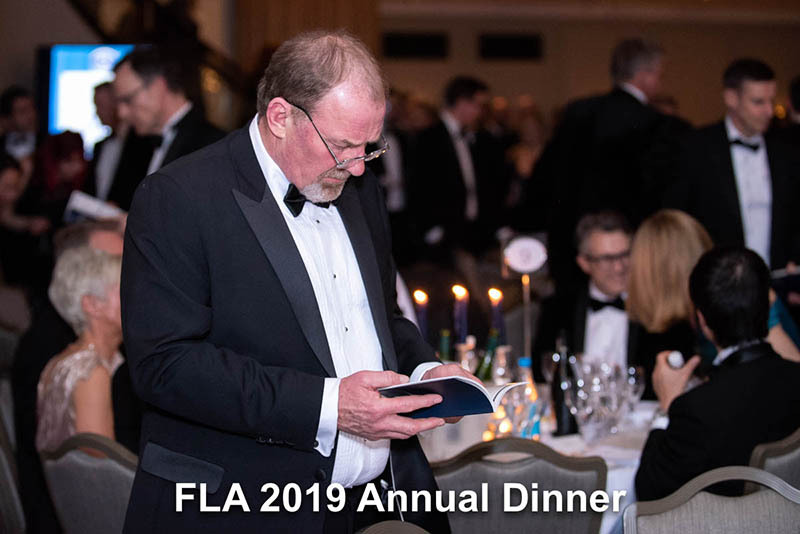 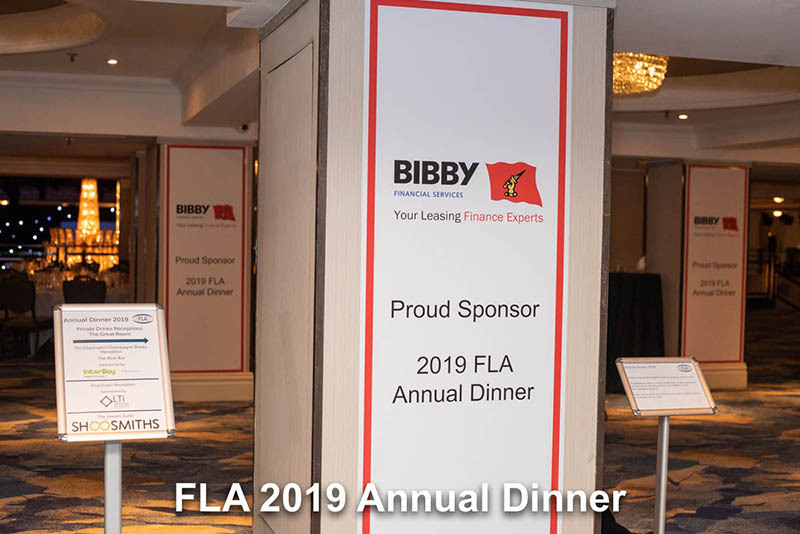 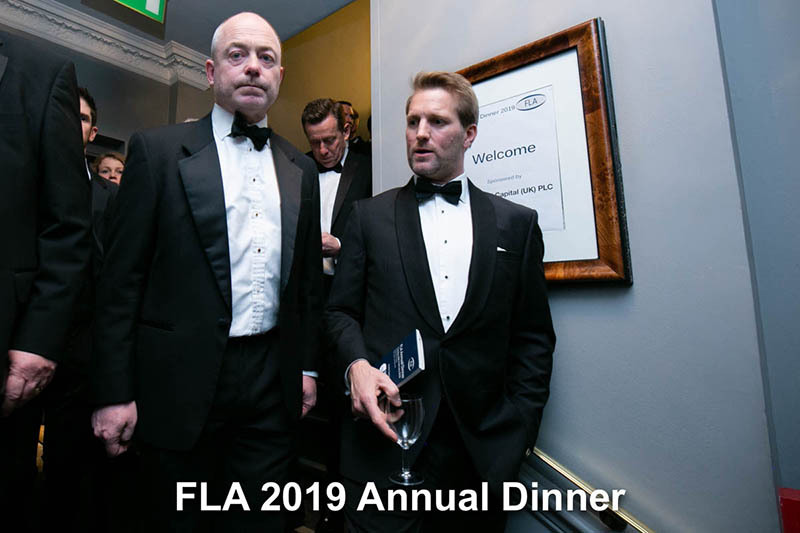 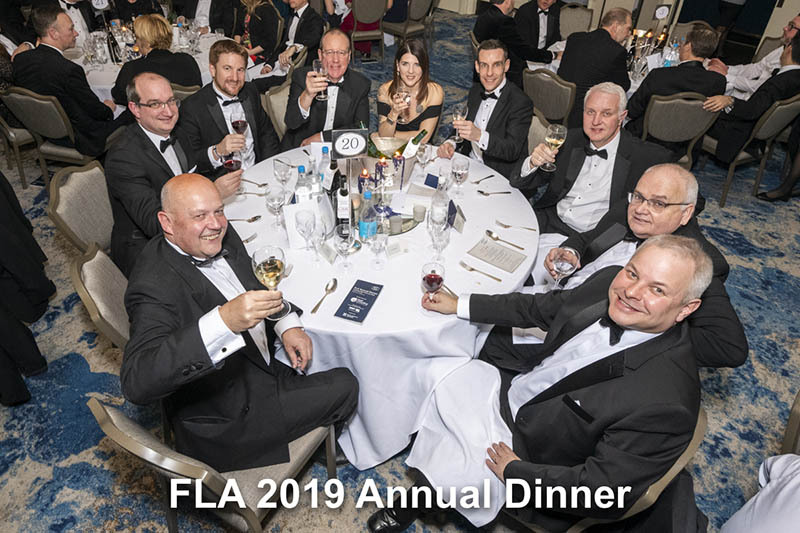 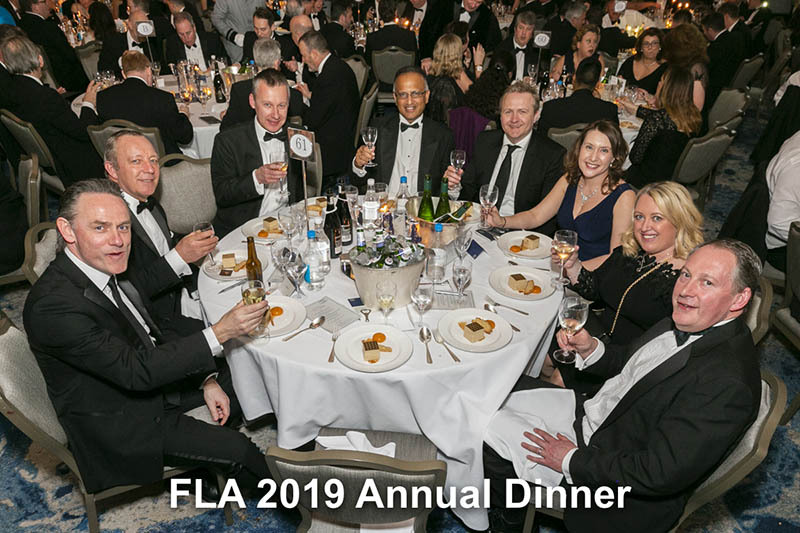 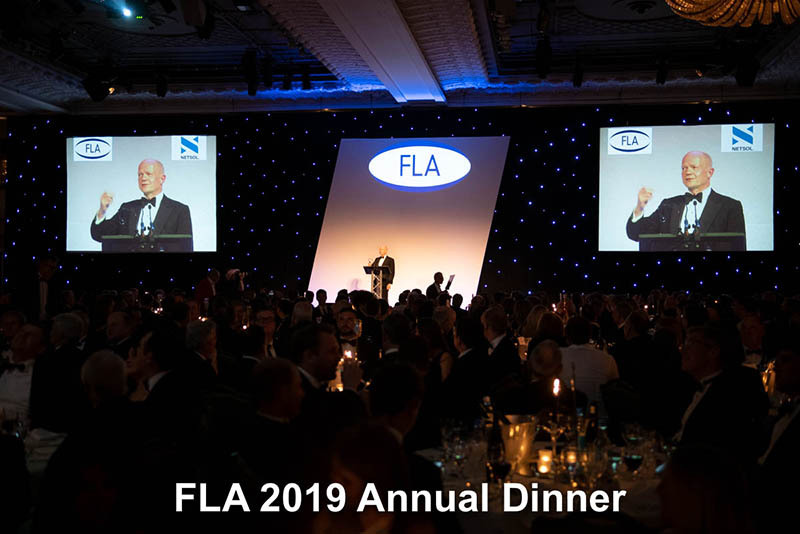 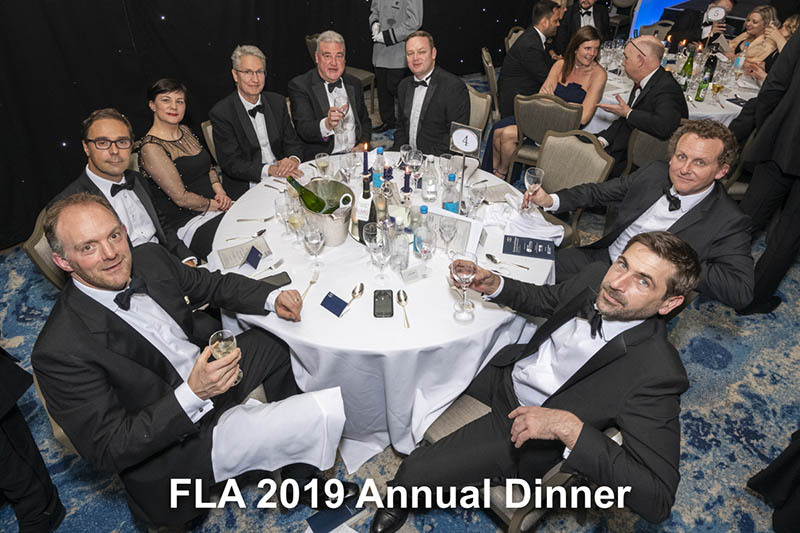 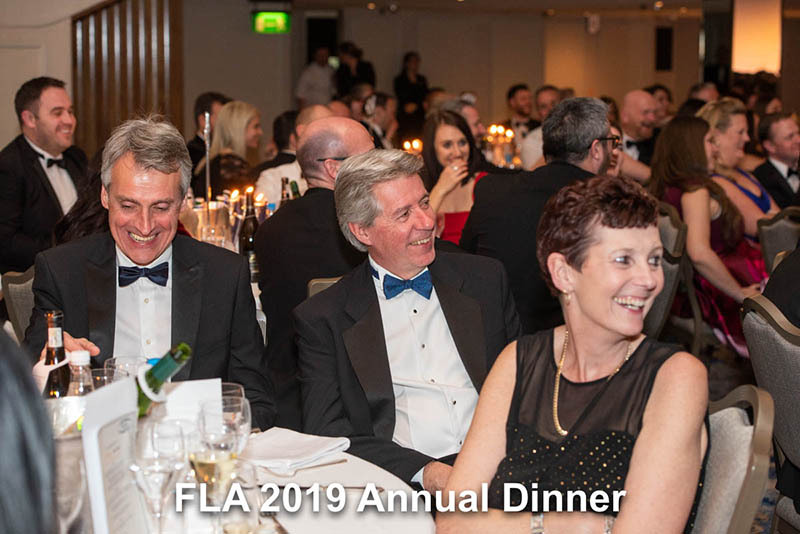 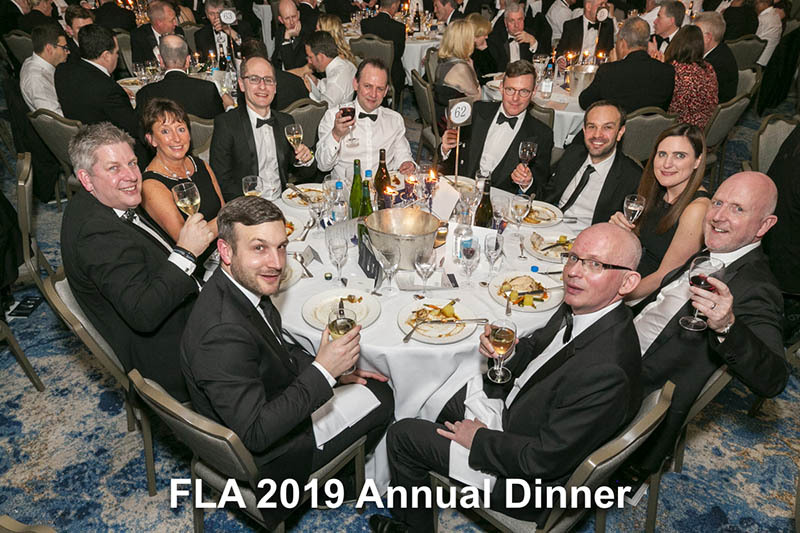 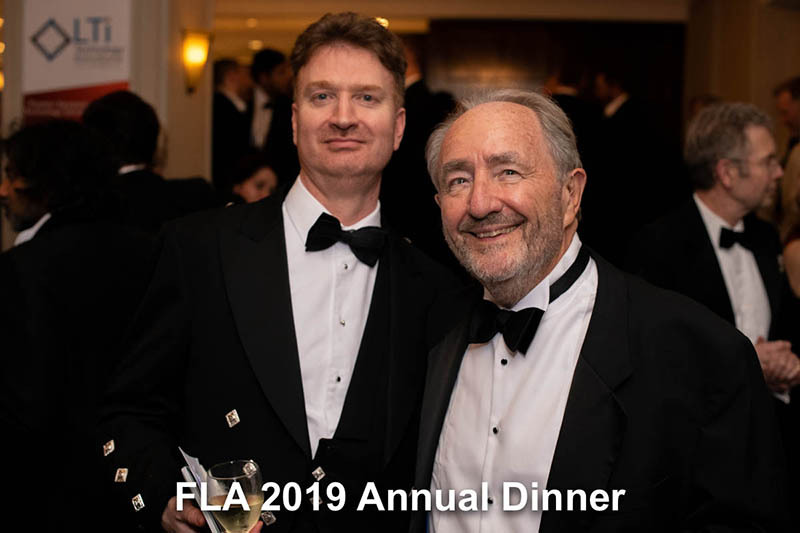 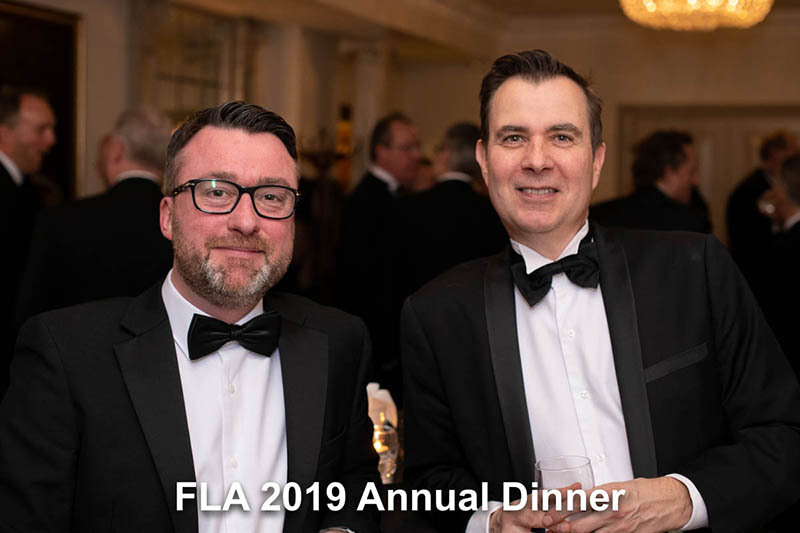 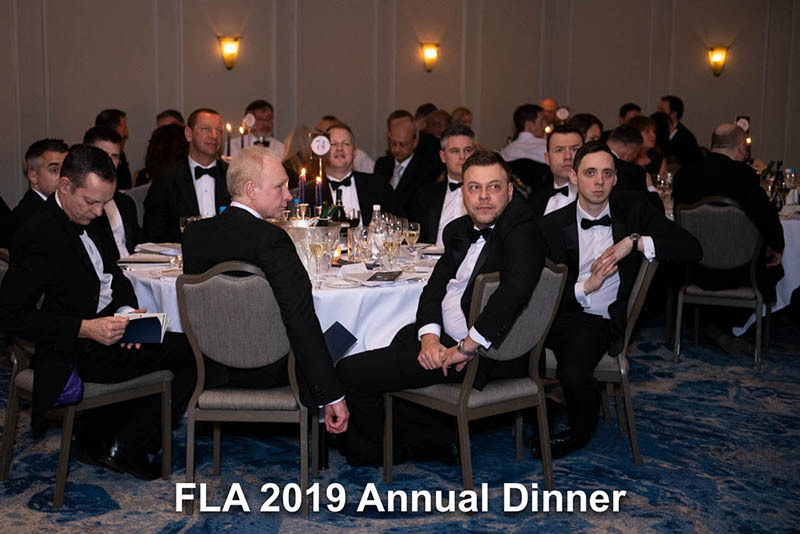 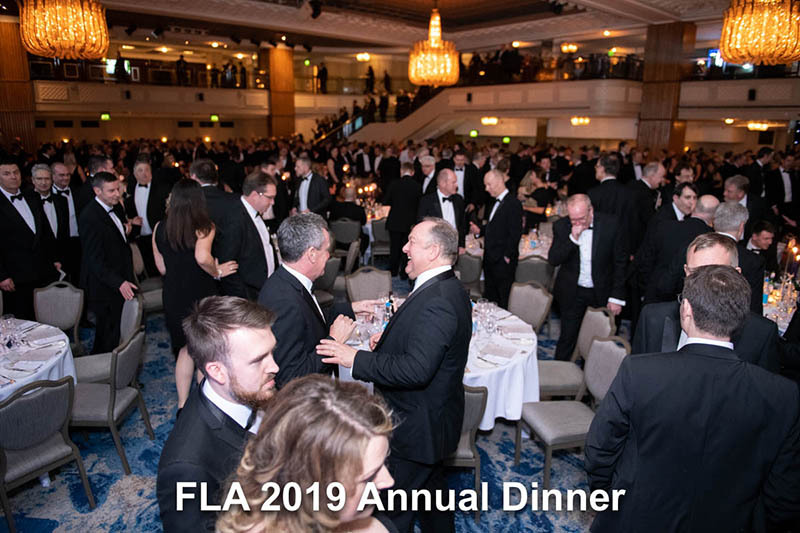 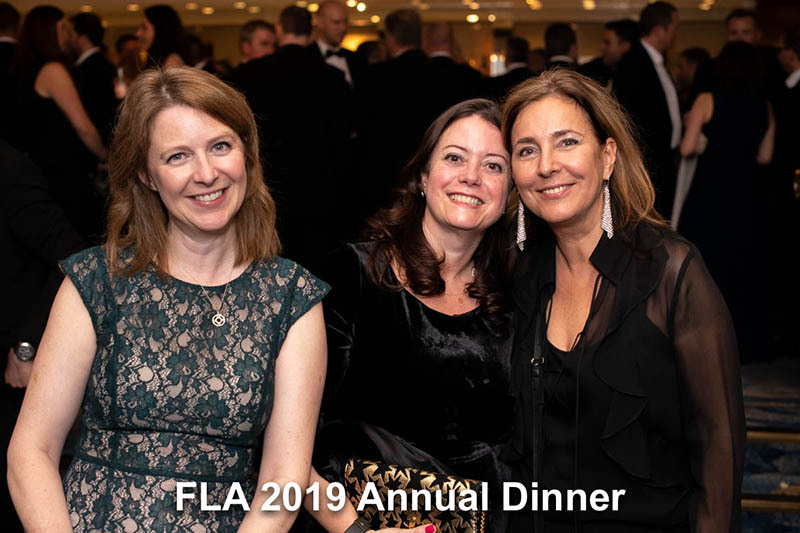 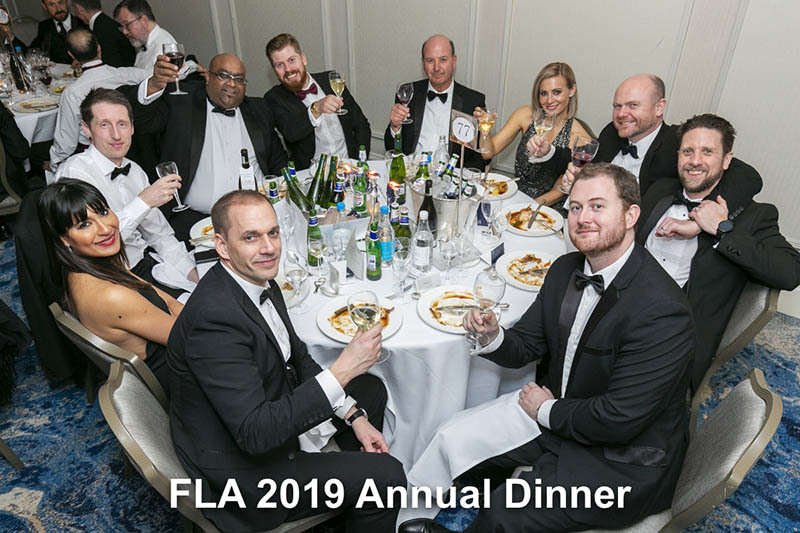 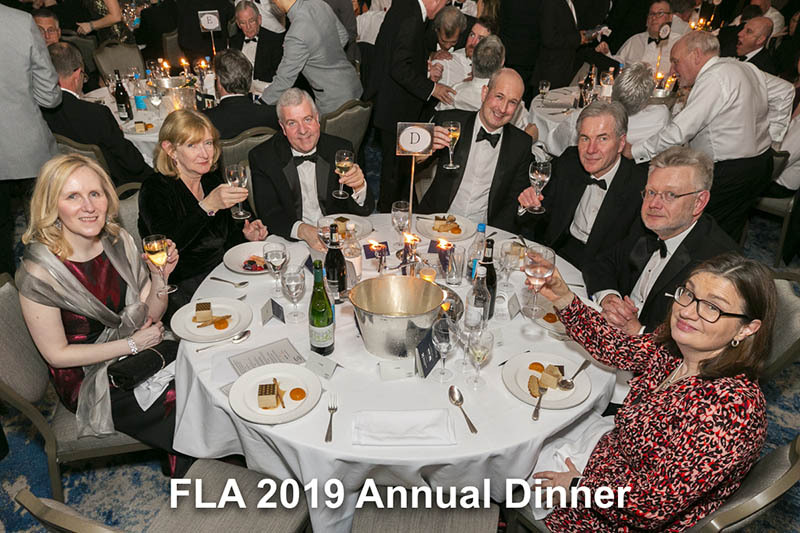 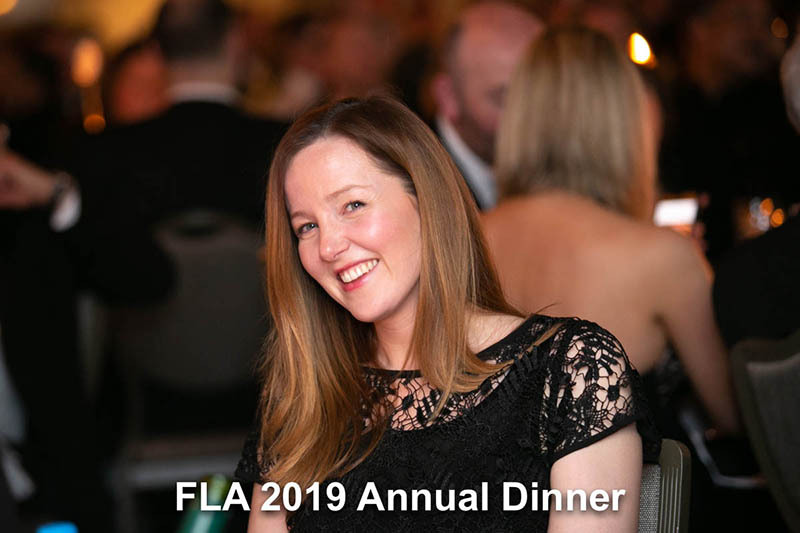 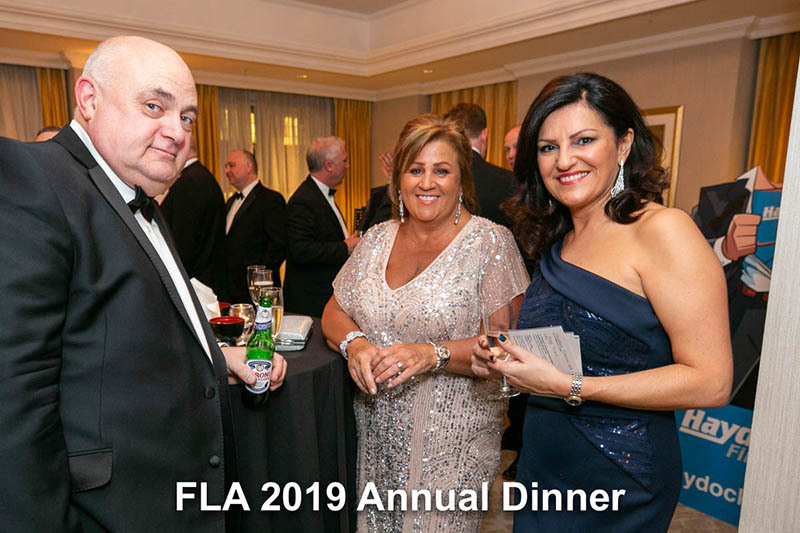 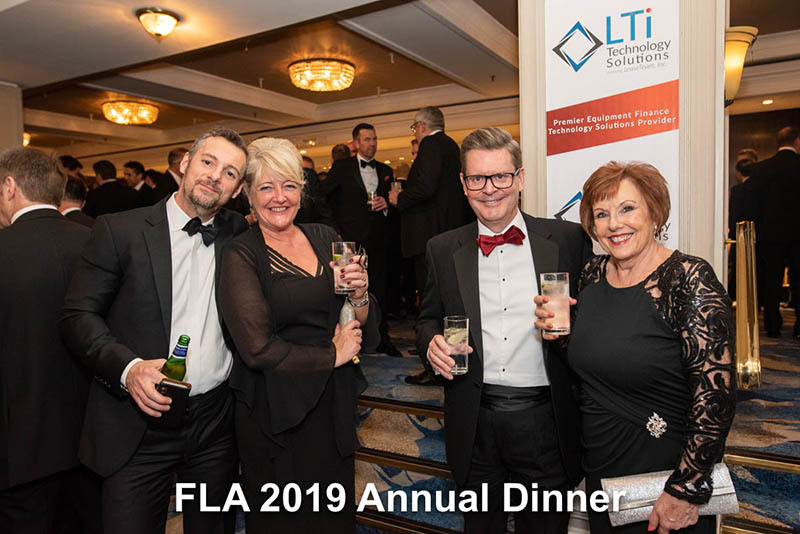 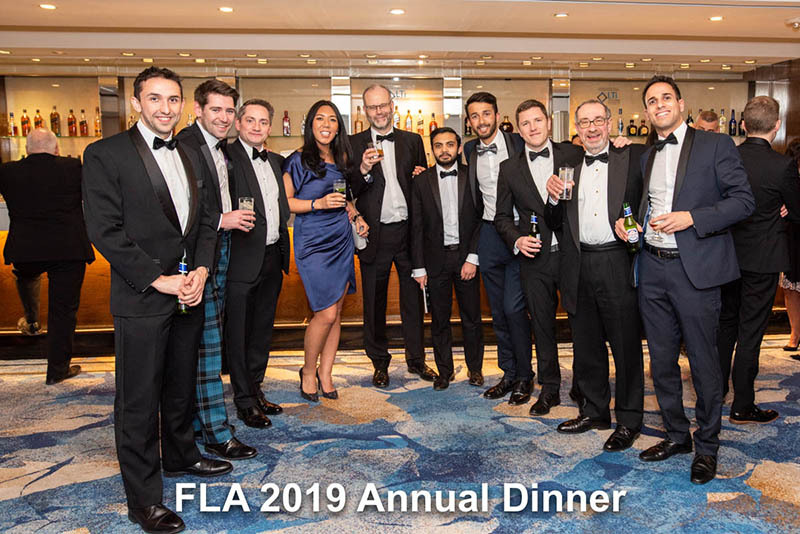 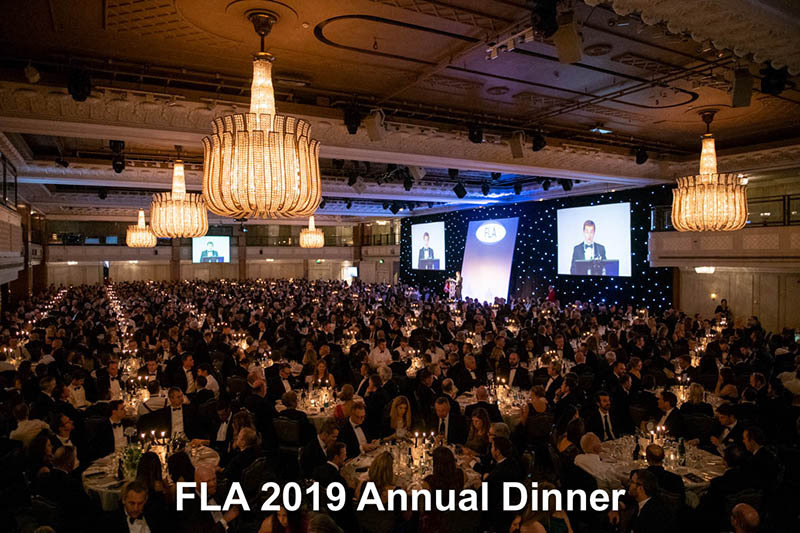 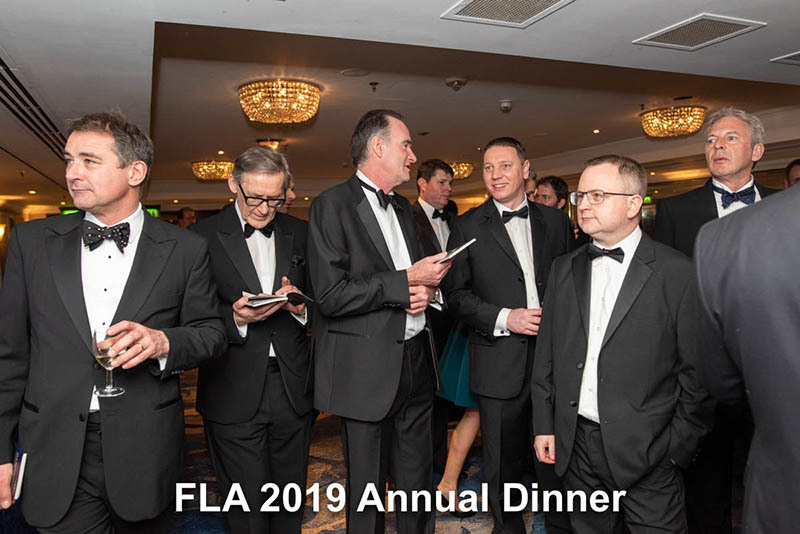 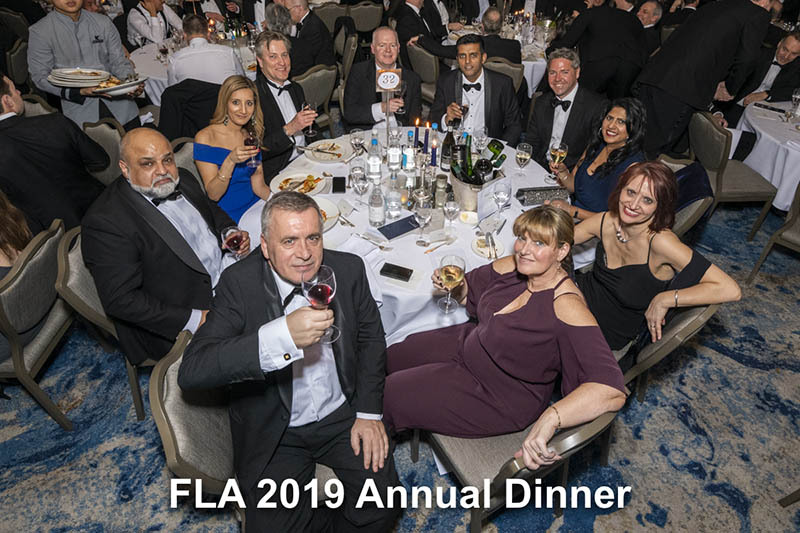 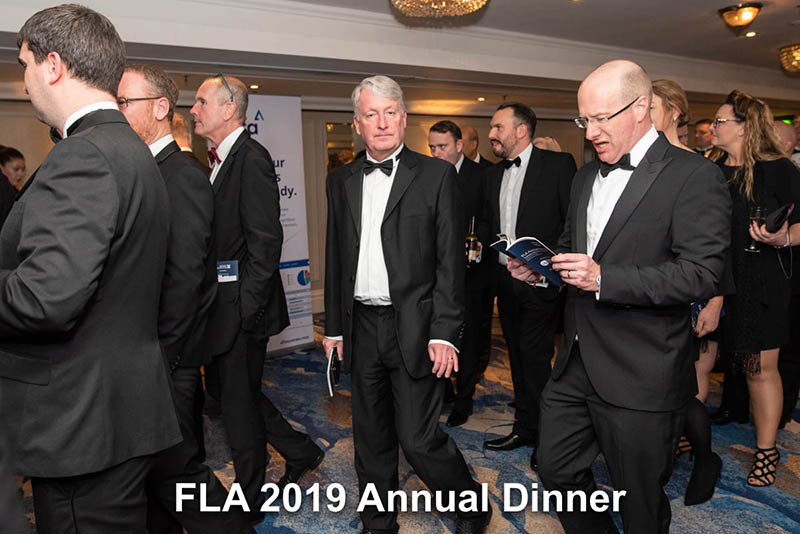 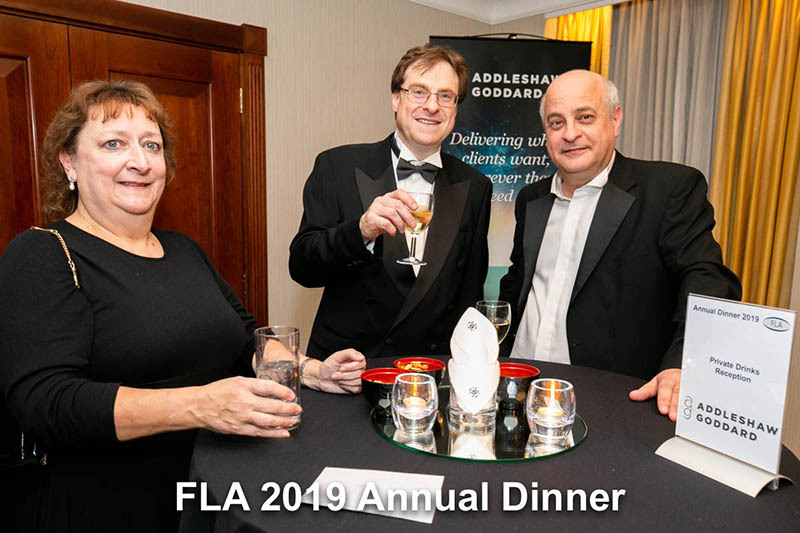 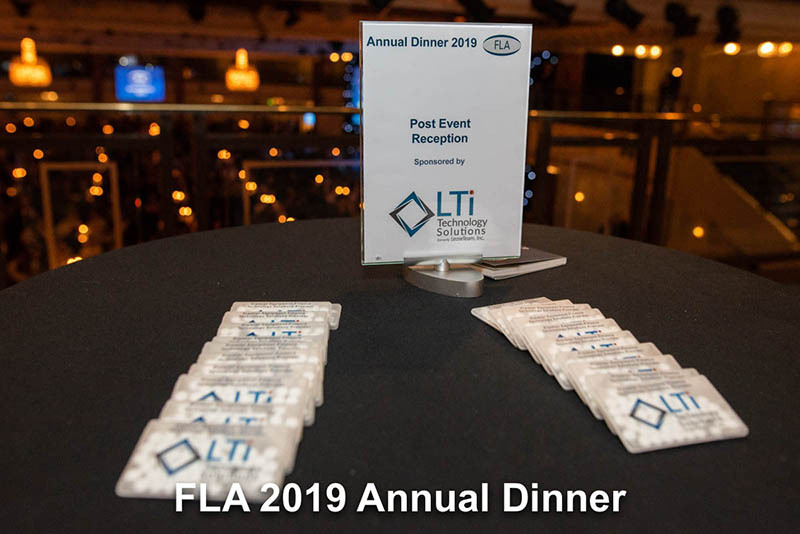 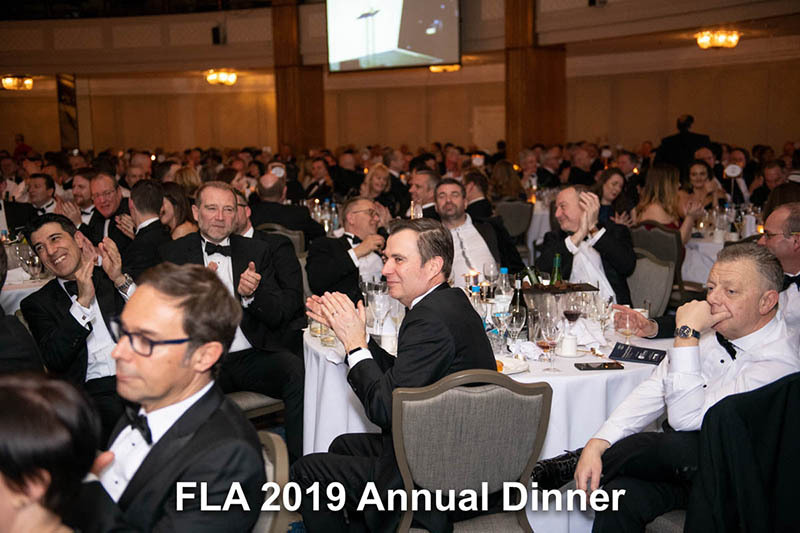 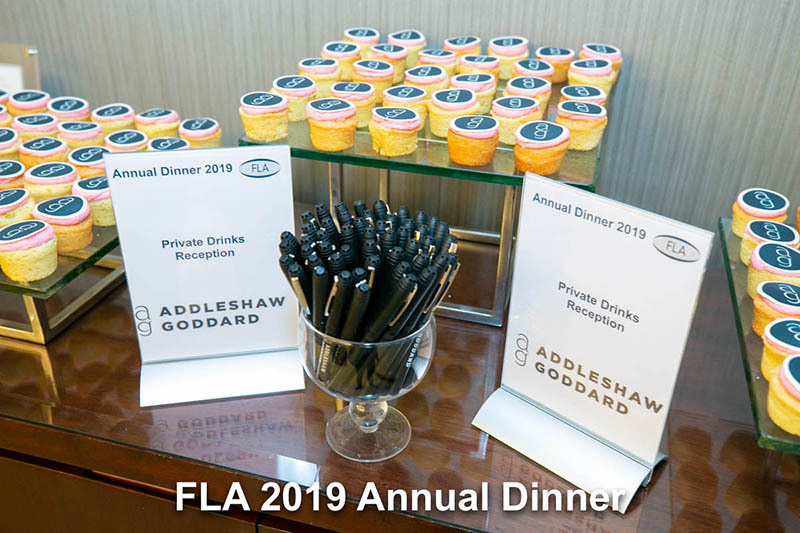 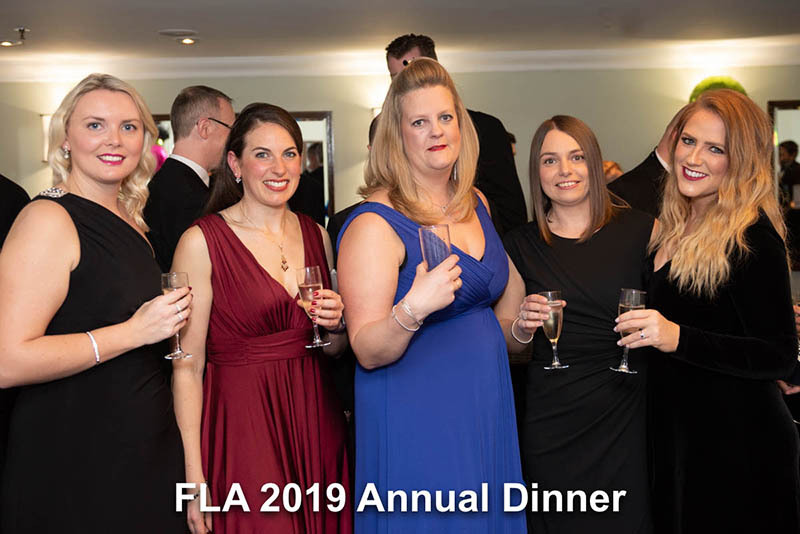 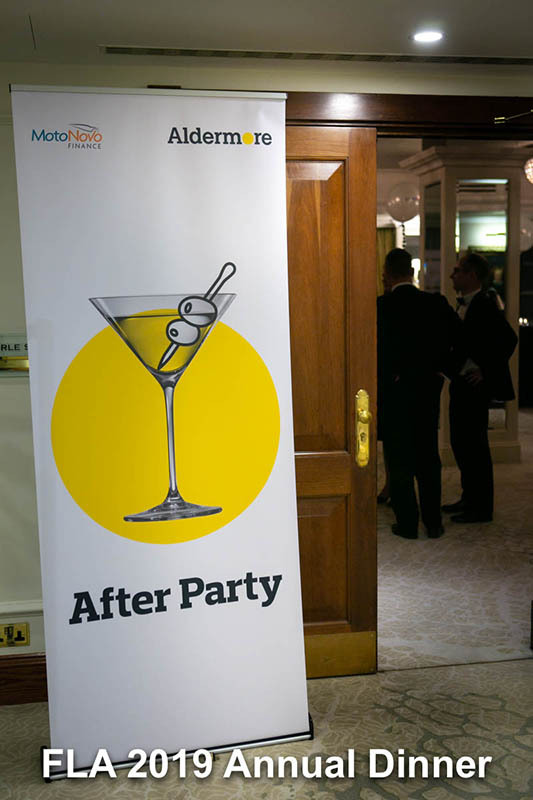 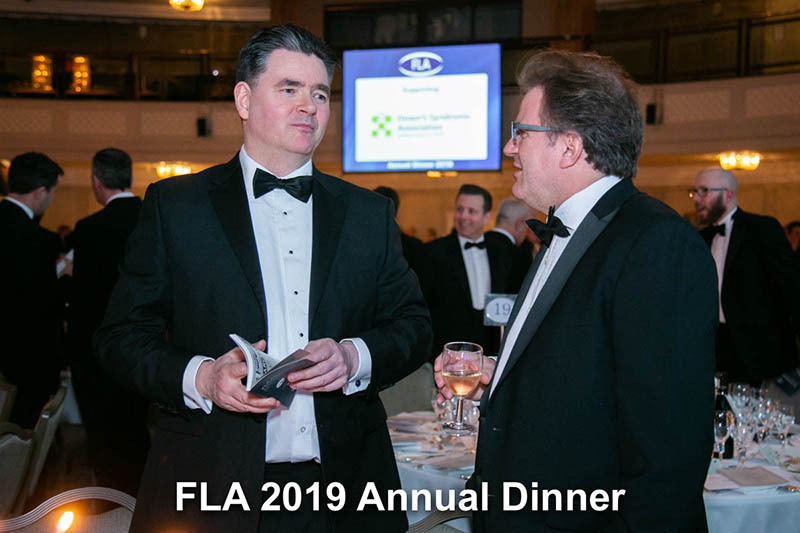 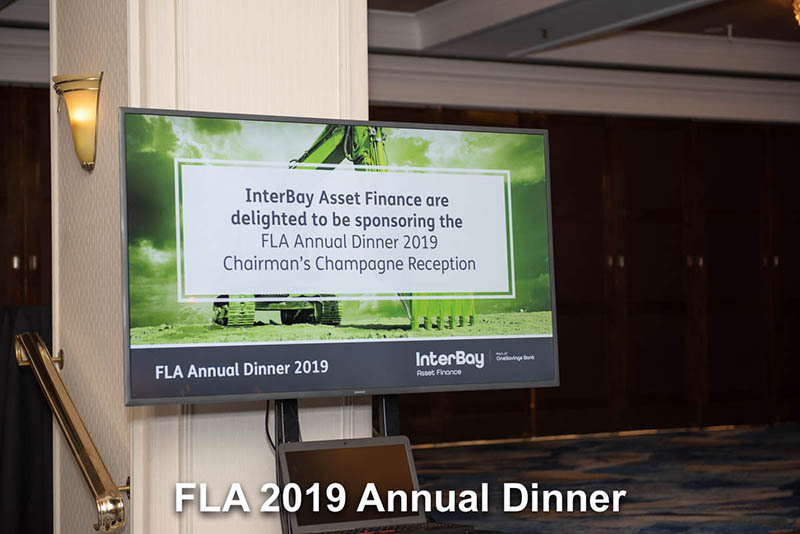 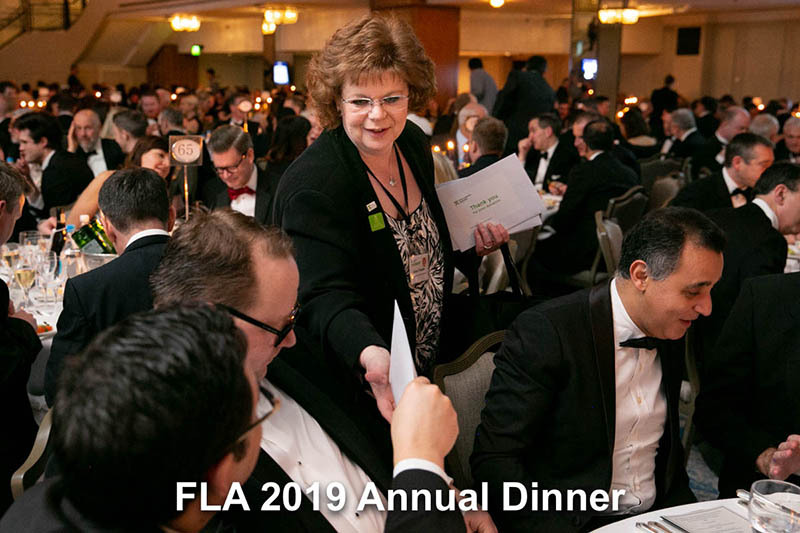 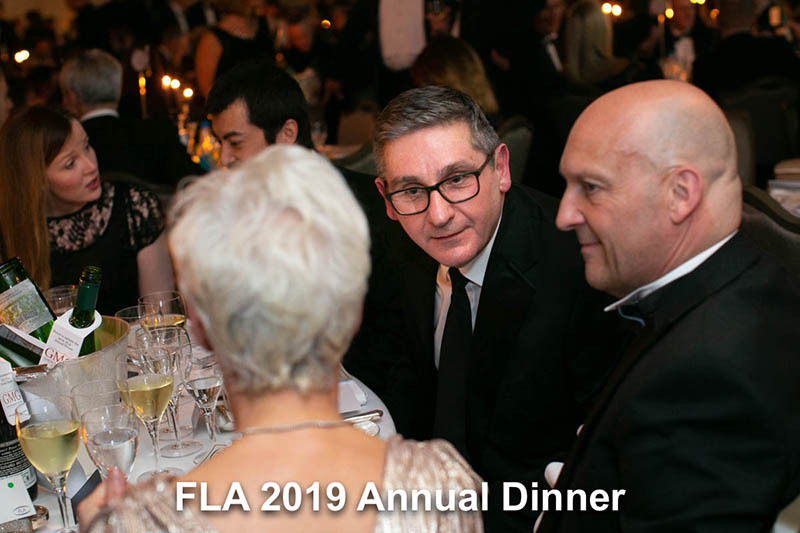 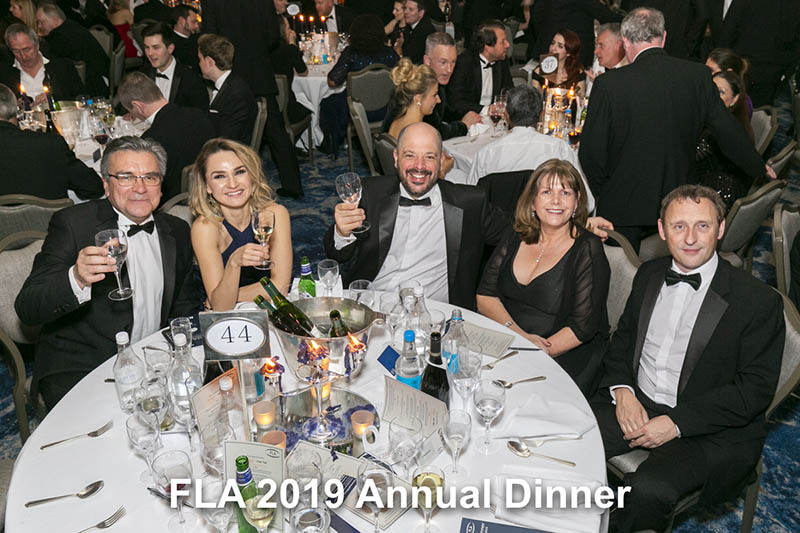 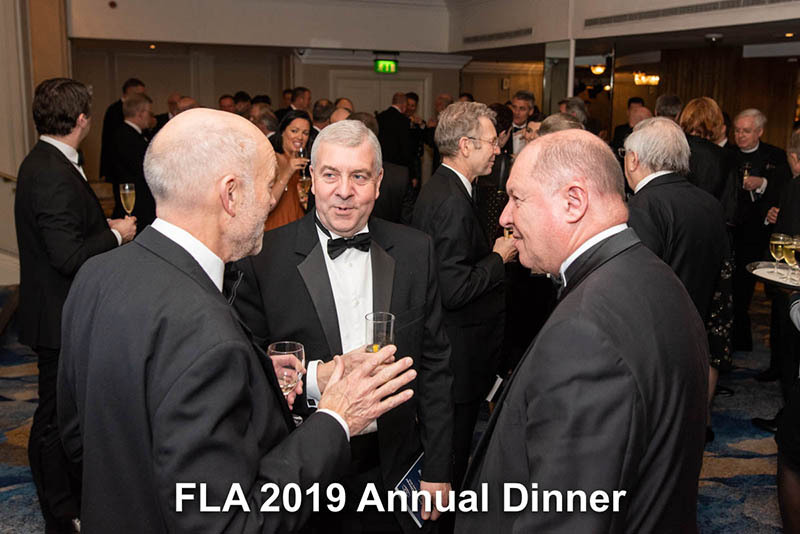 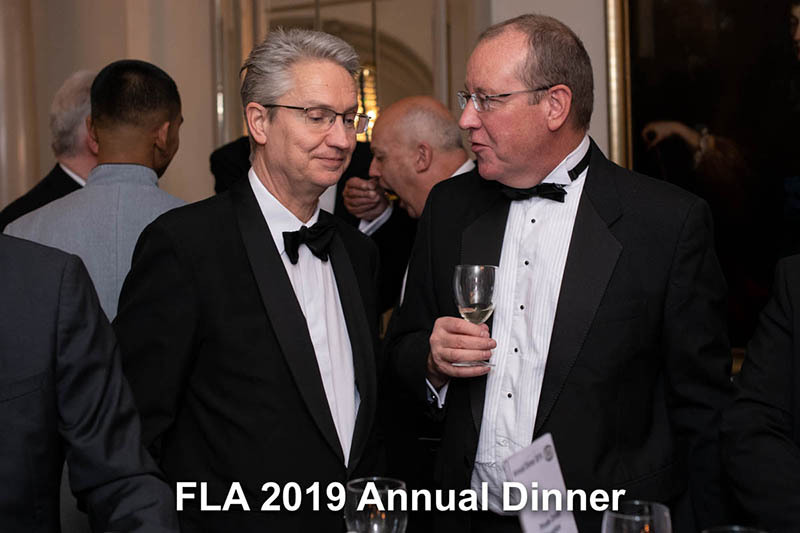 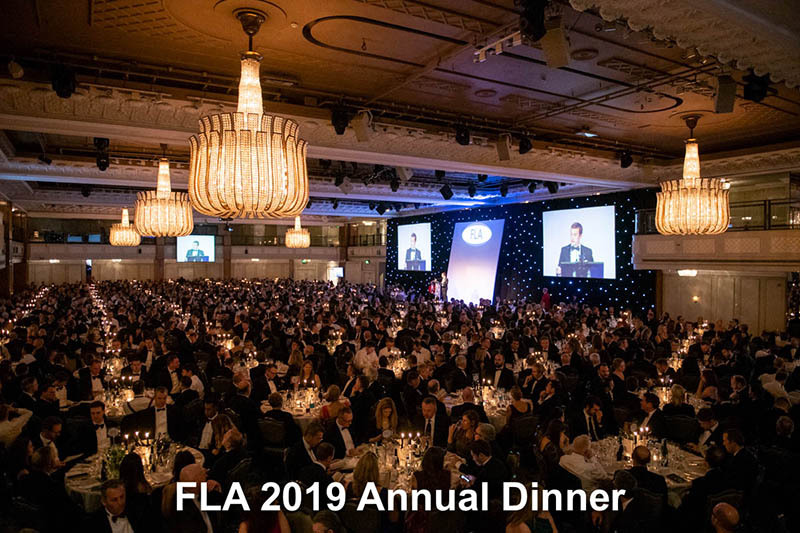 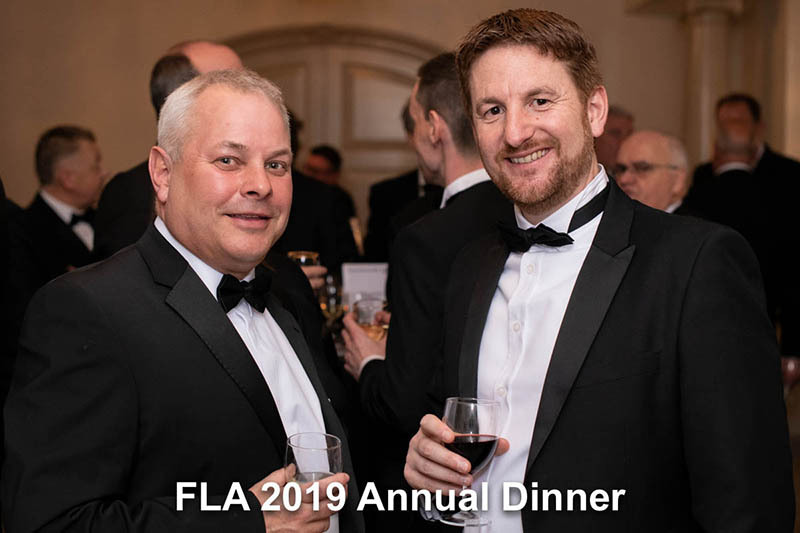 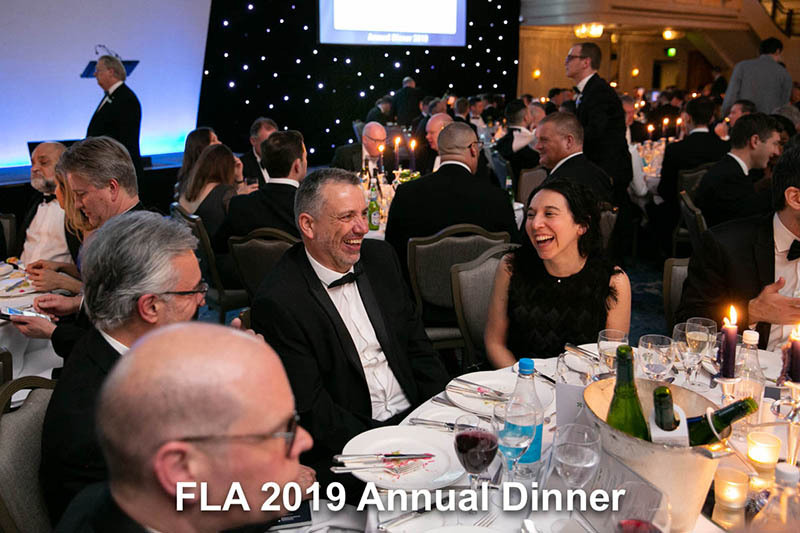 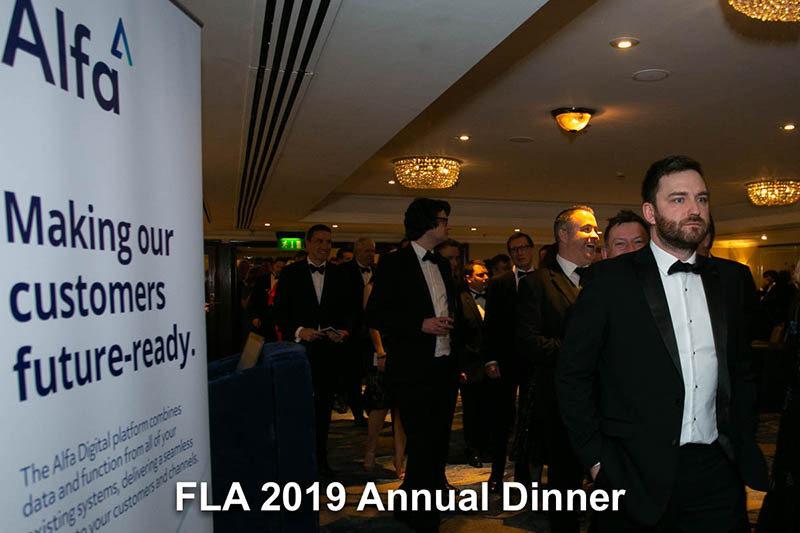 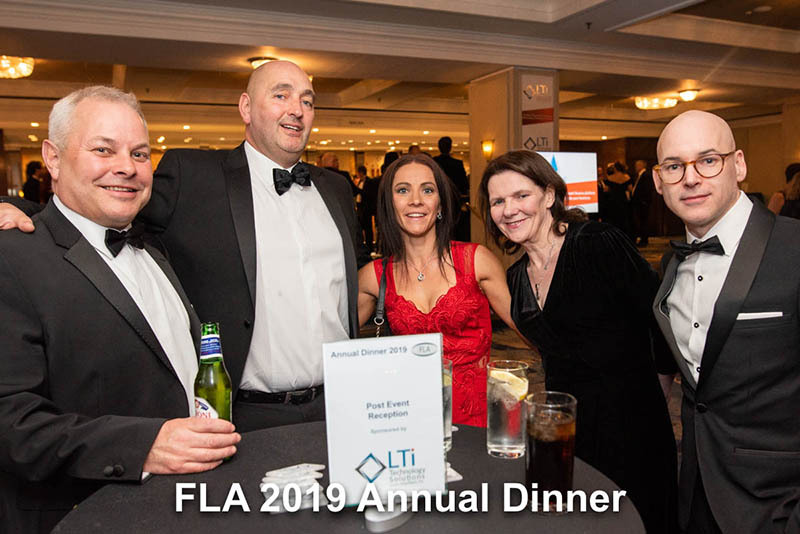 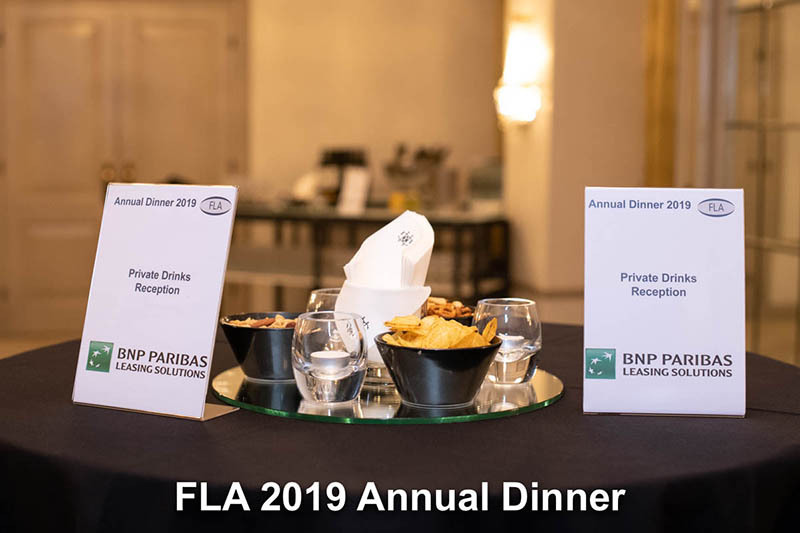 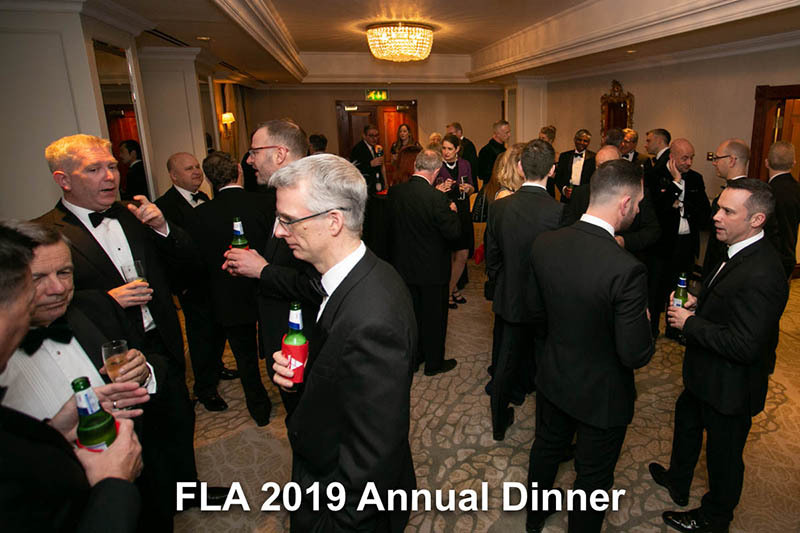 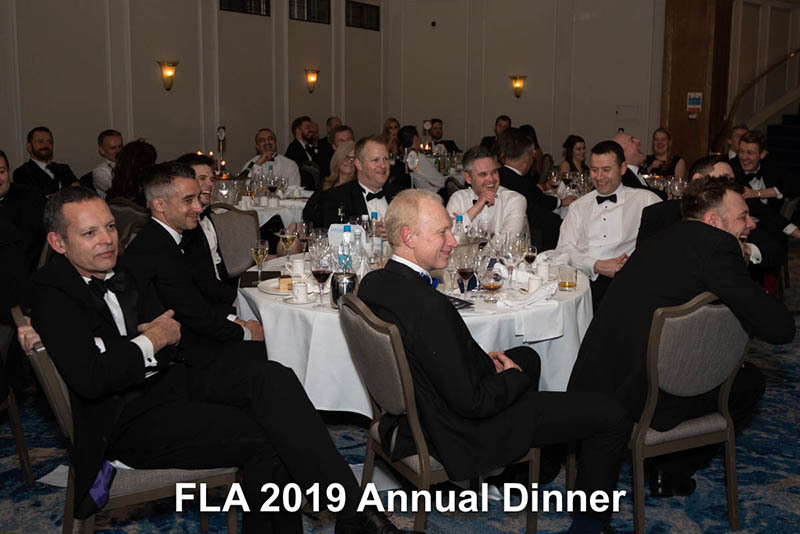 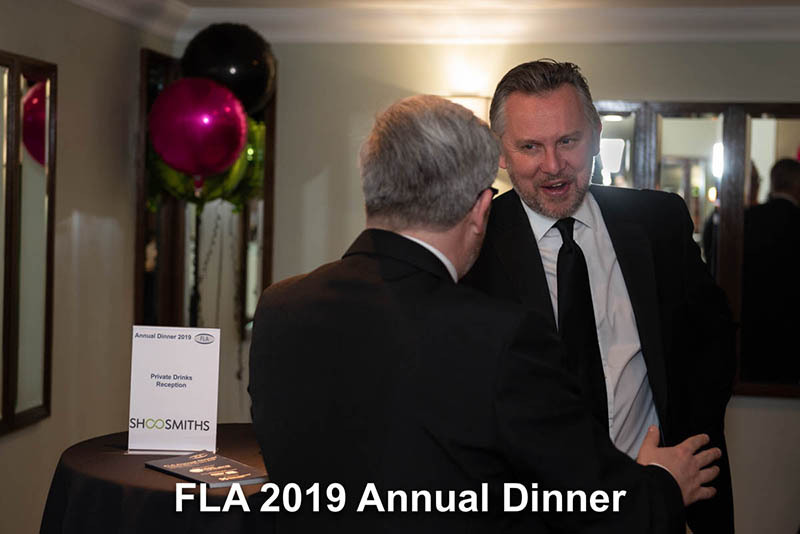 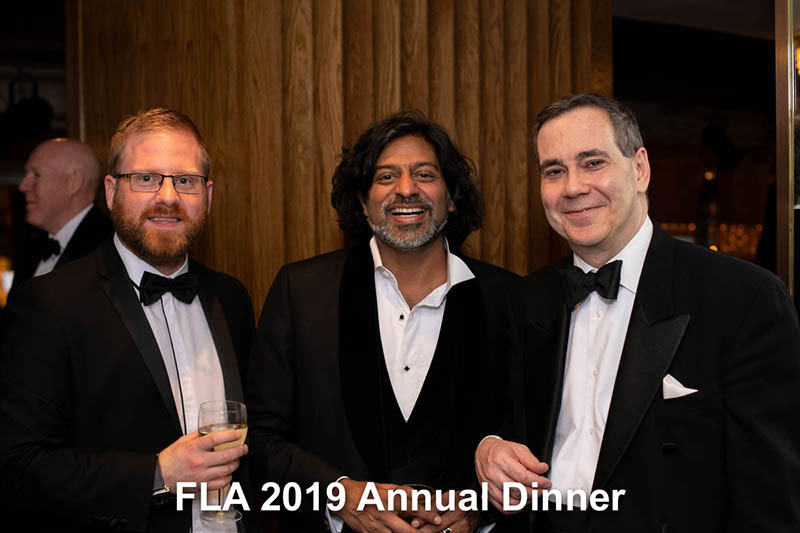 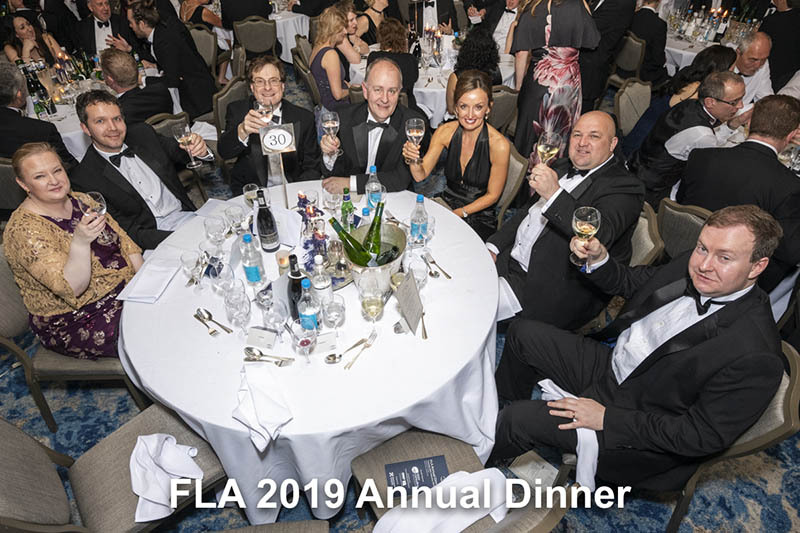 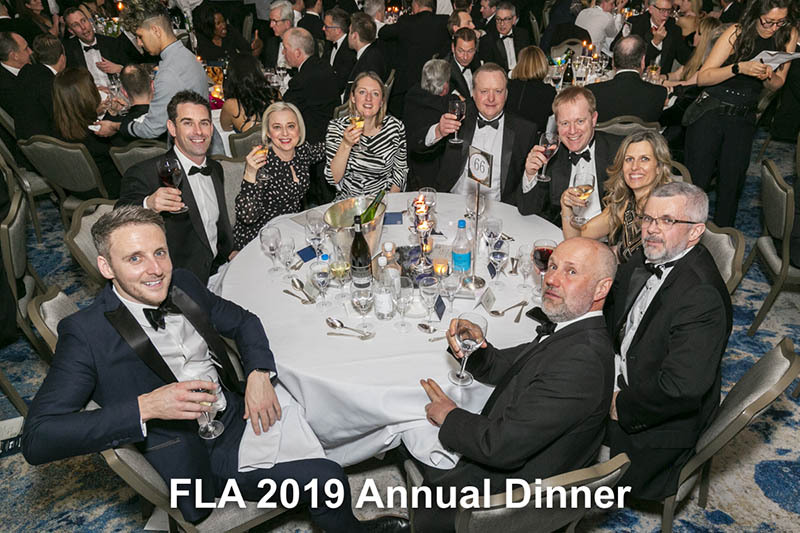 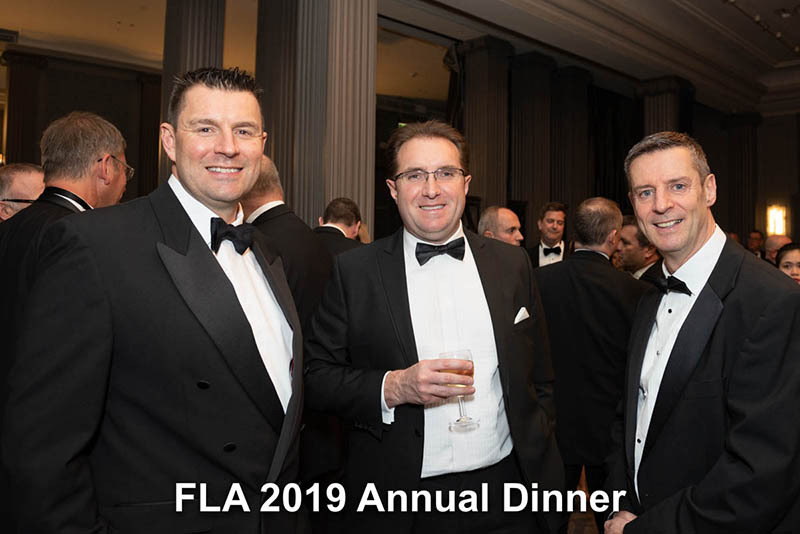 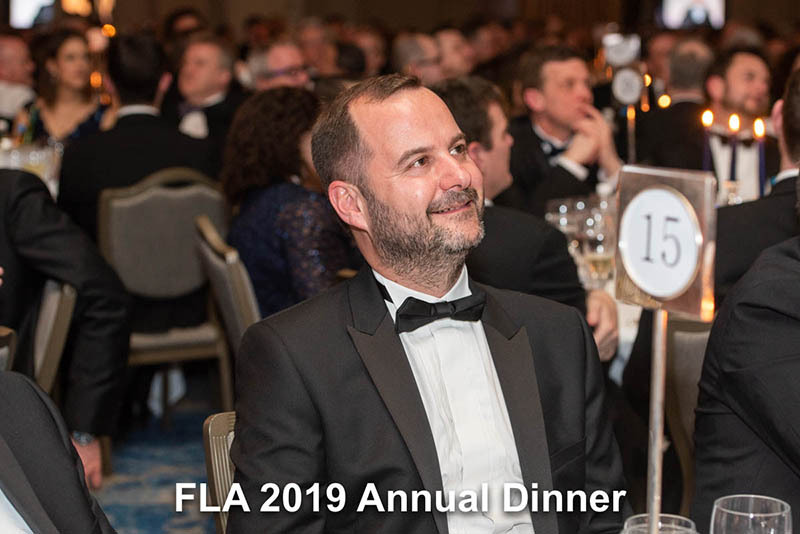 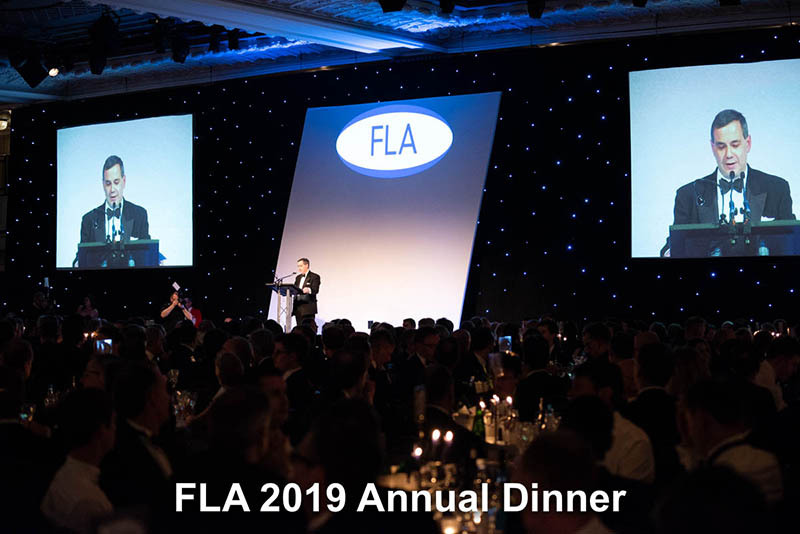 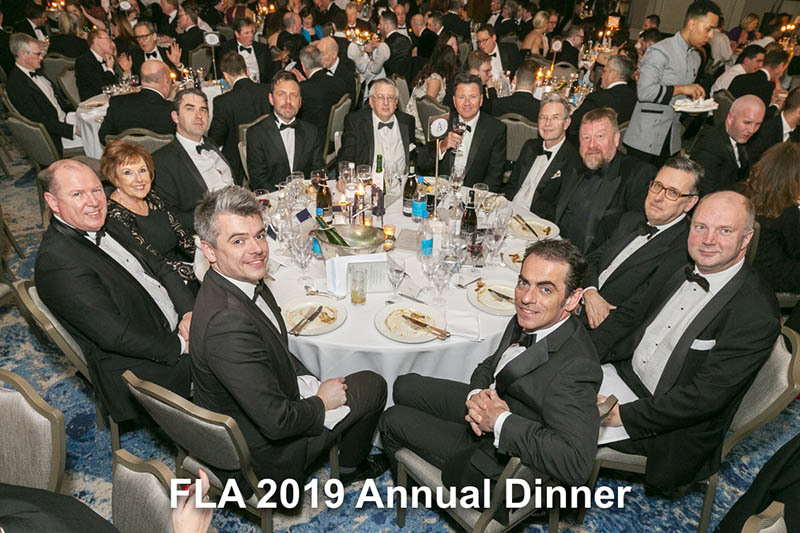 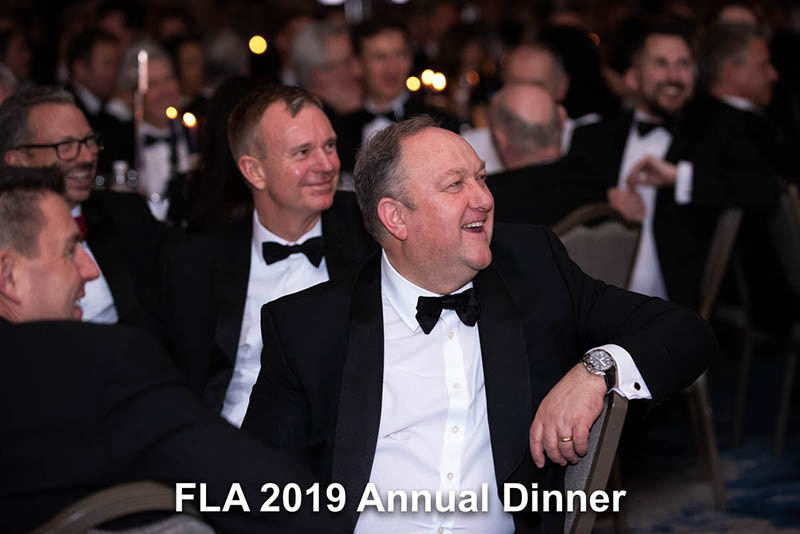 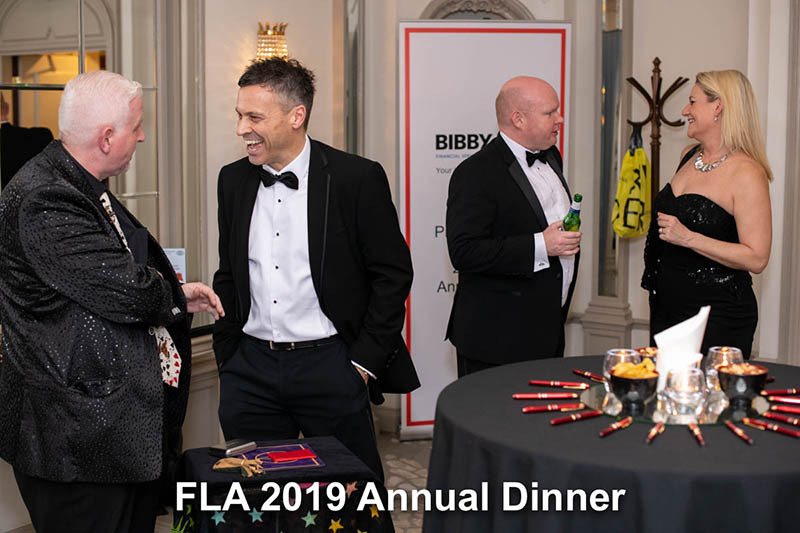 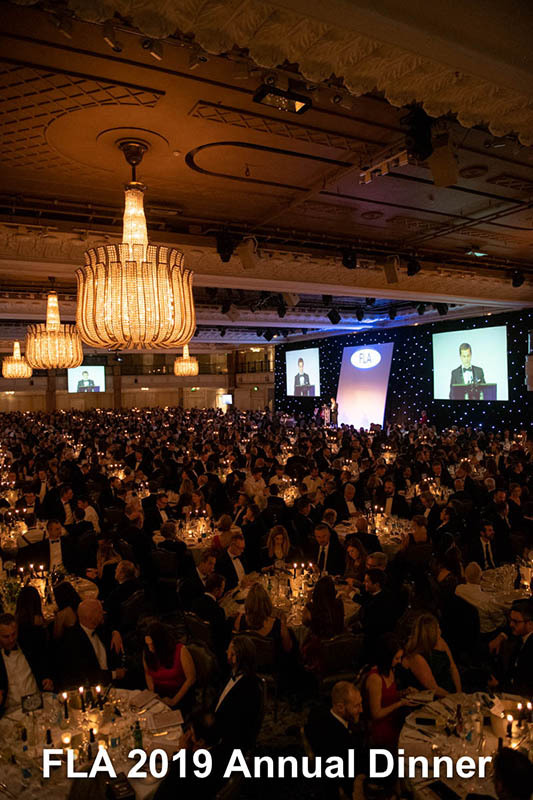 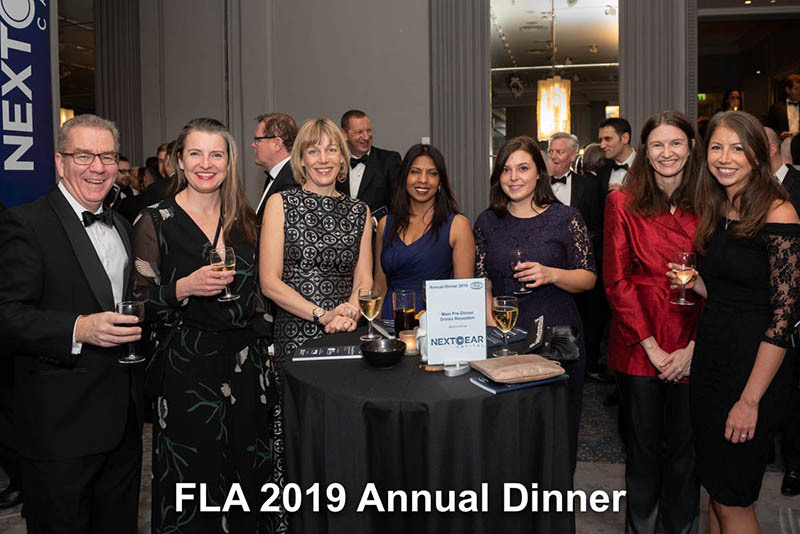 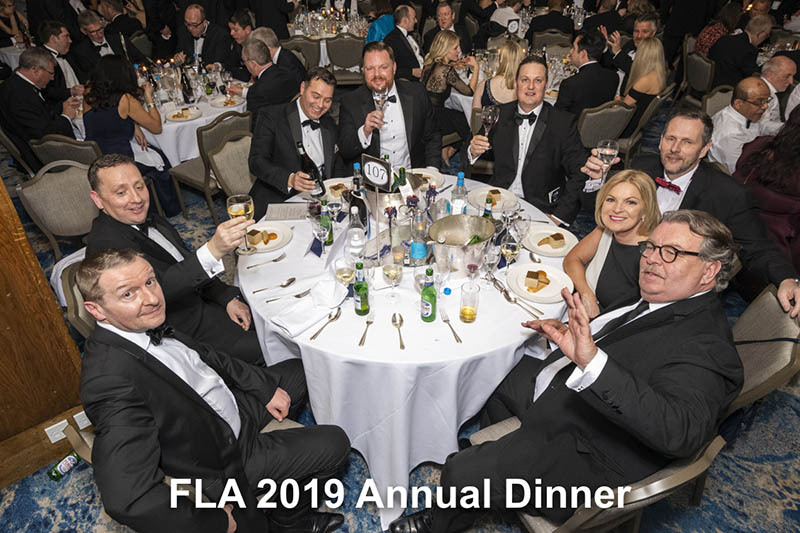 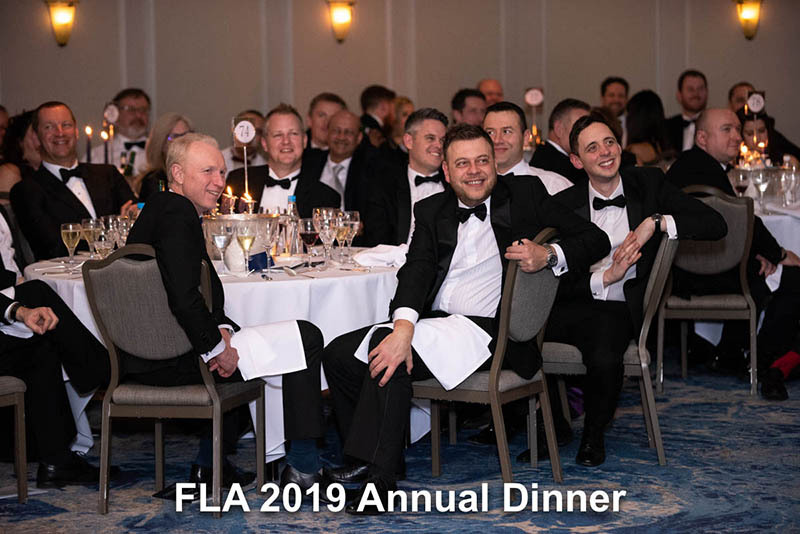 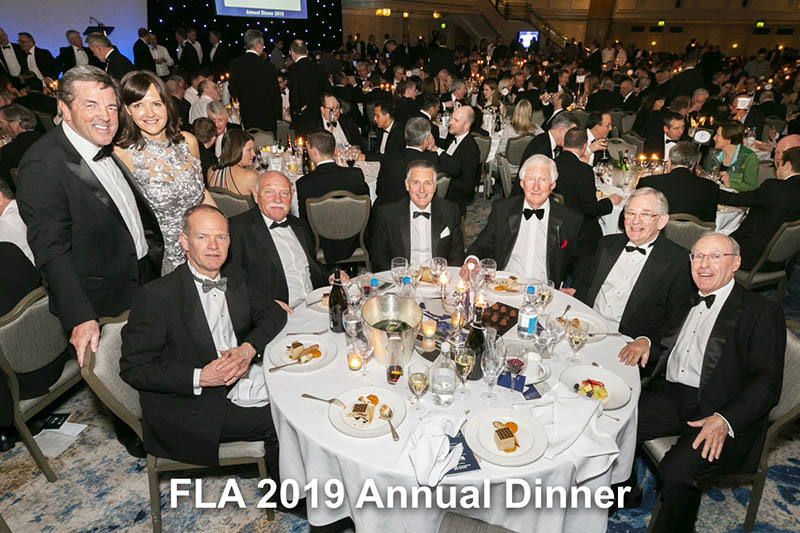 Bibby Leasing was the official Photography sponsor at the Annual Dinner held at Grosvenor House Hotel in London on 26th February 2019. 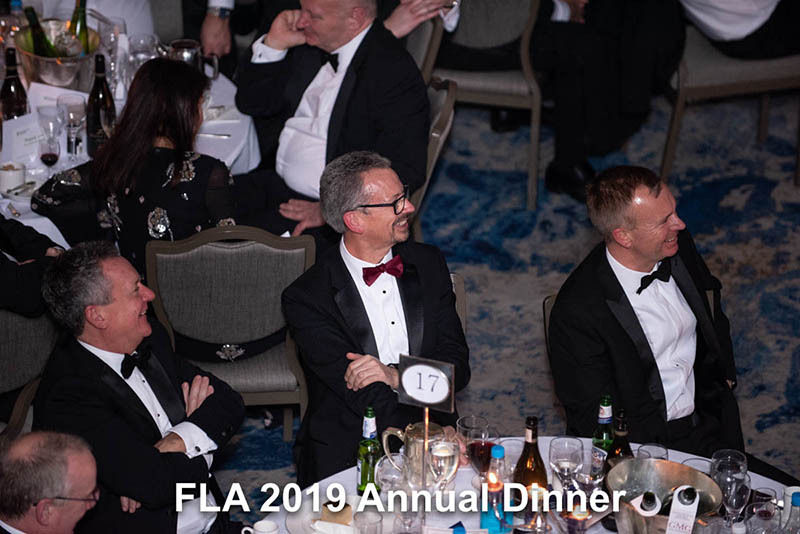 You can view the full gallery of pictures below. 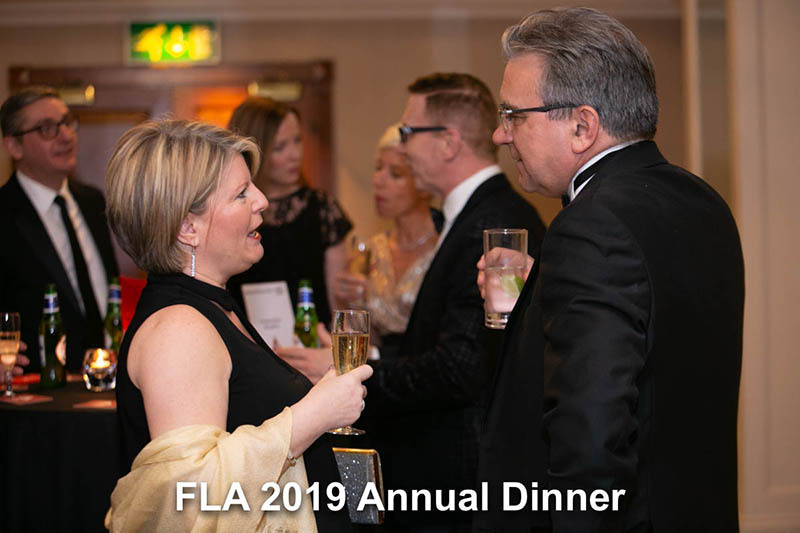 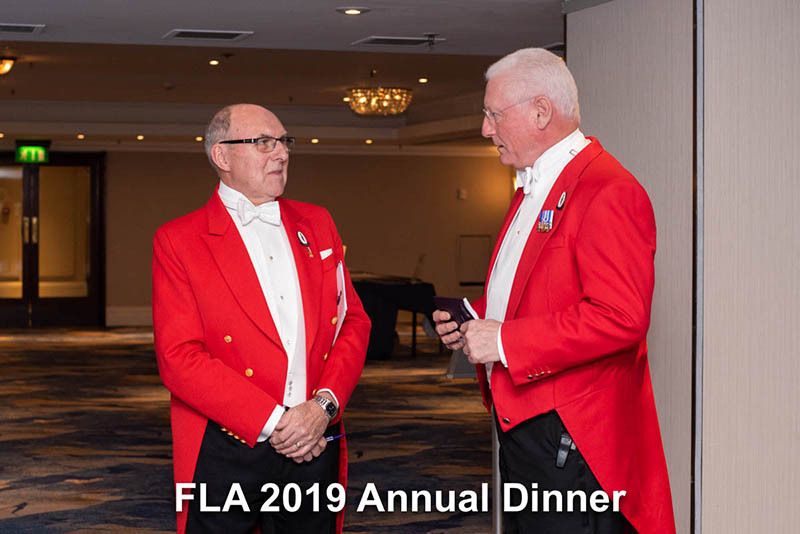 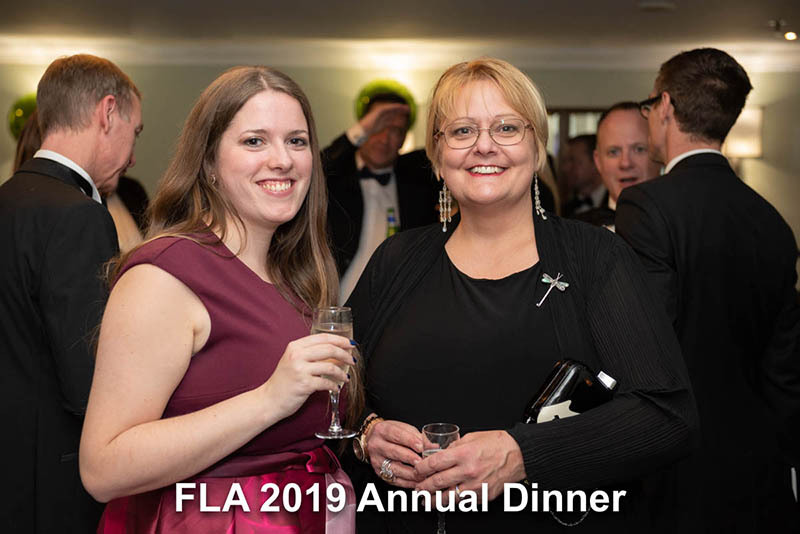 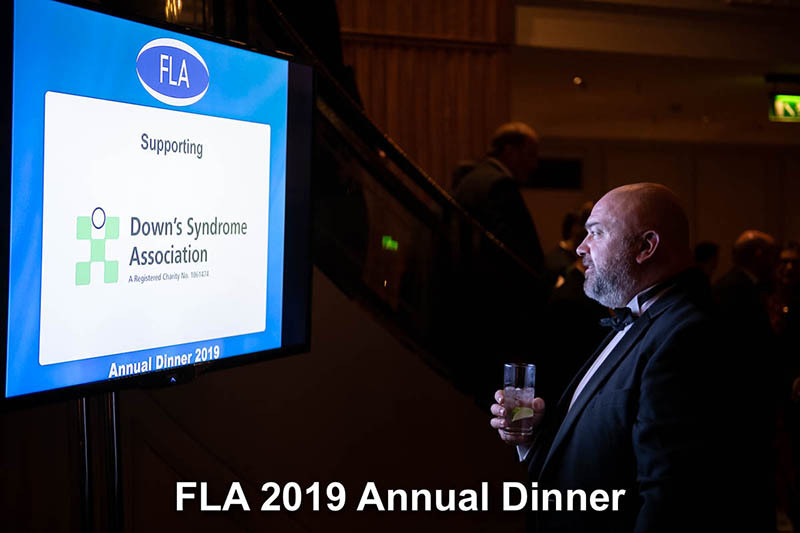 If you would like to obtain FLA approval for third party use of the photographs, please contact linda.charles-richards@fla.org.uk.